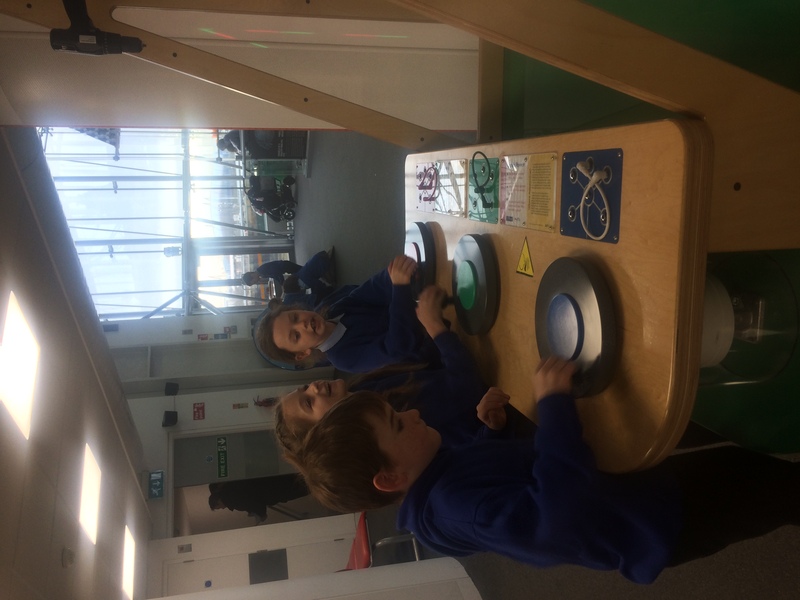 What an amazing time we all had at Techniquest today. 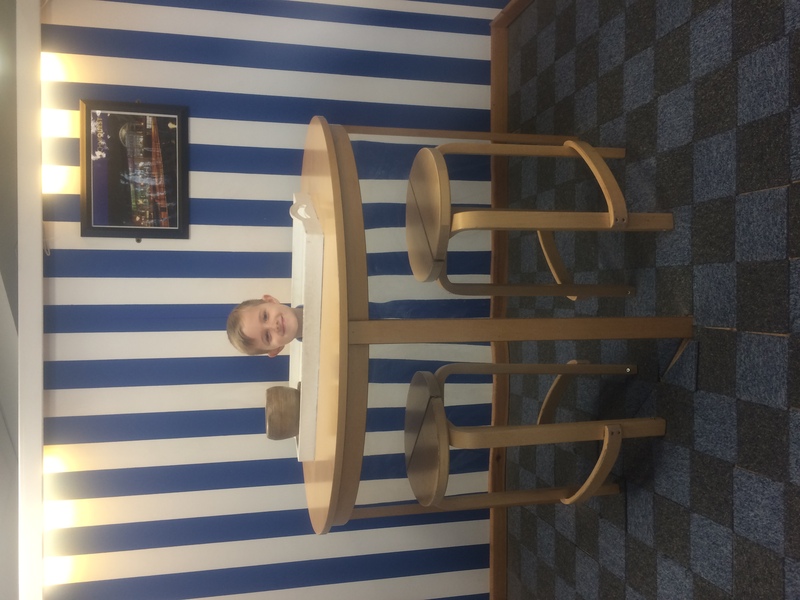 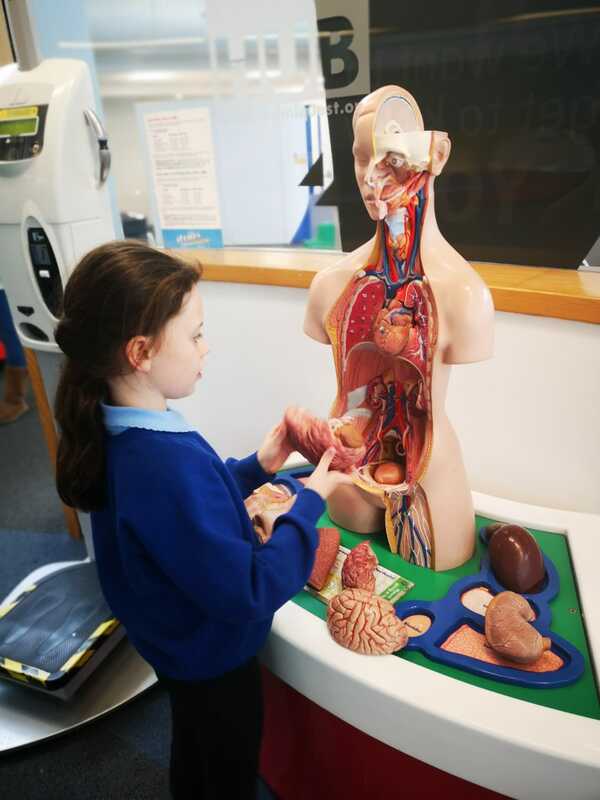 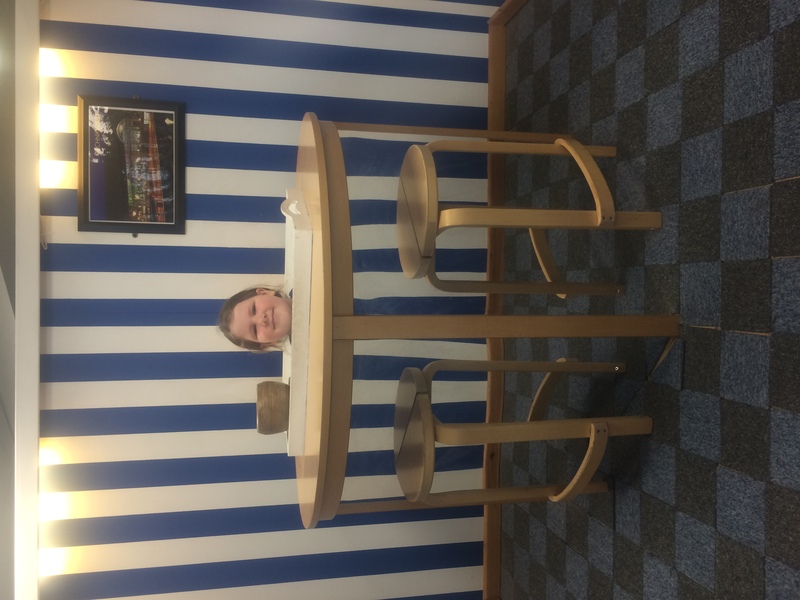 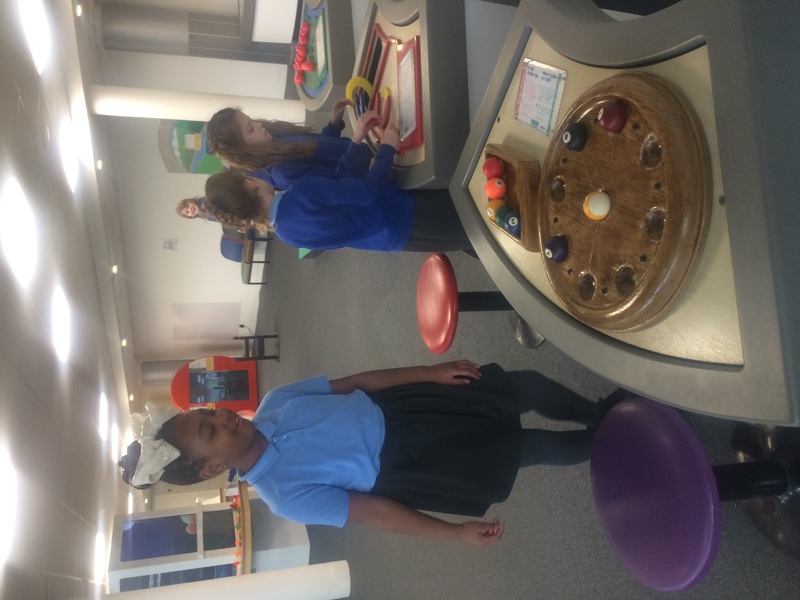 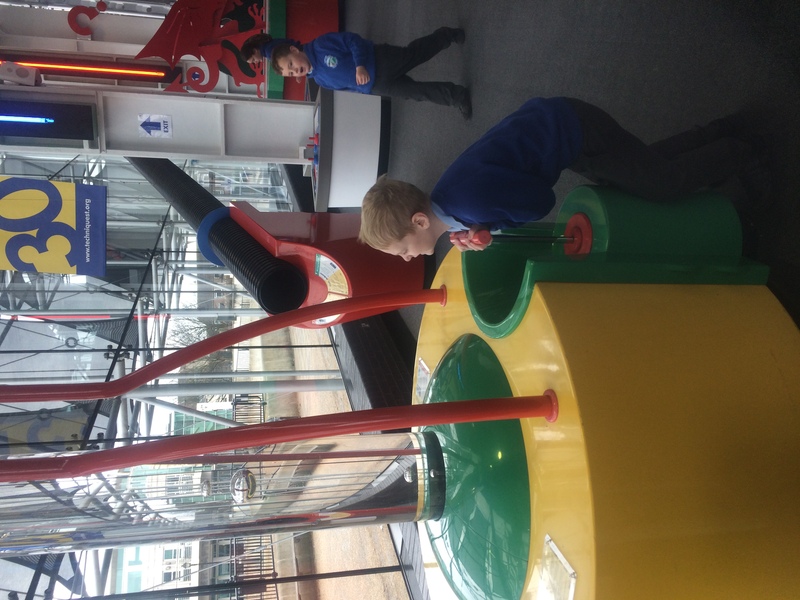 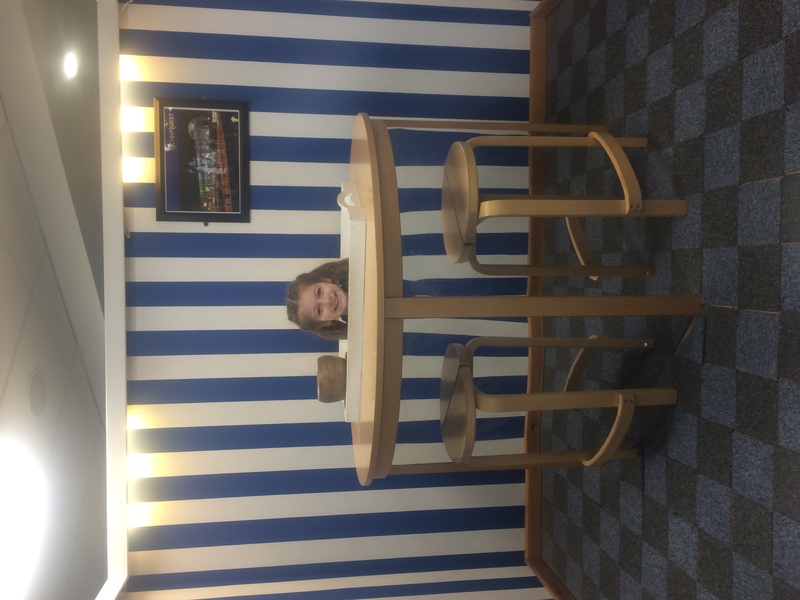 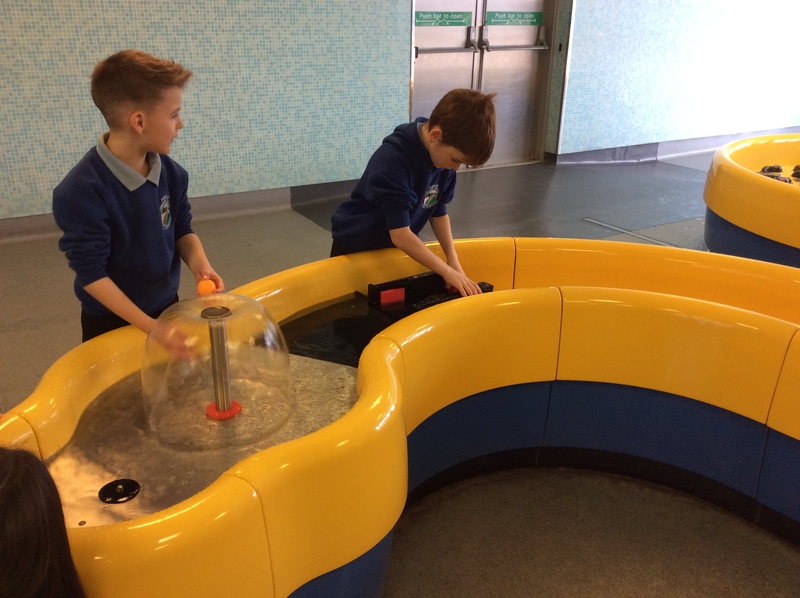 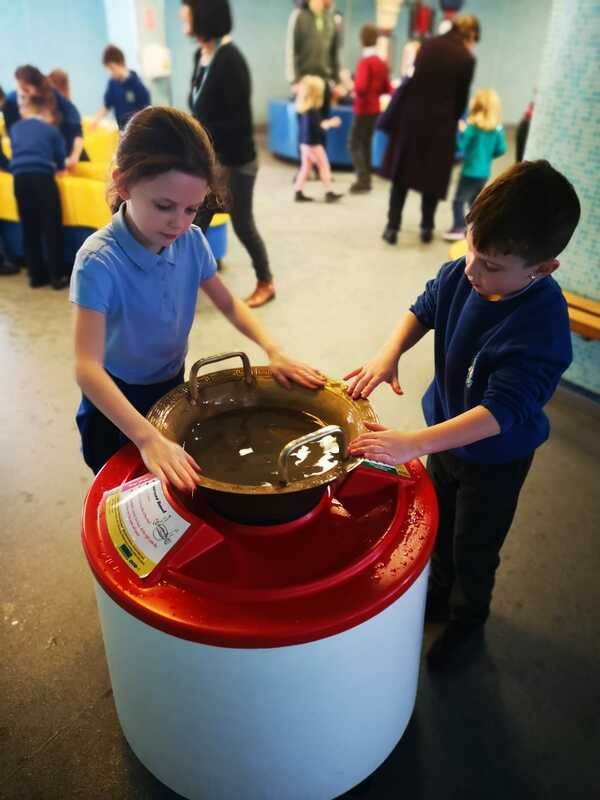 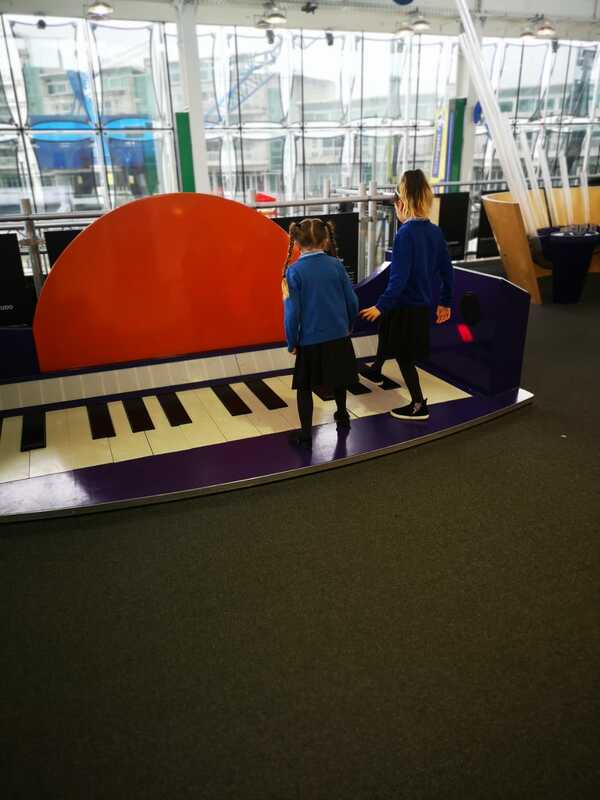 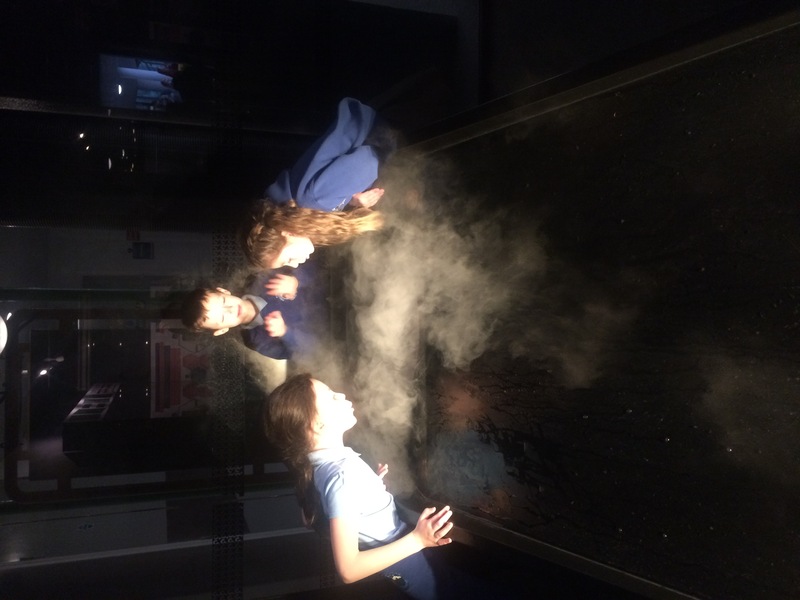 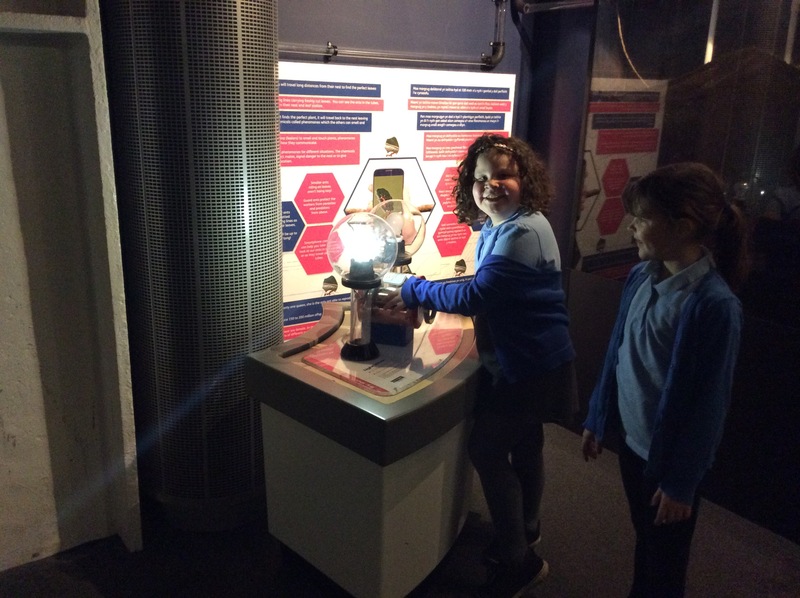 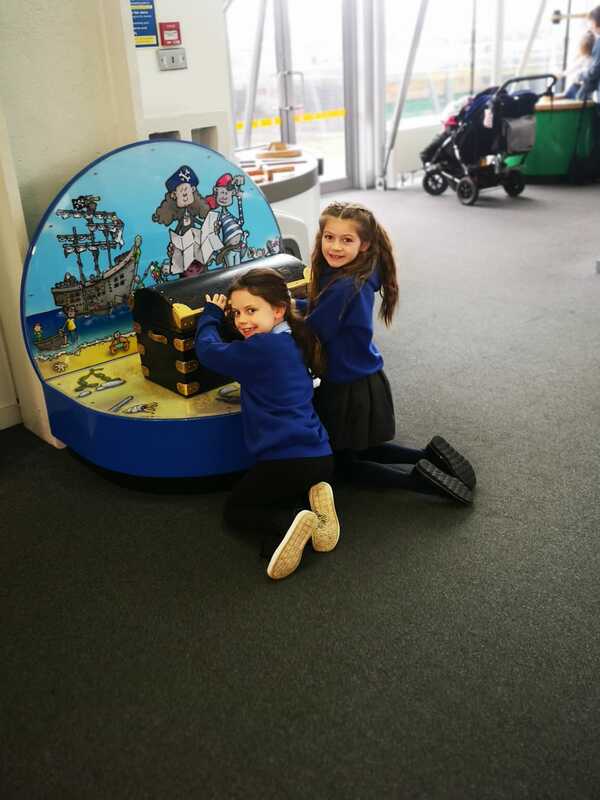 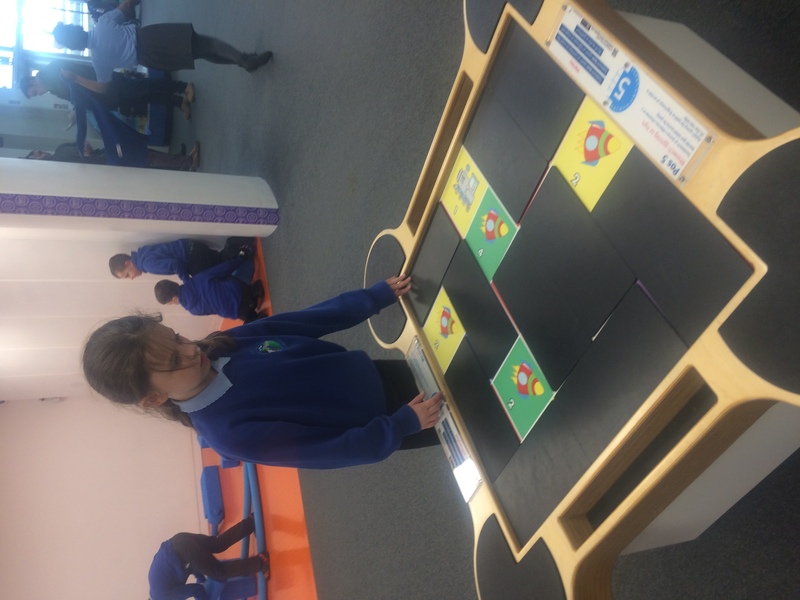 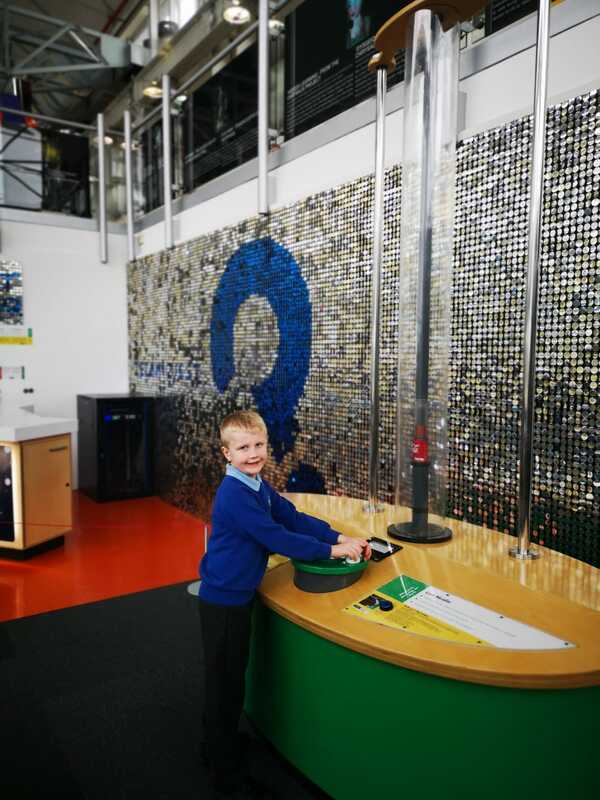 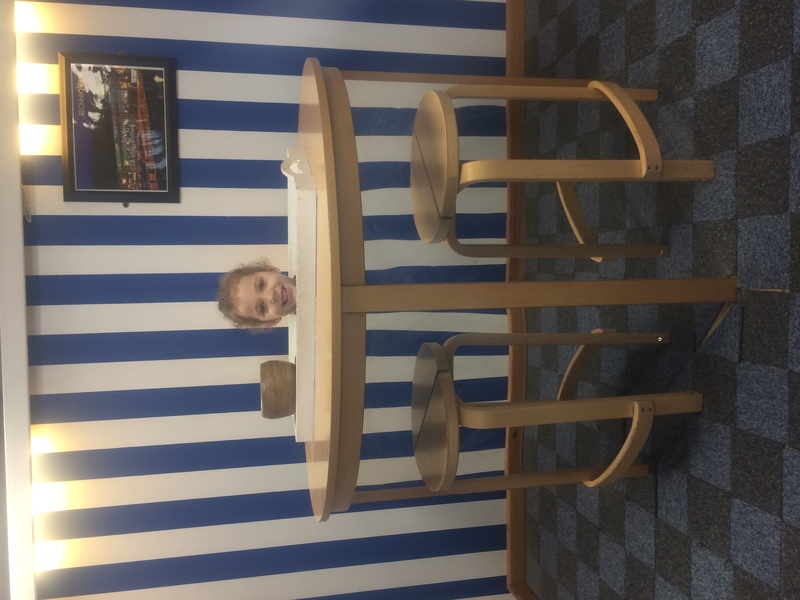 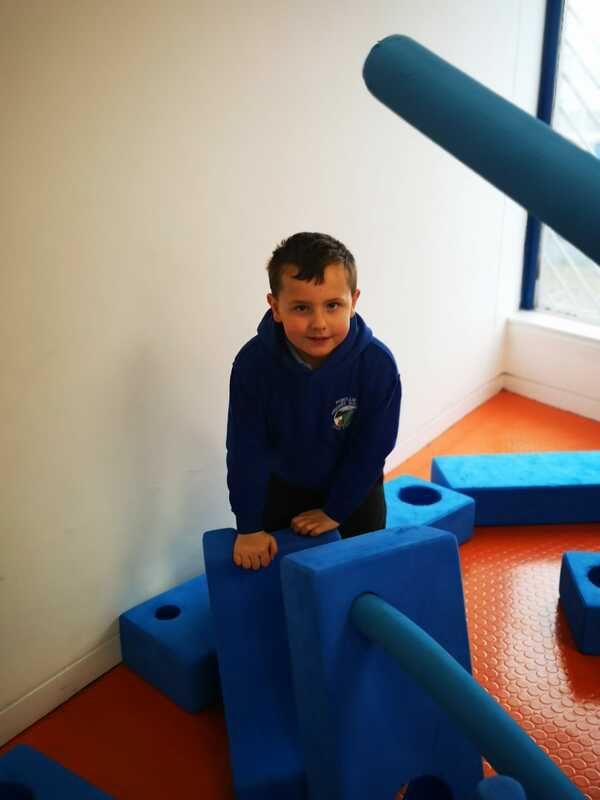 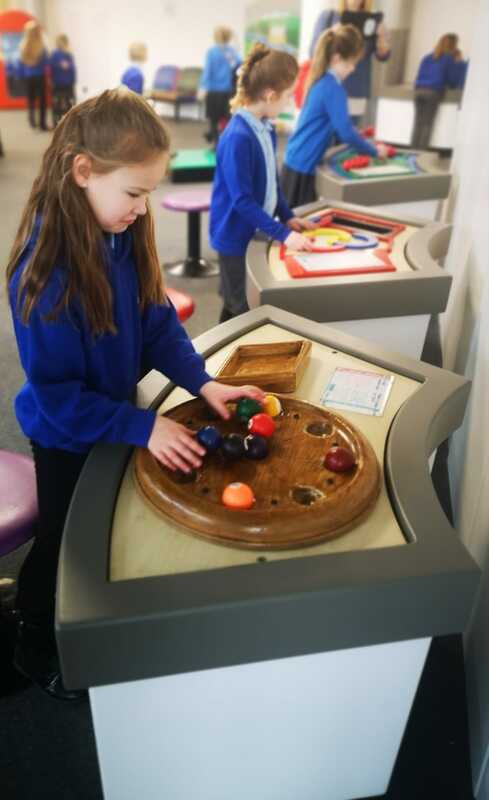 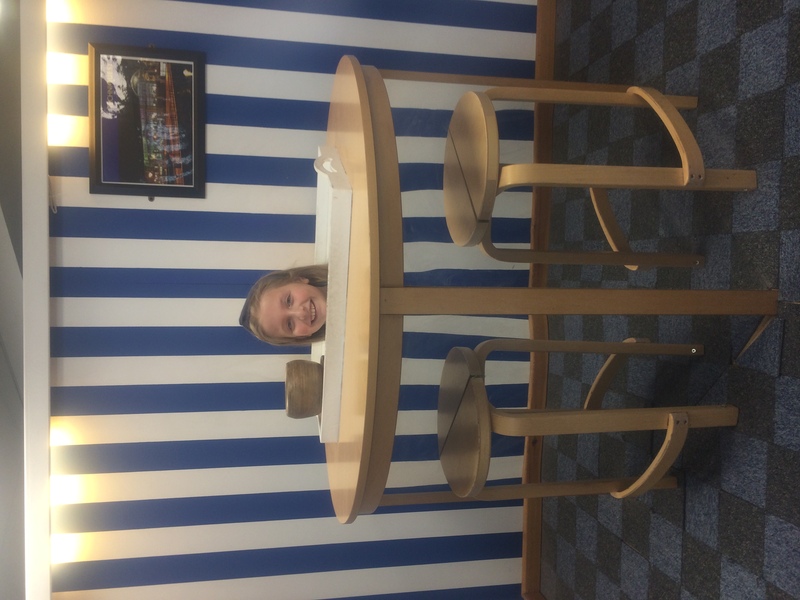 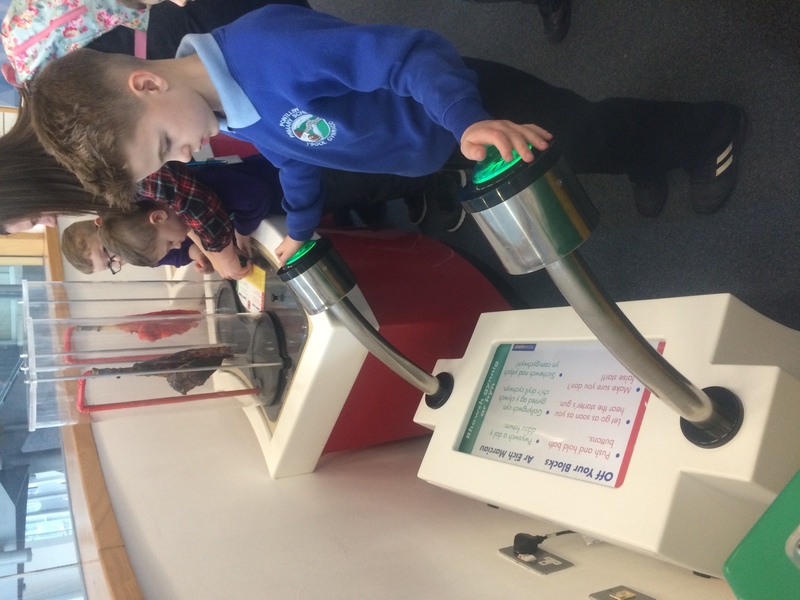 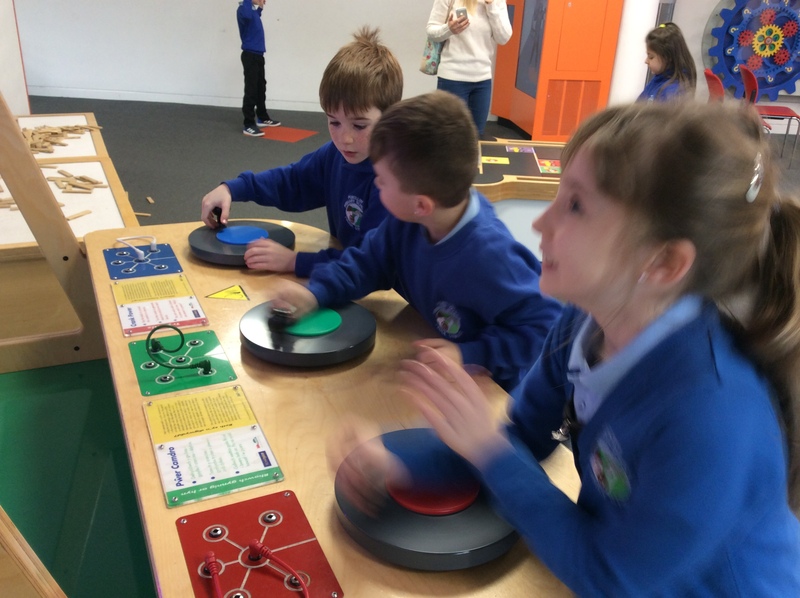 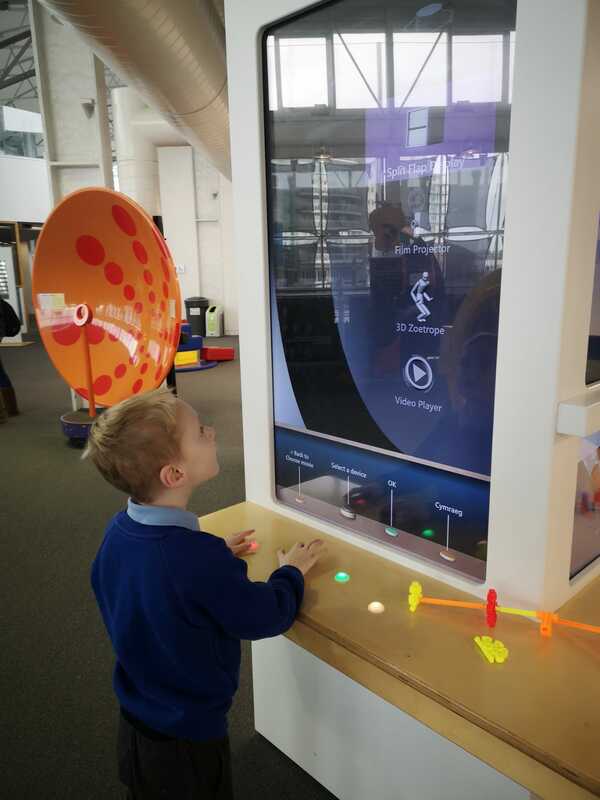 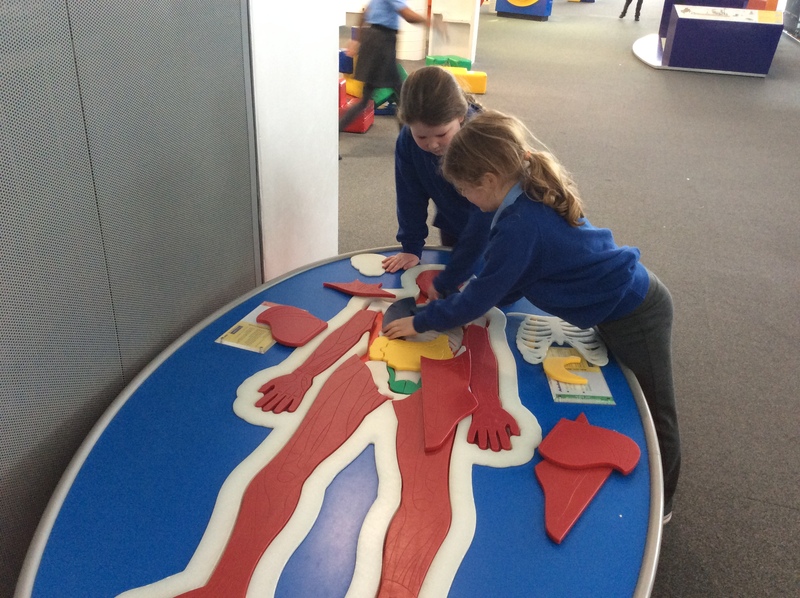 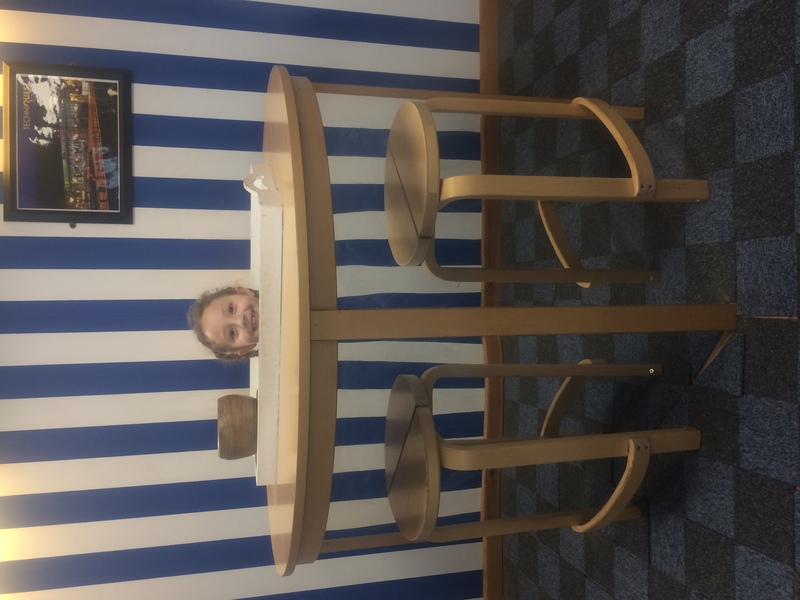 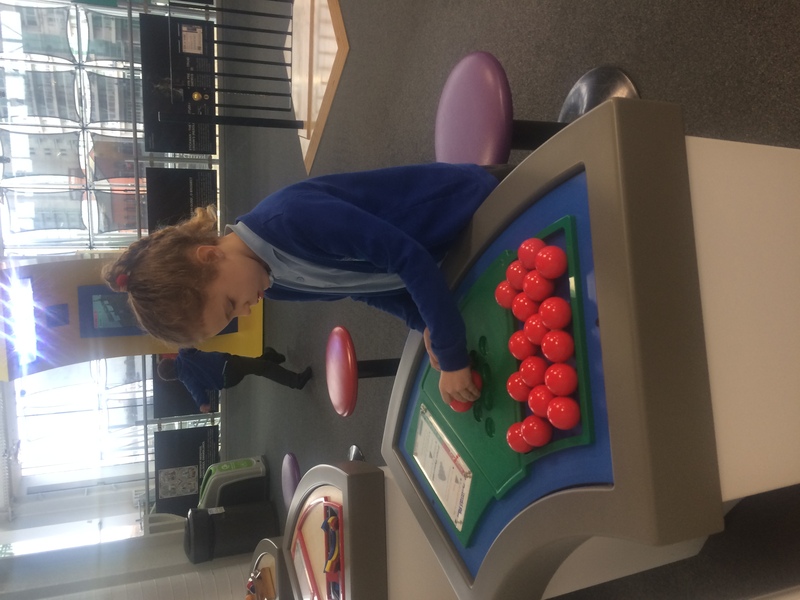 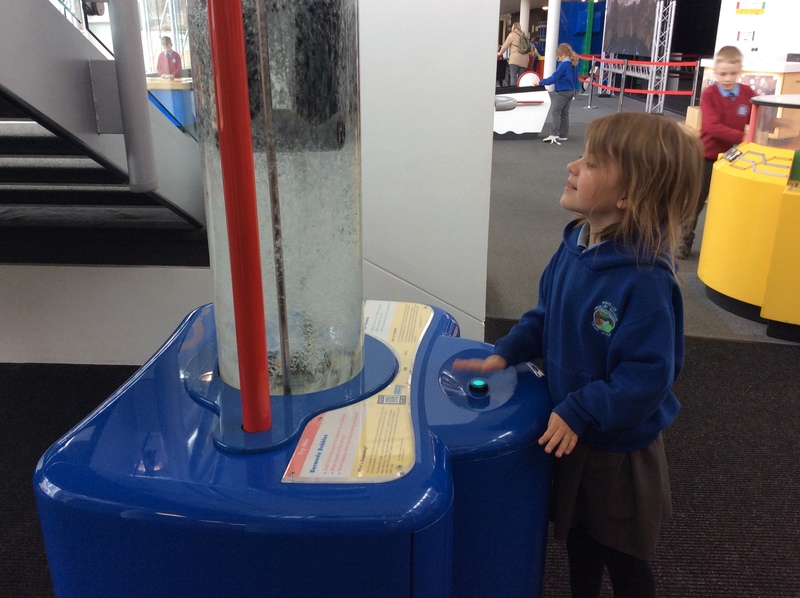 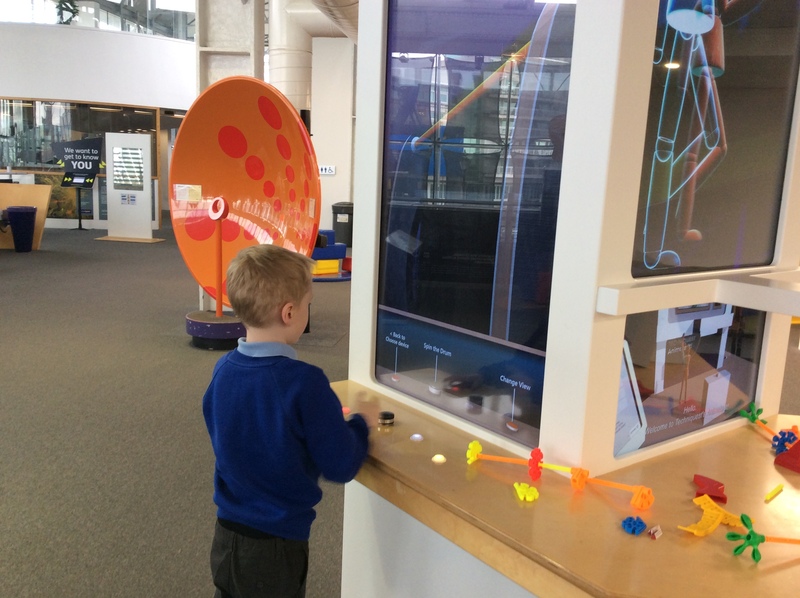 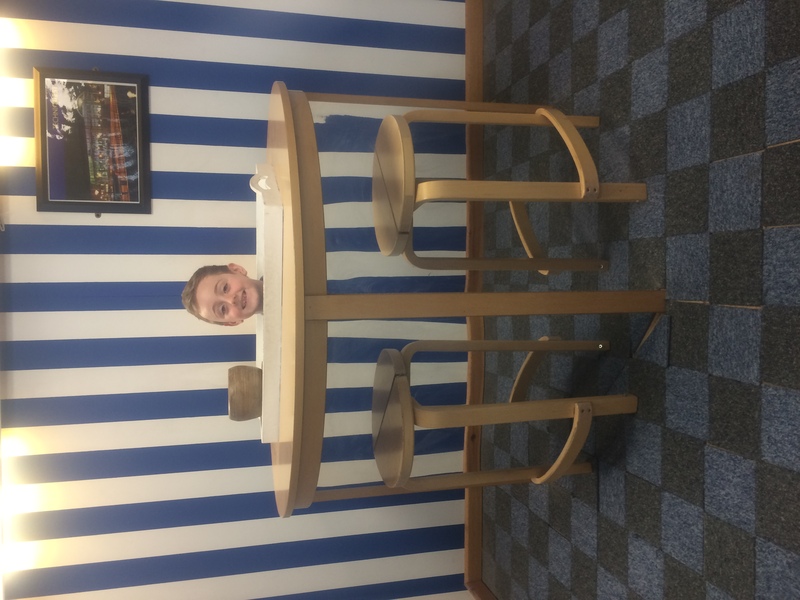 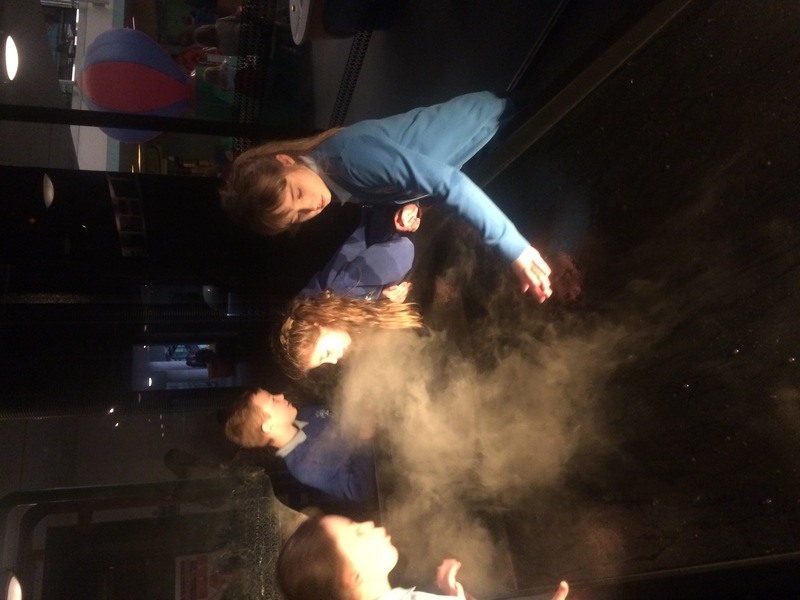 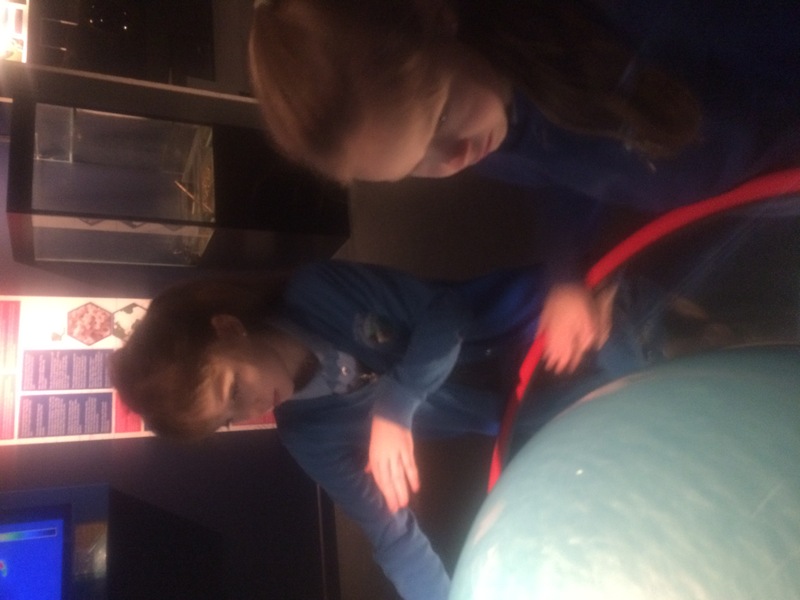 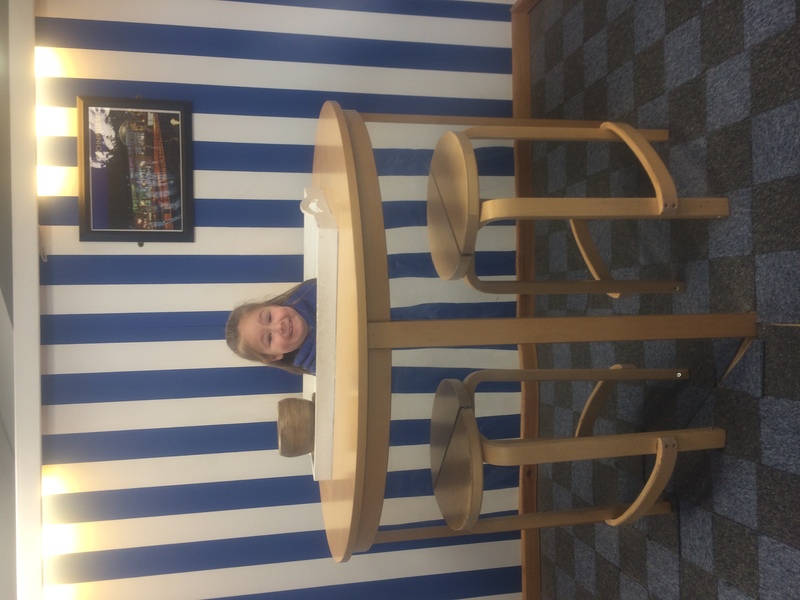 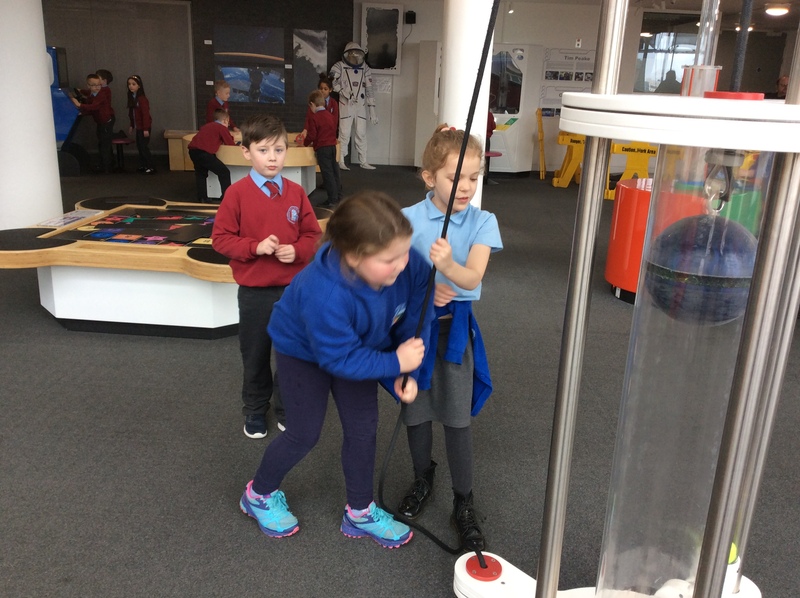 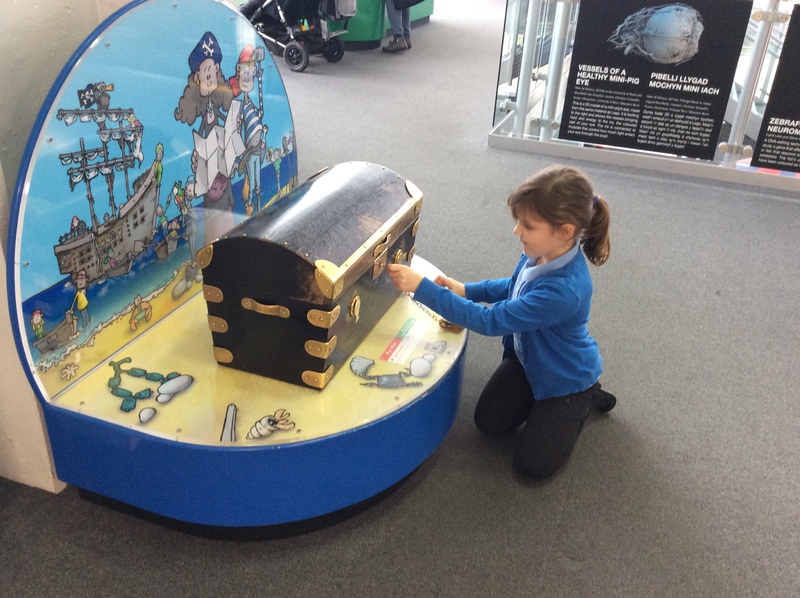 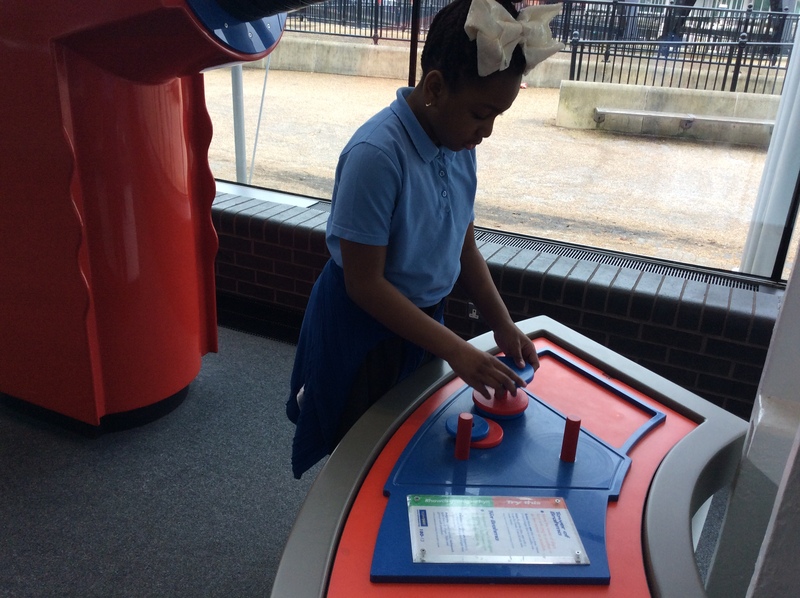 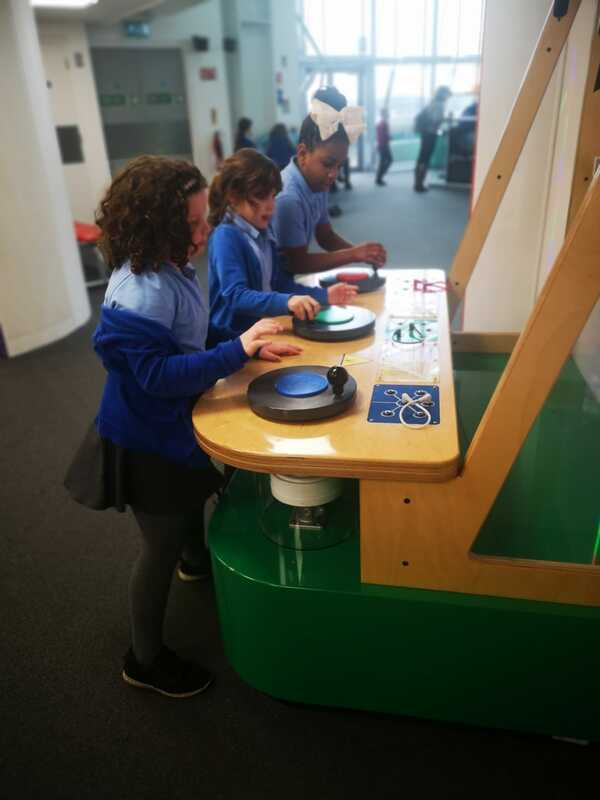 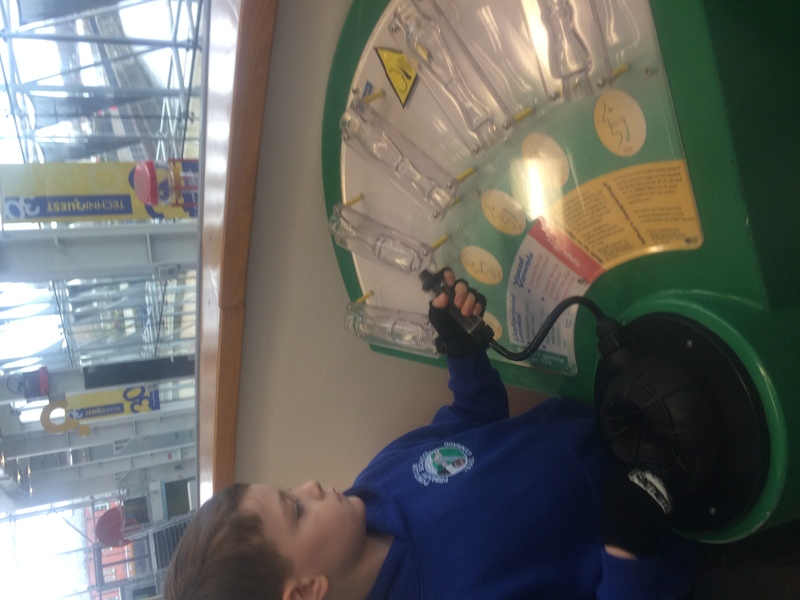 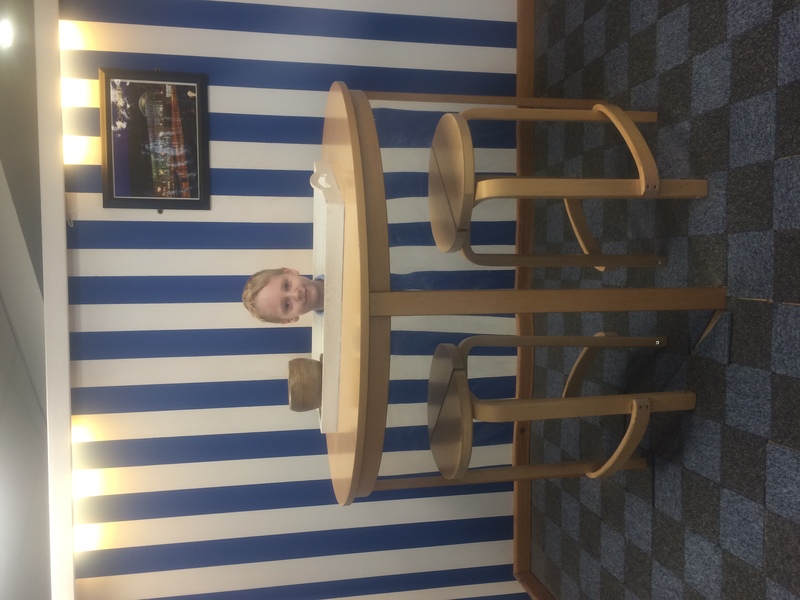 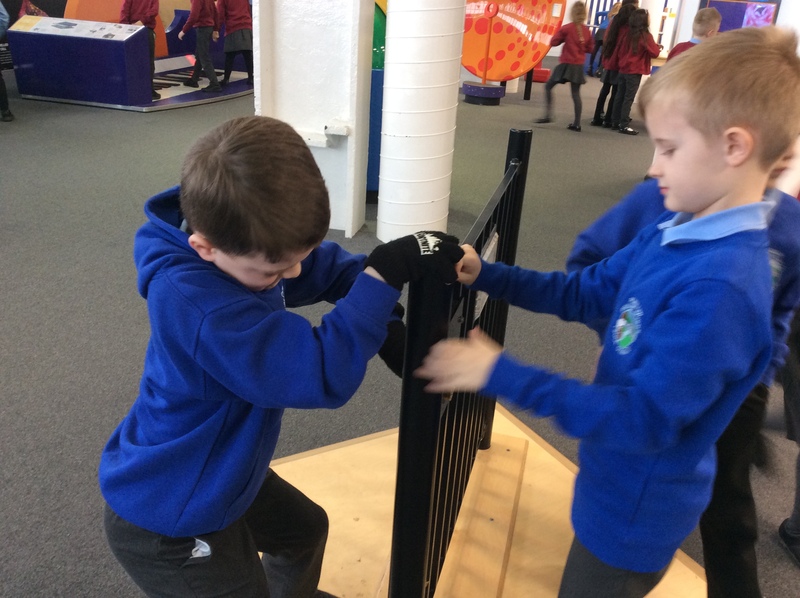 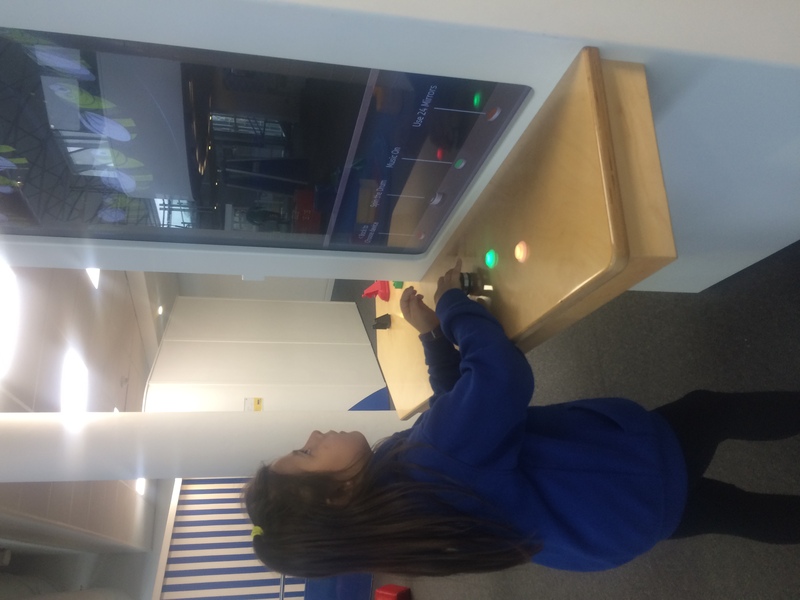 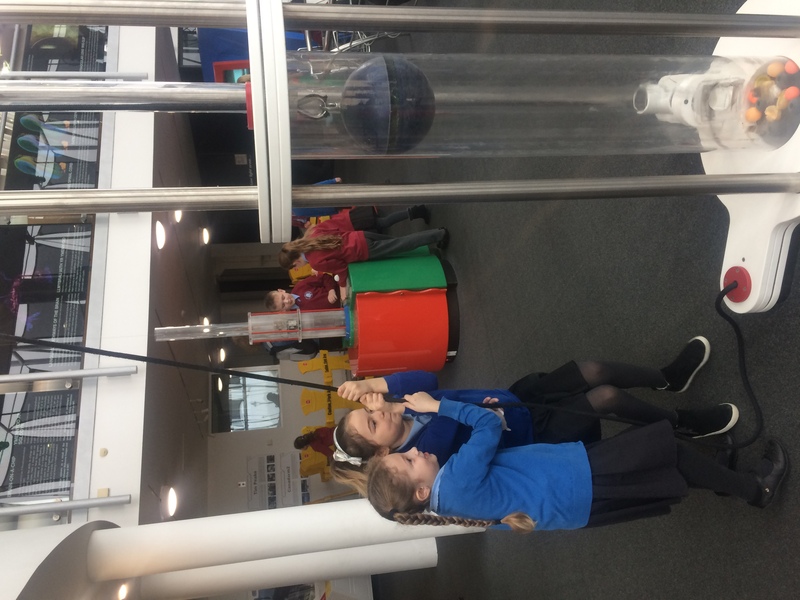 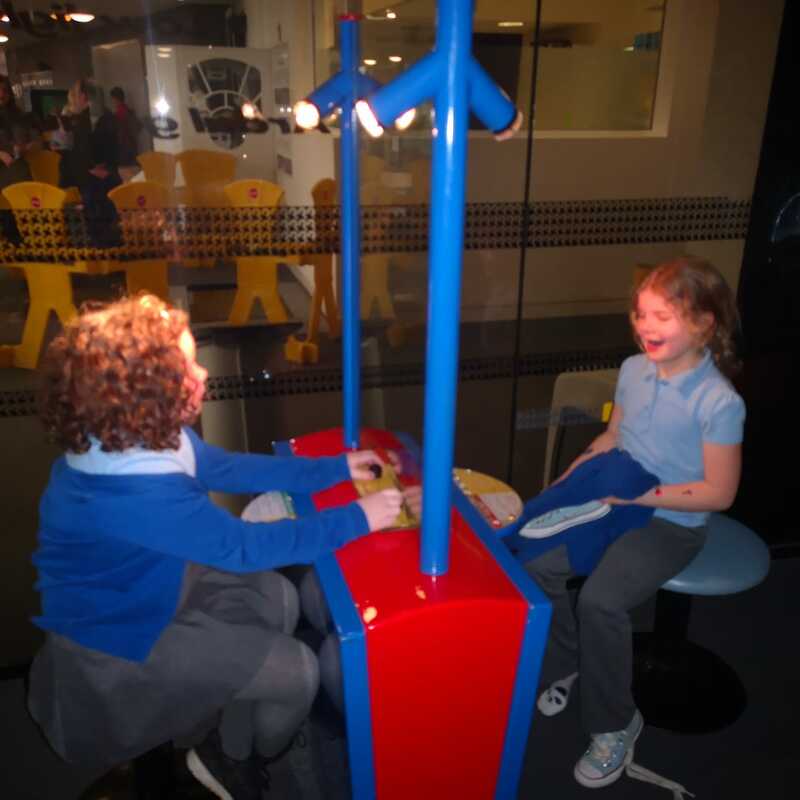 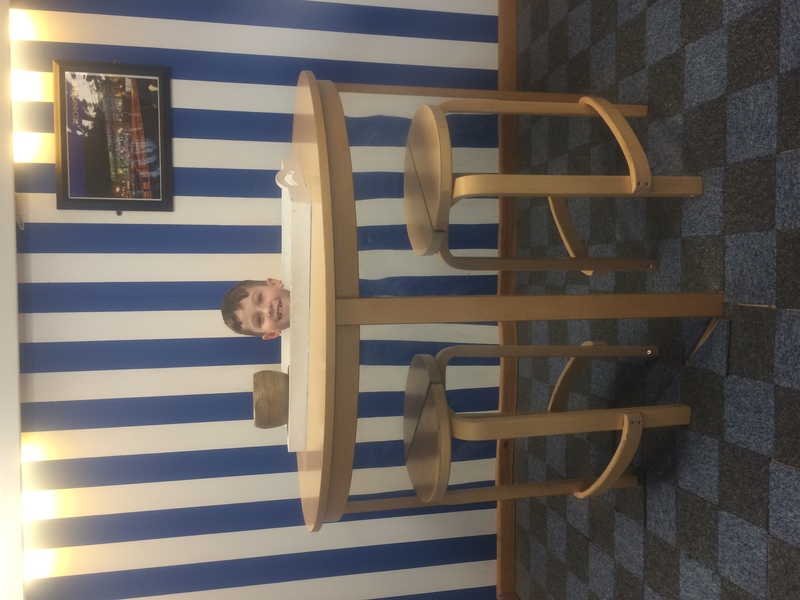 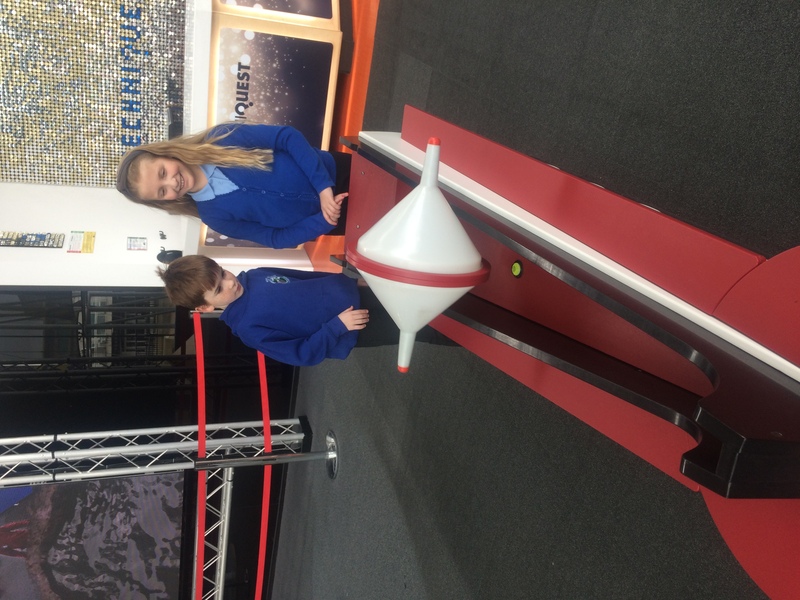 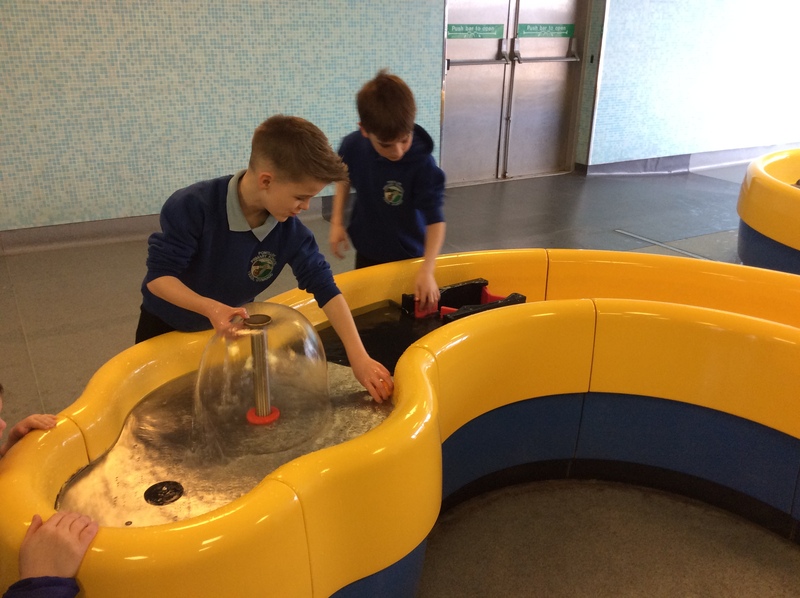 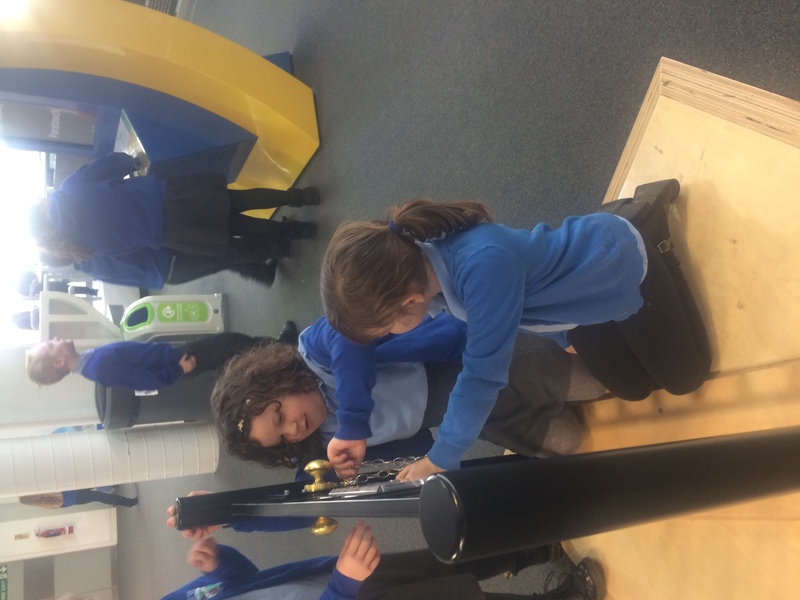 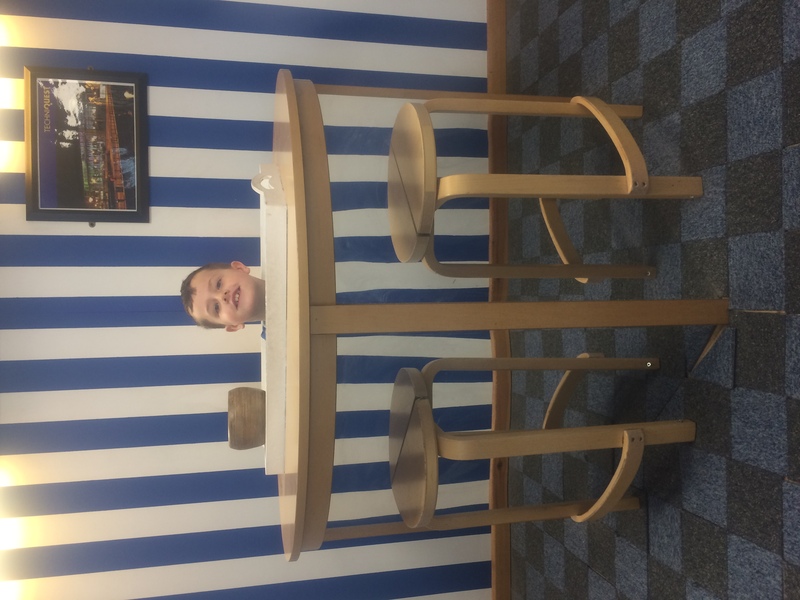 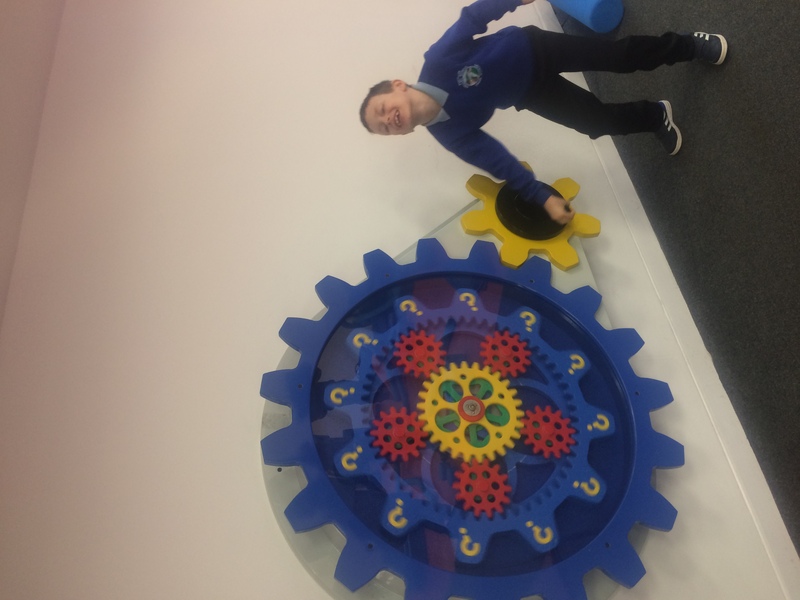 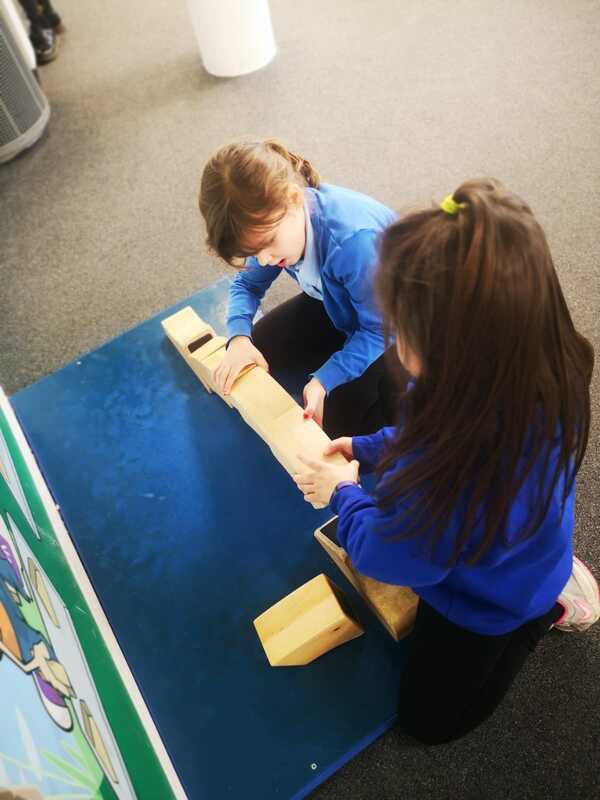 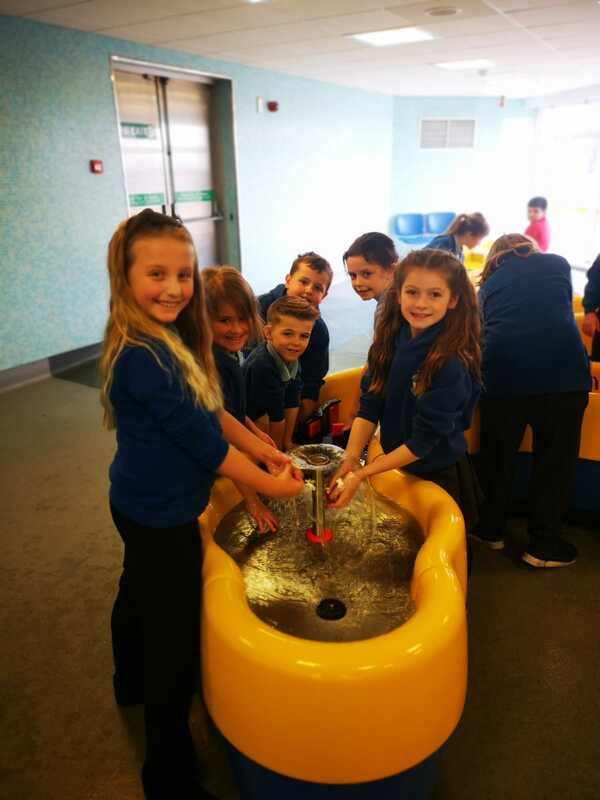 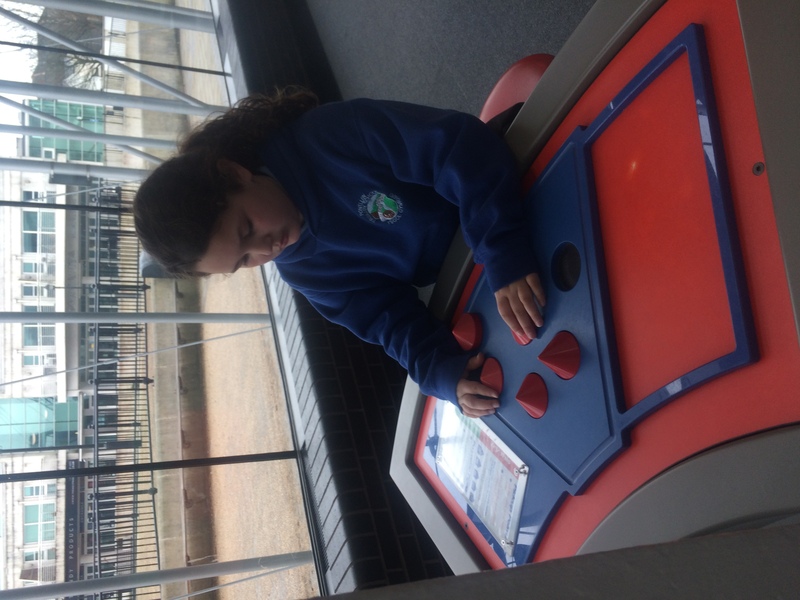 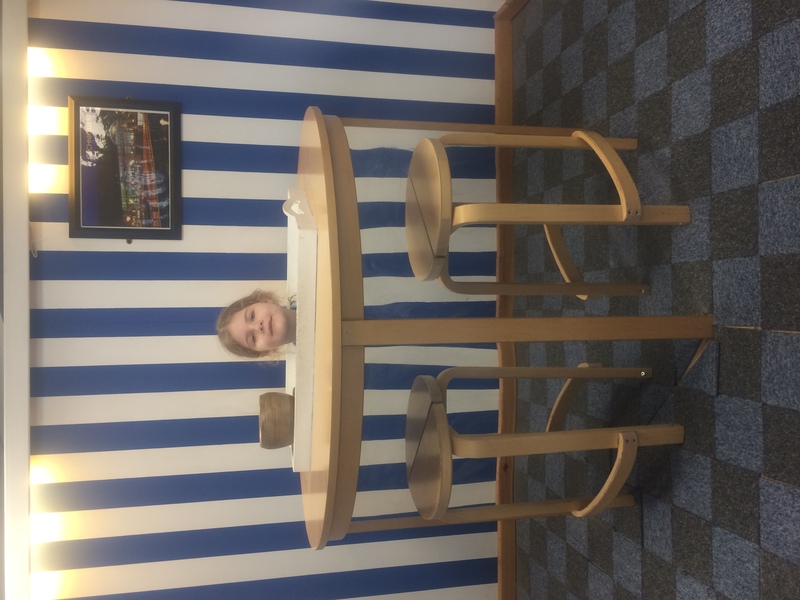 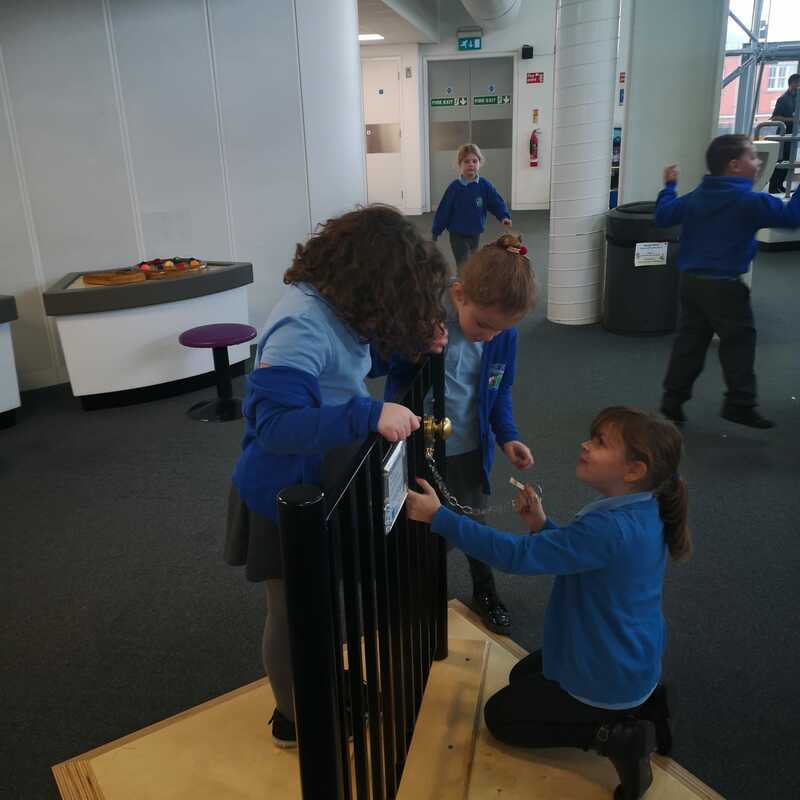 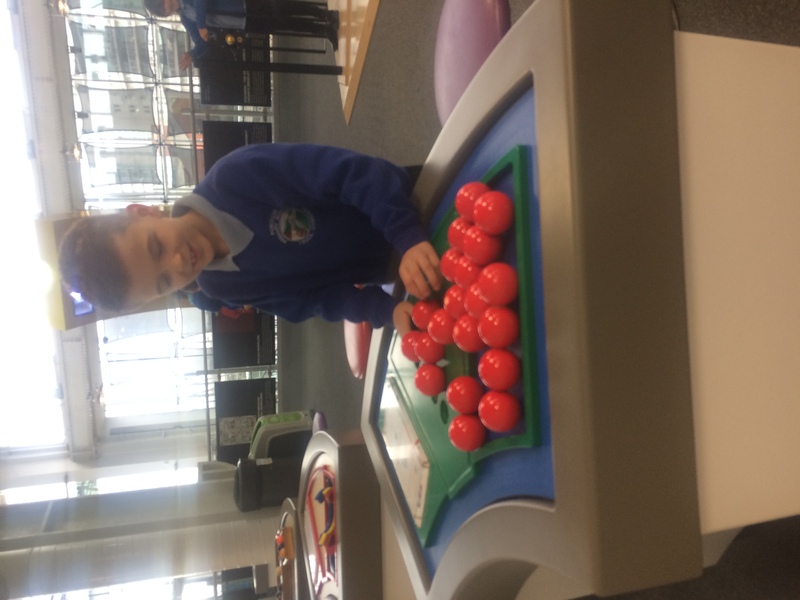 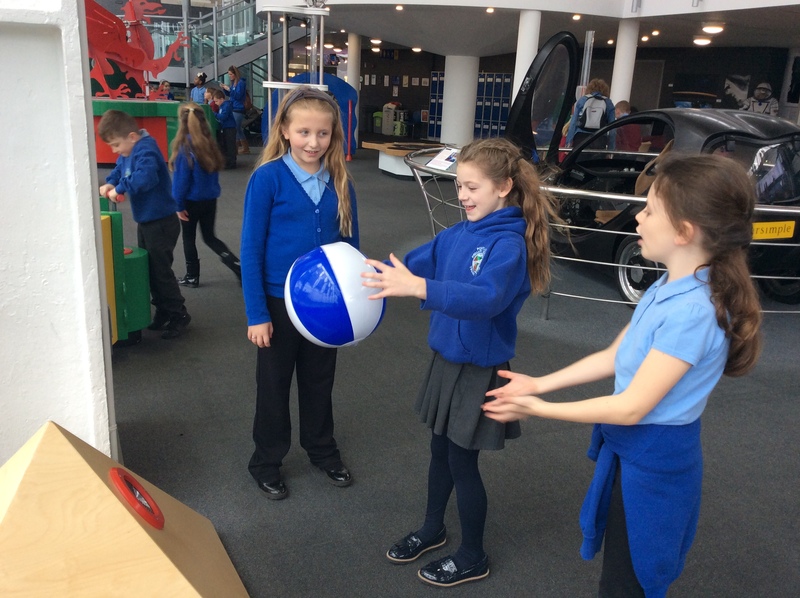 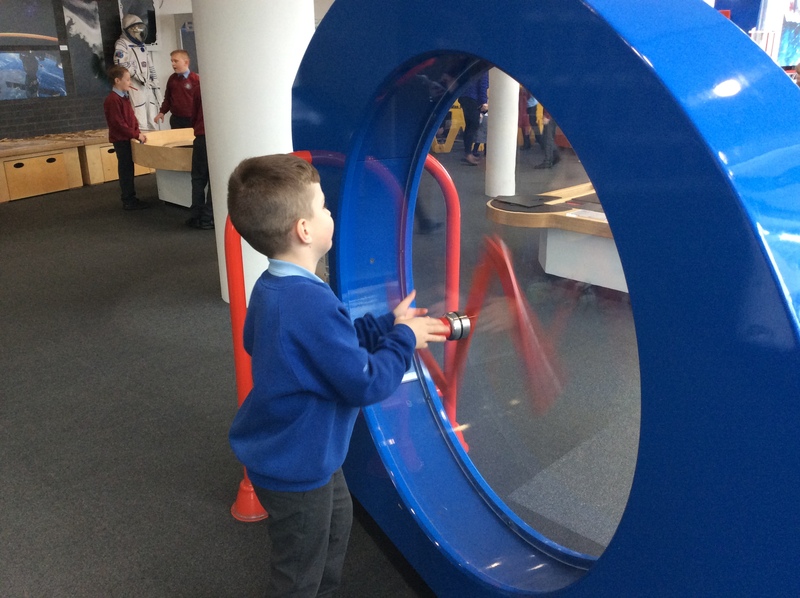 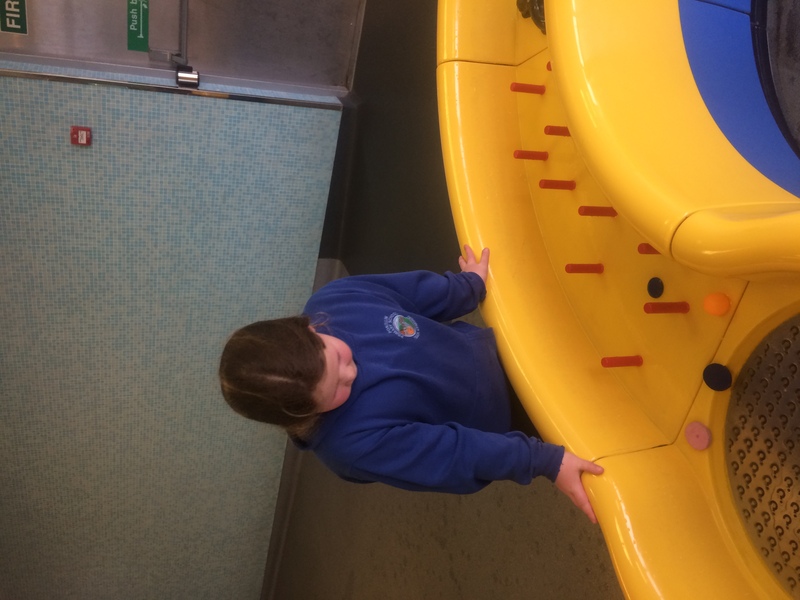 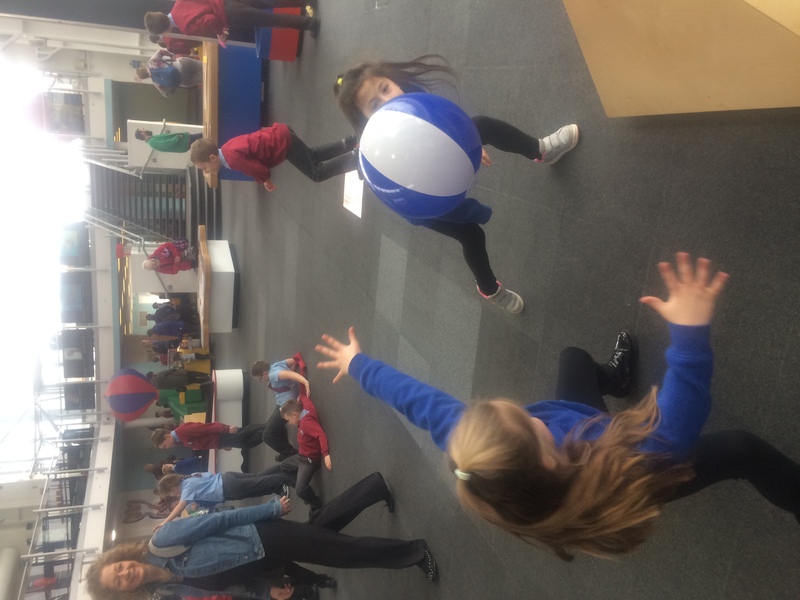 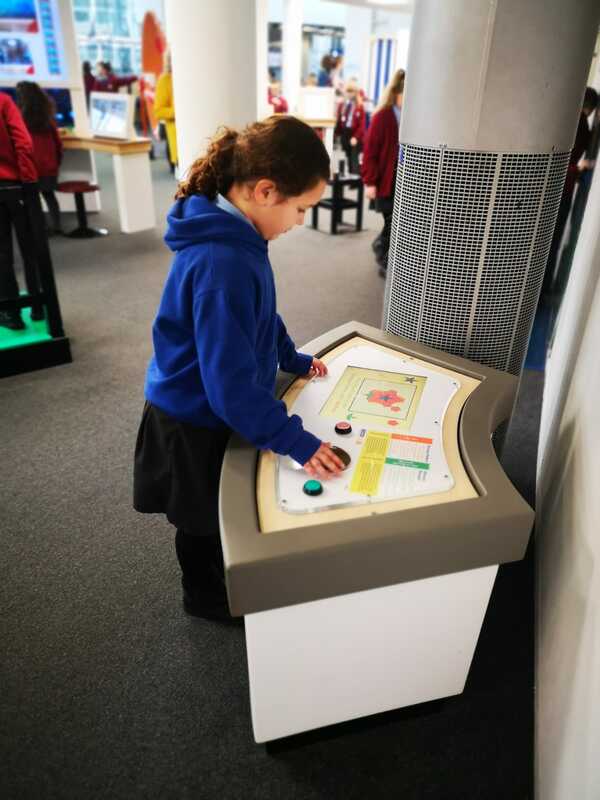 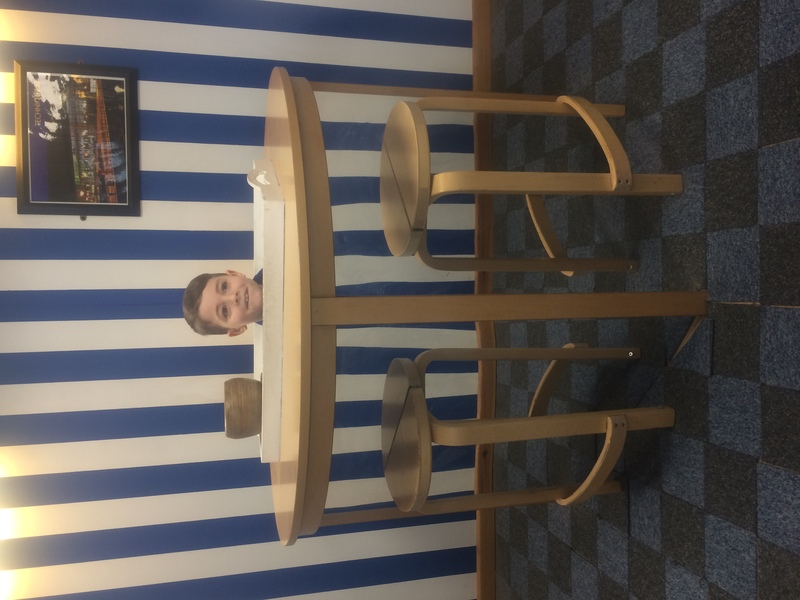 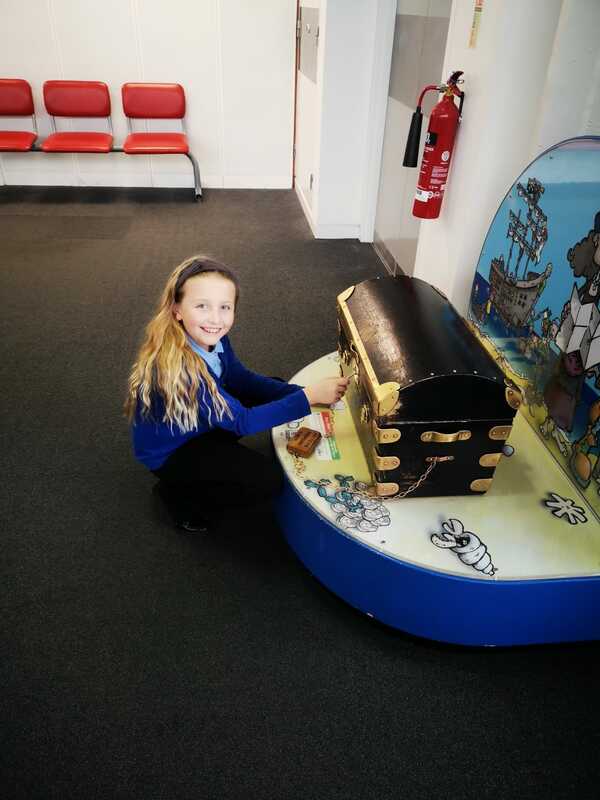 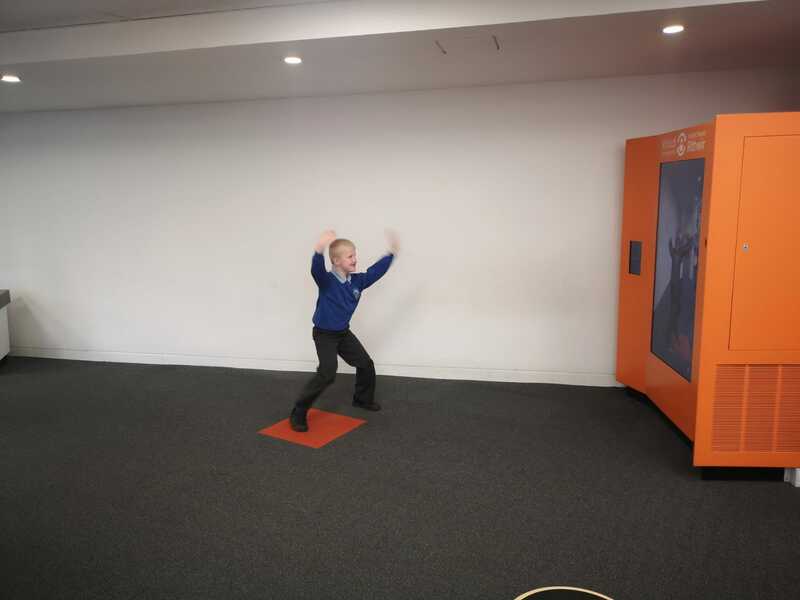 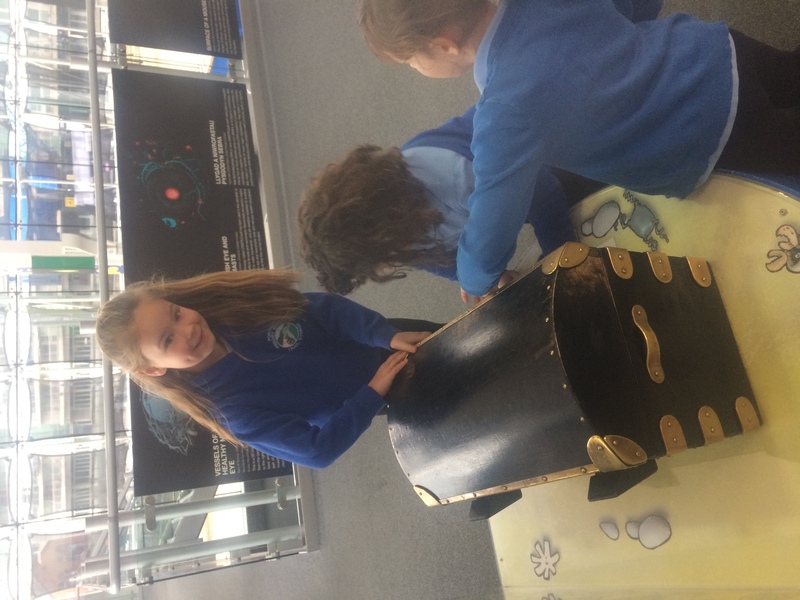 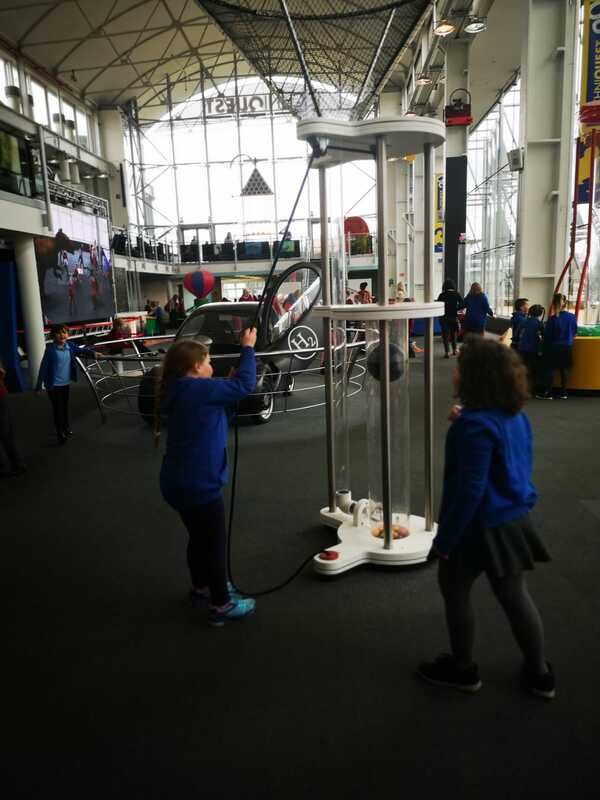 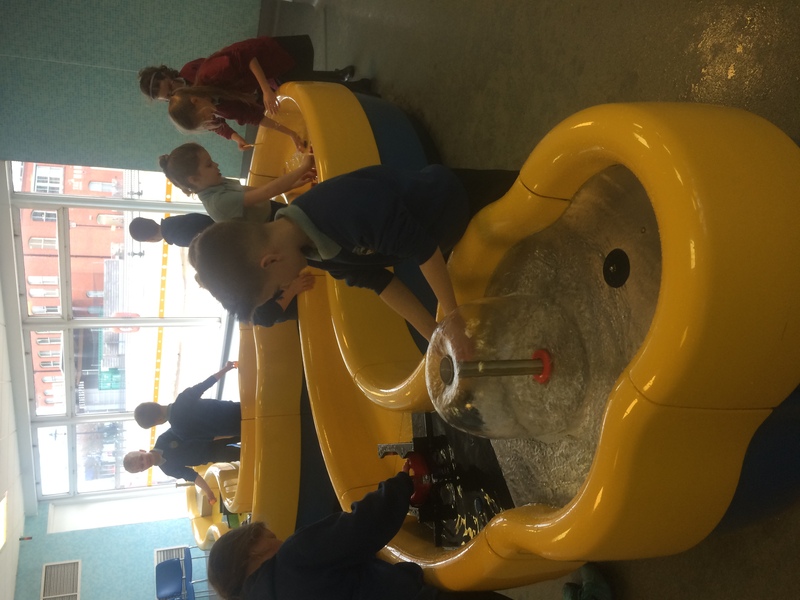 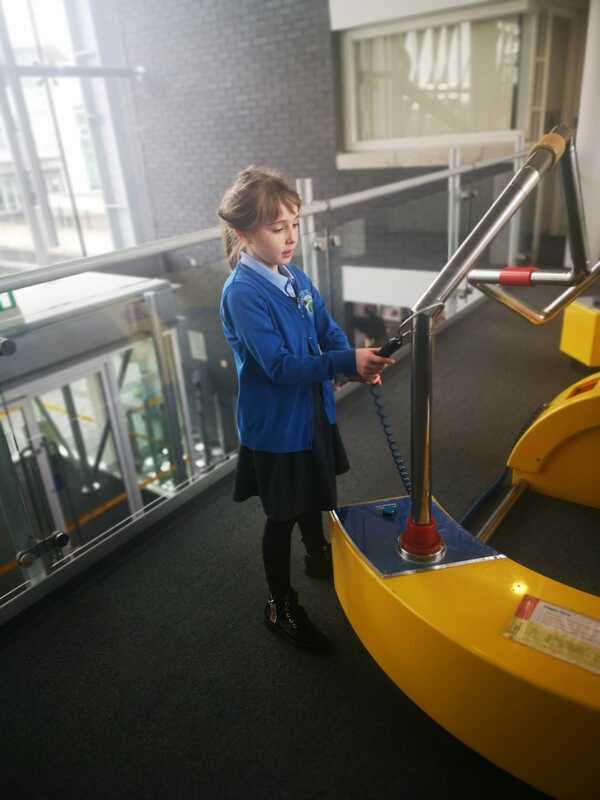 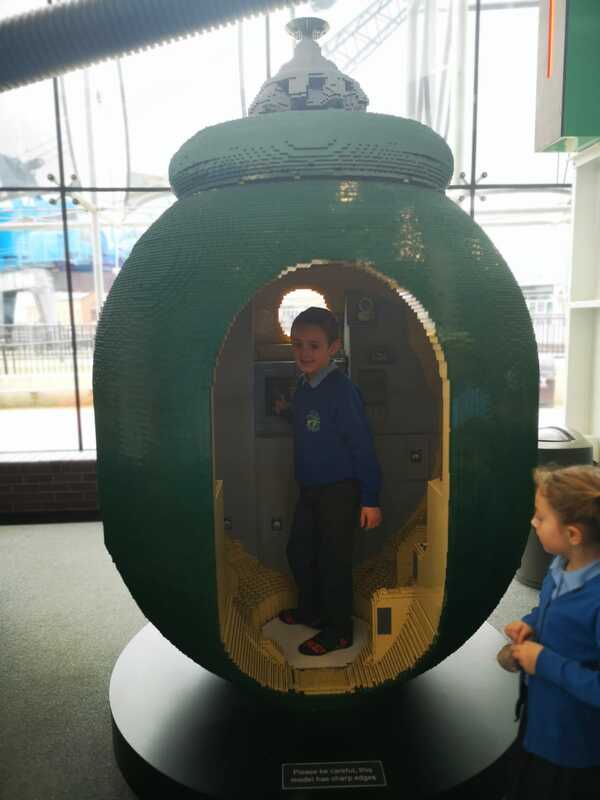 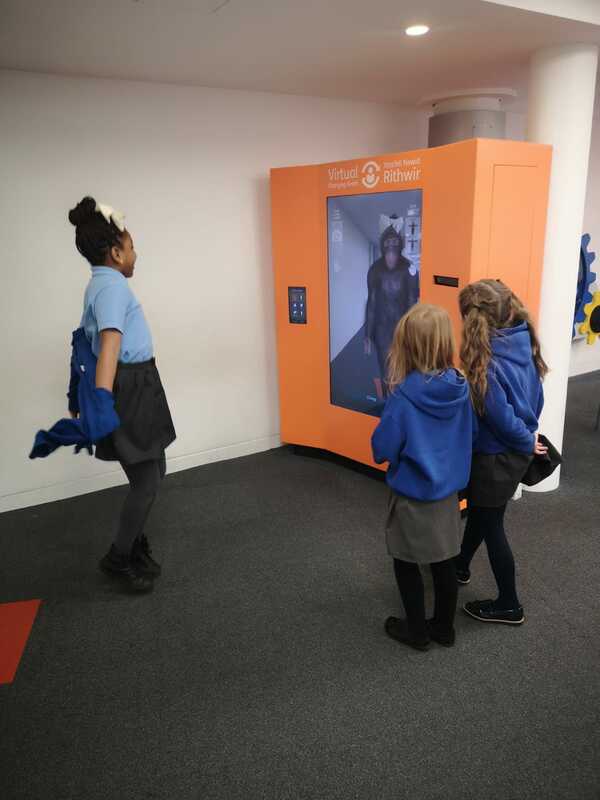 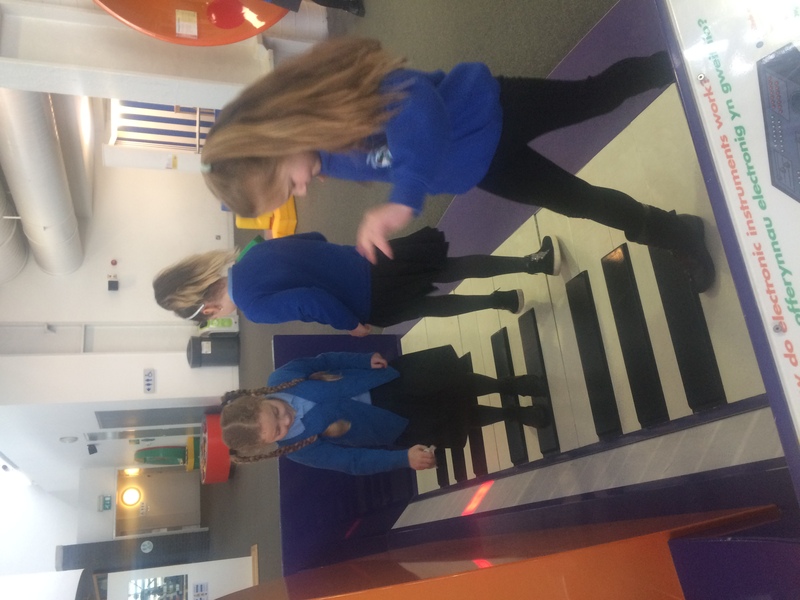 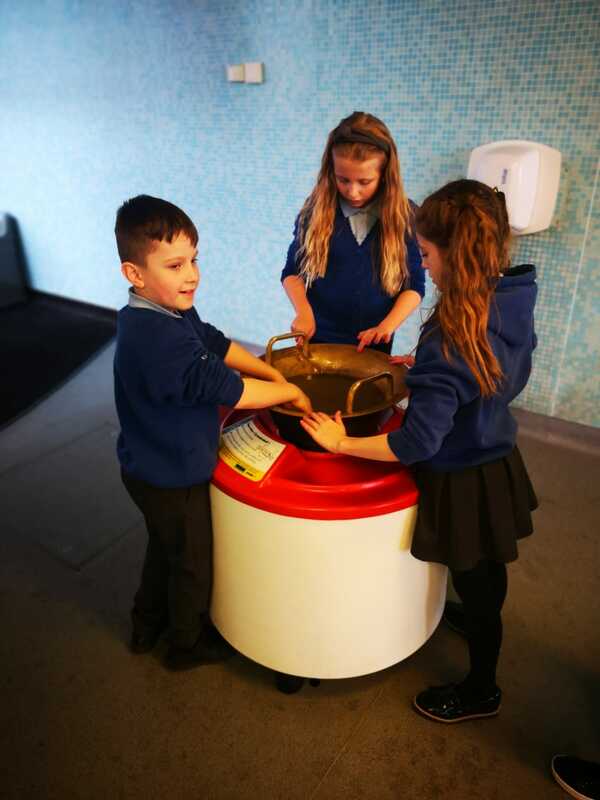 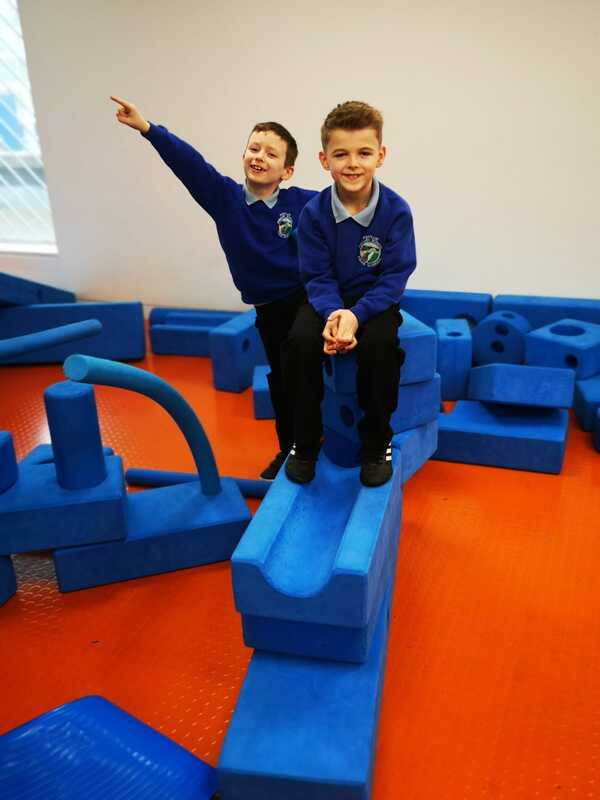 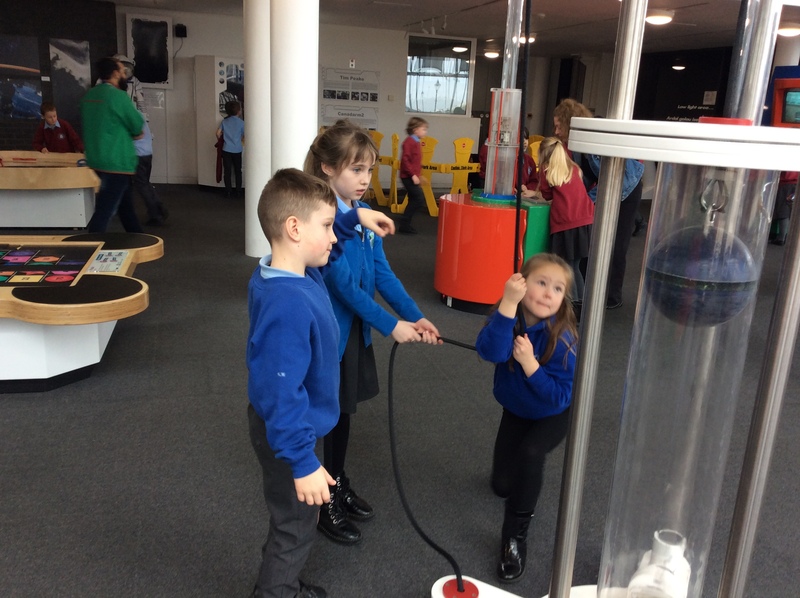 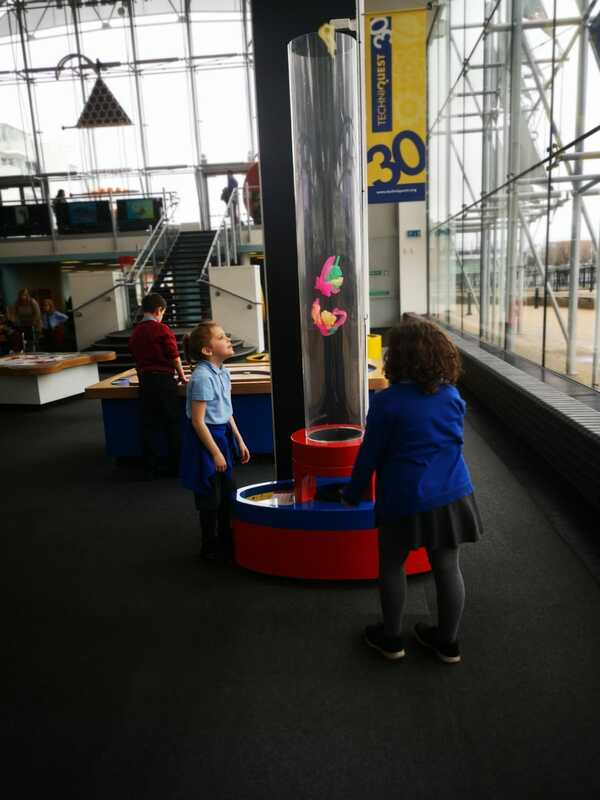 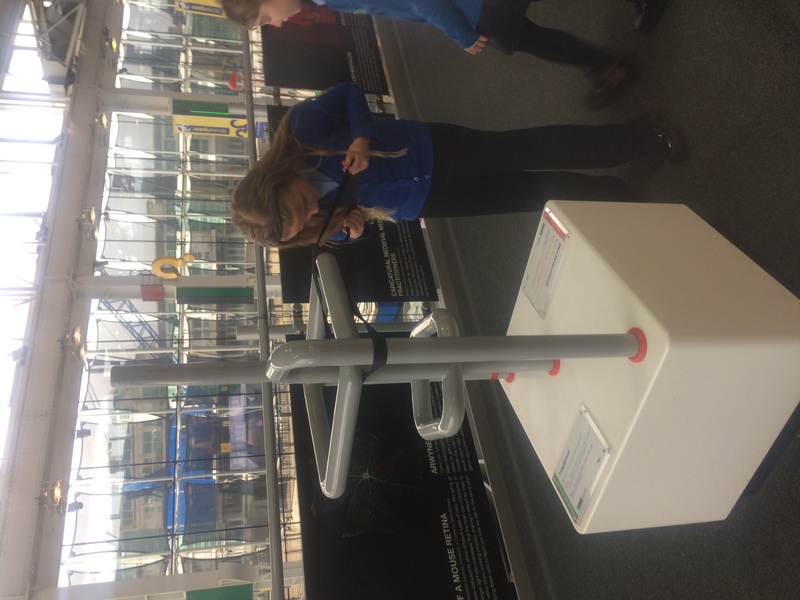 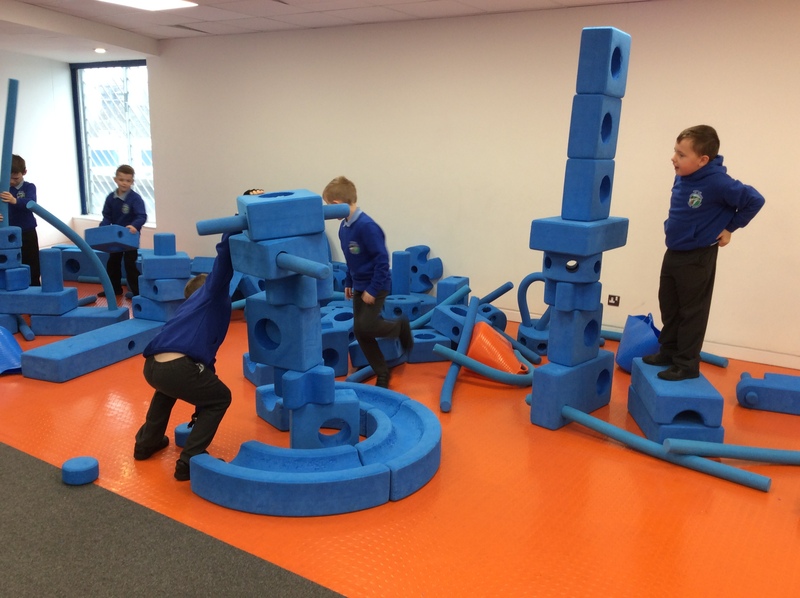 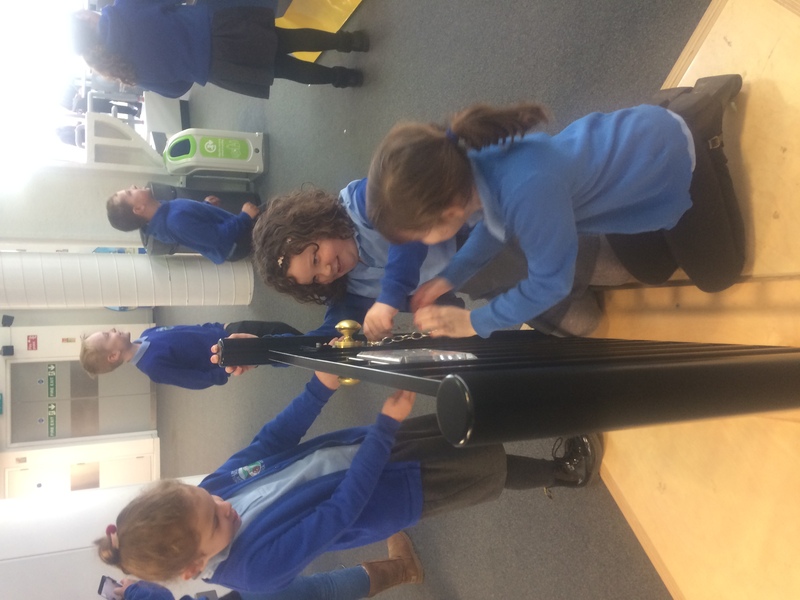 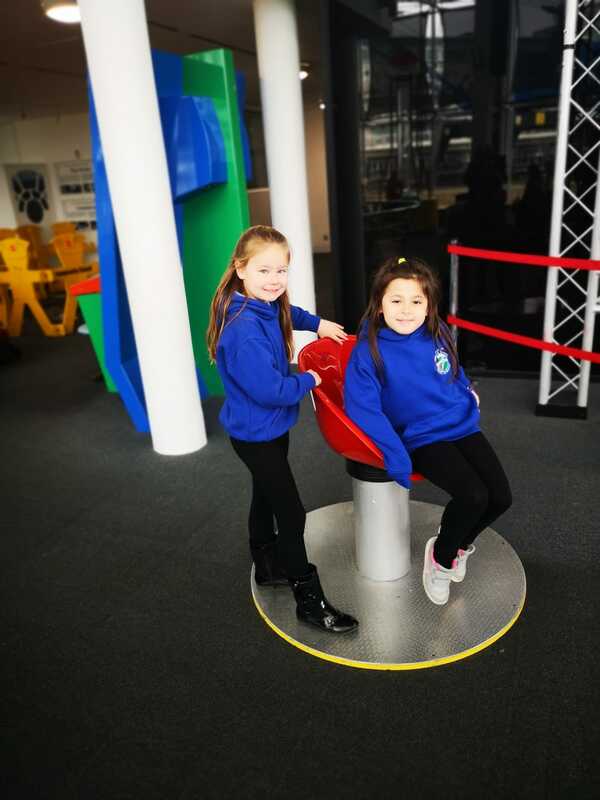 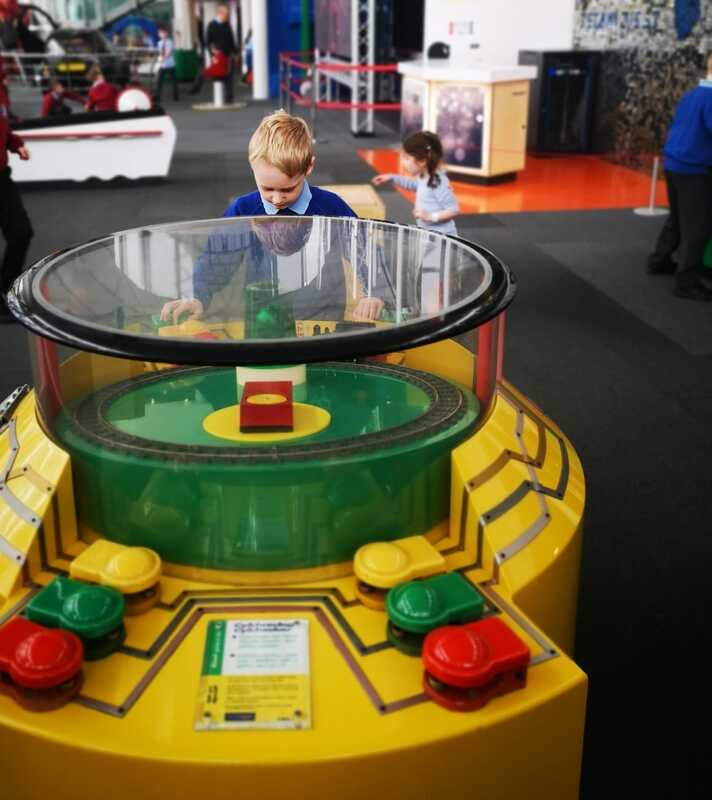 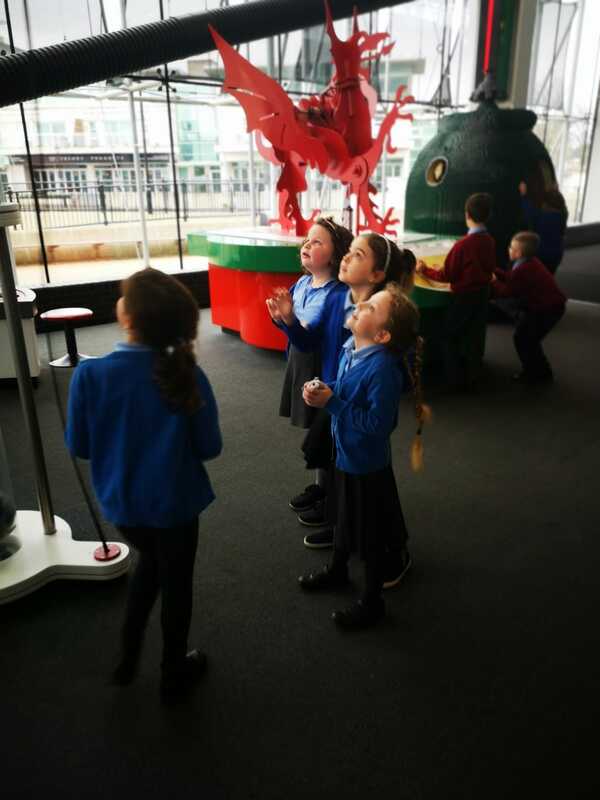 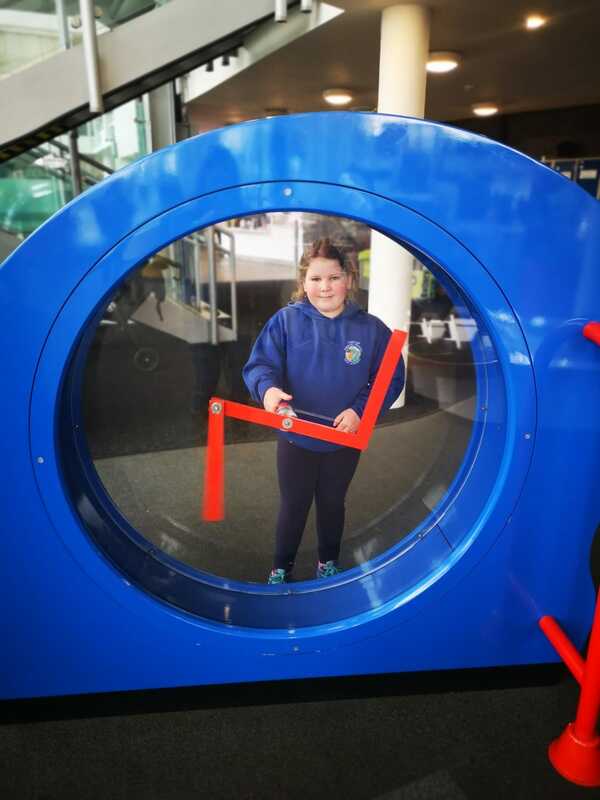 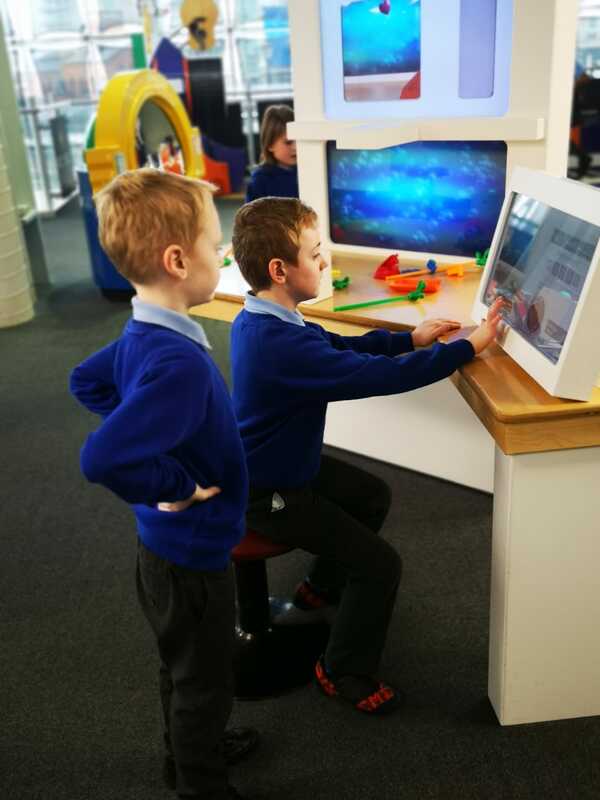 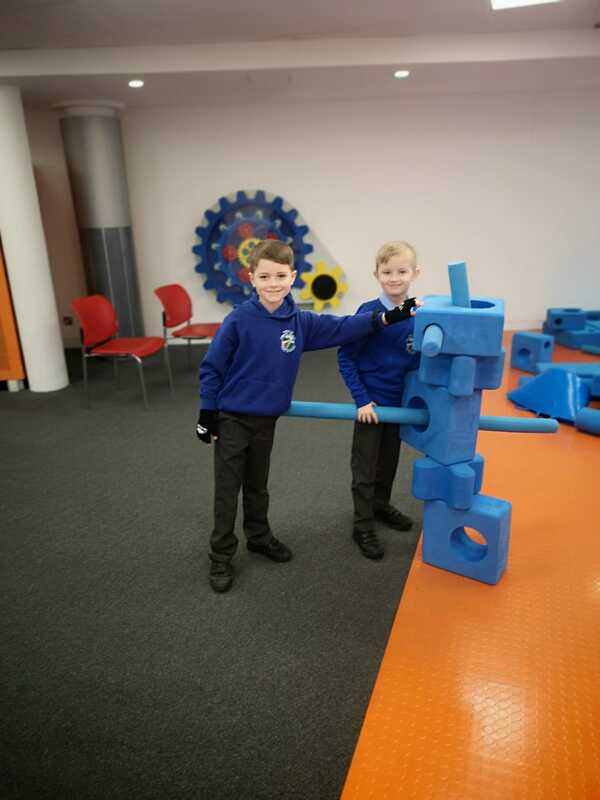 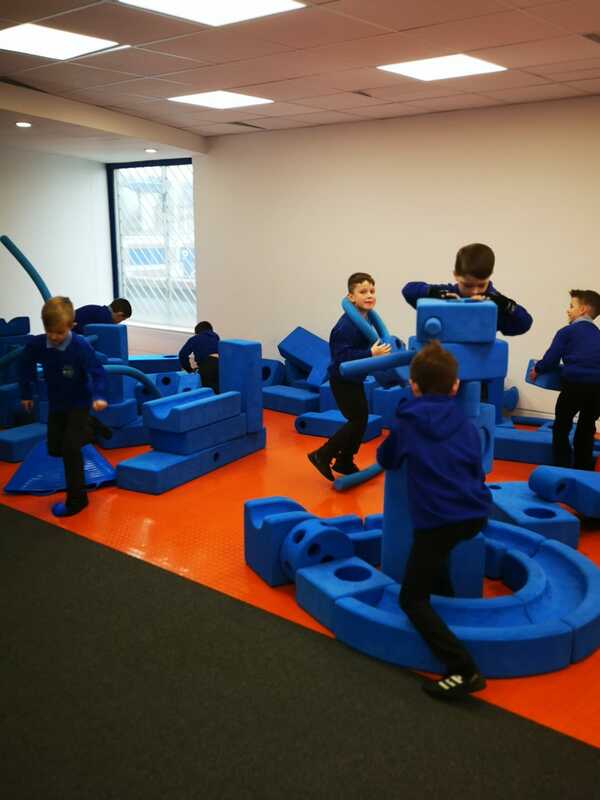 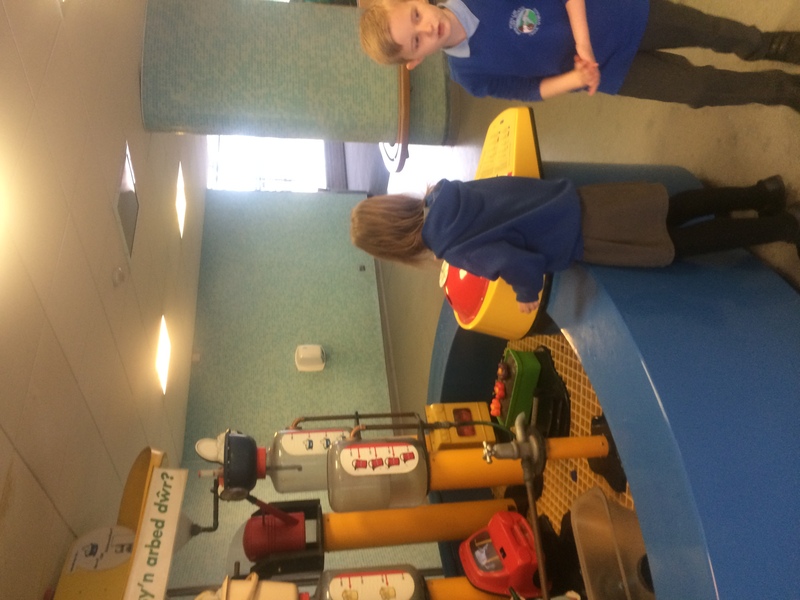 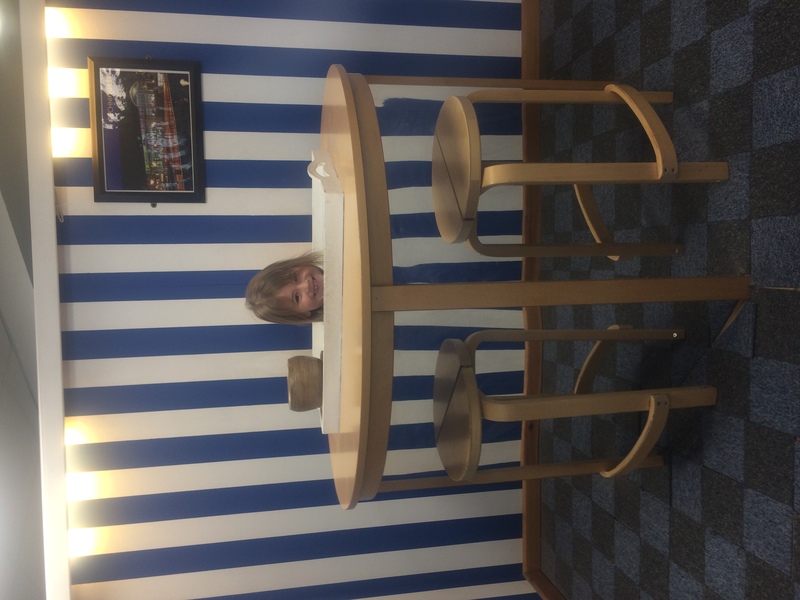 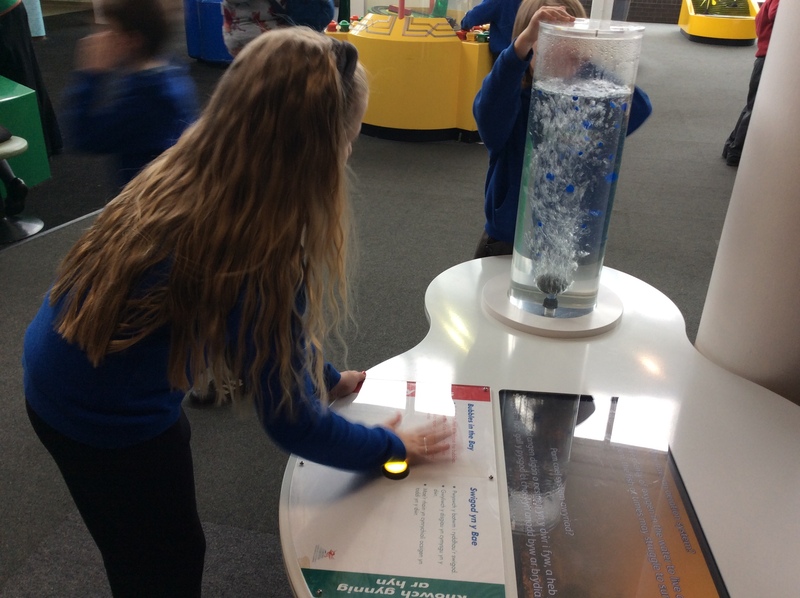 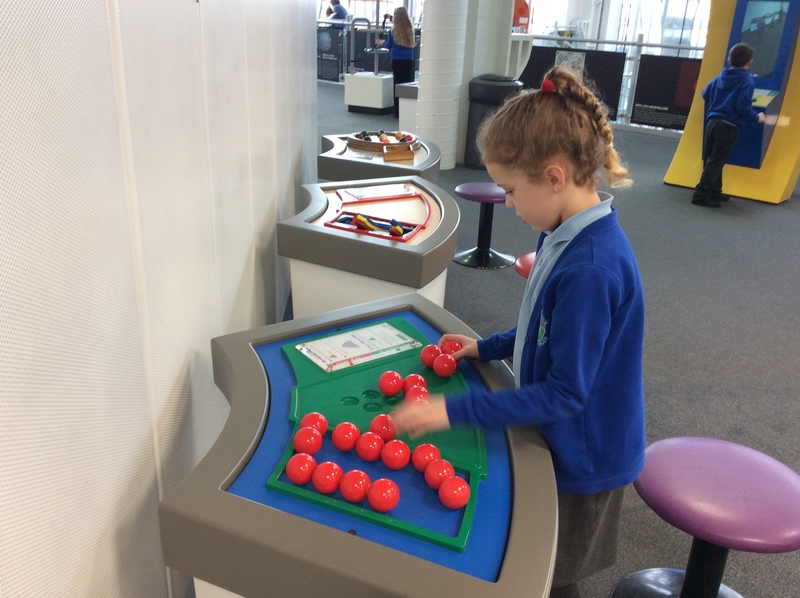 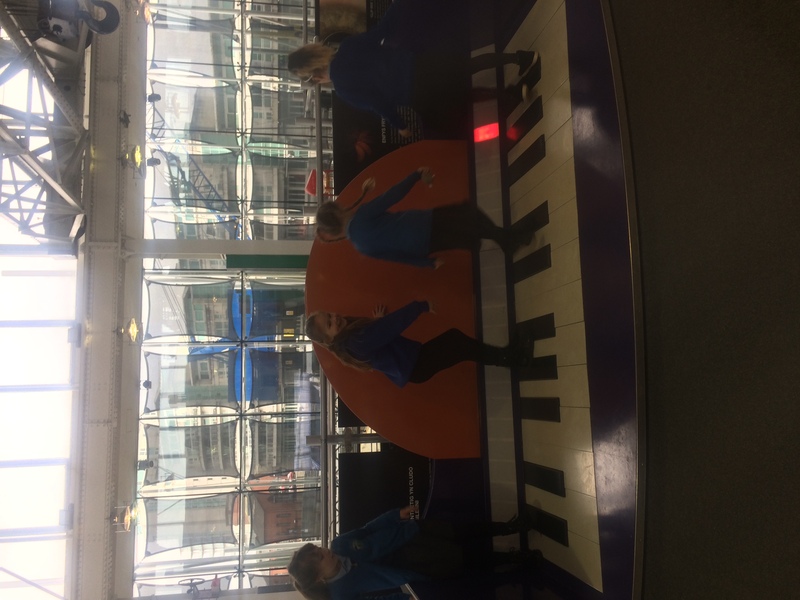 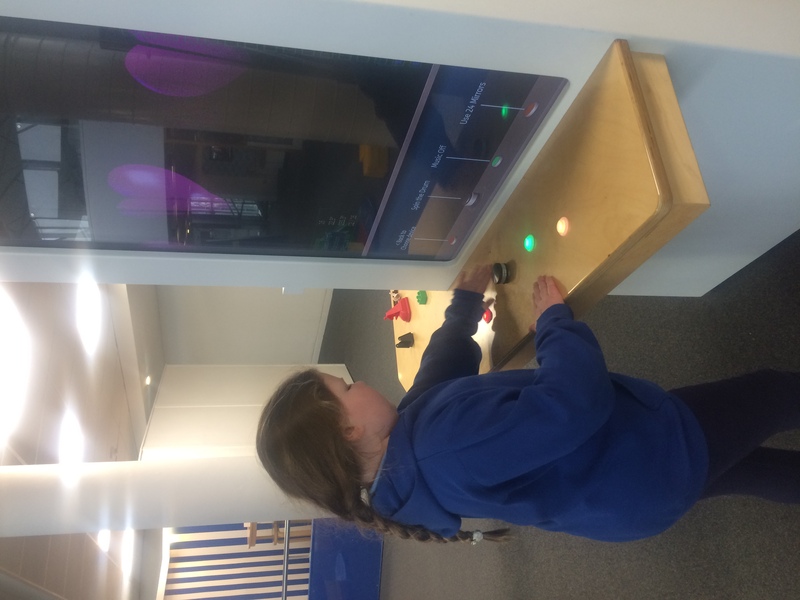 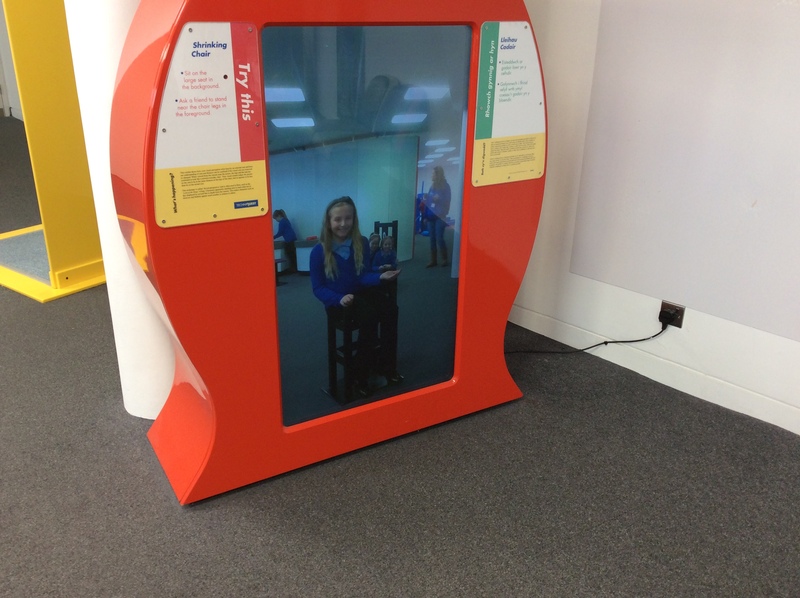 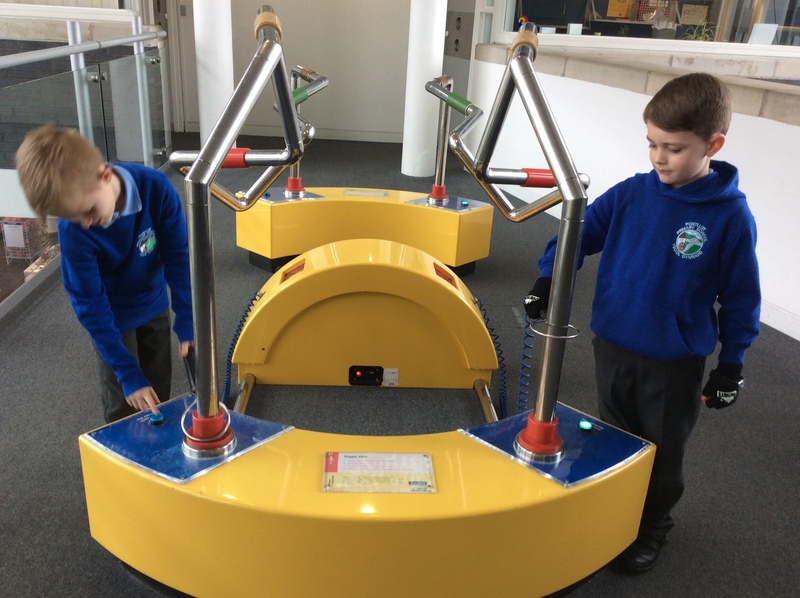 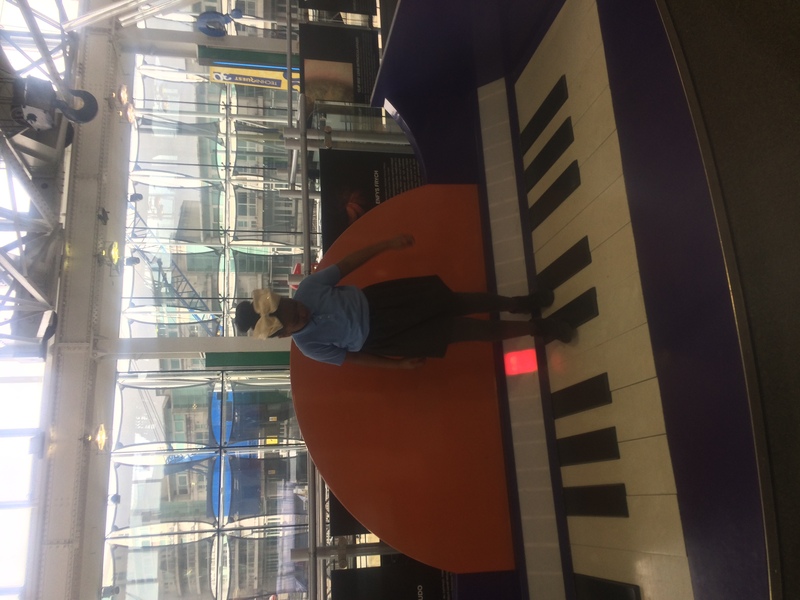 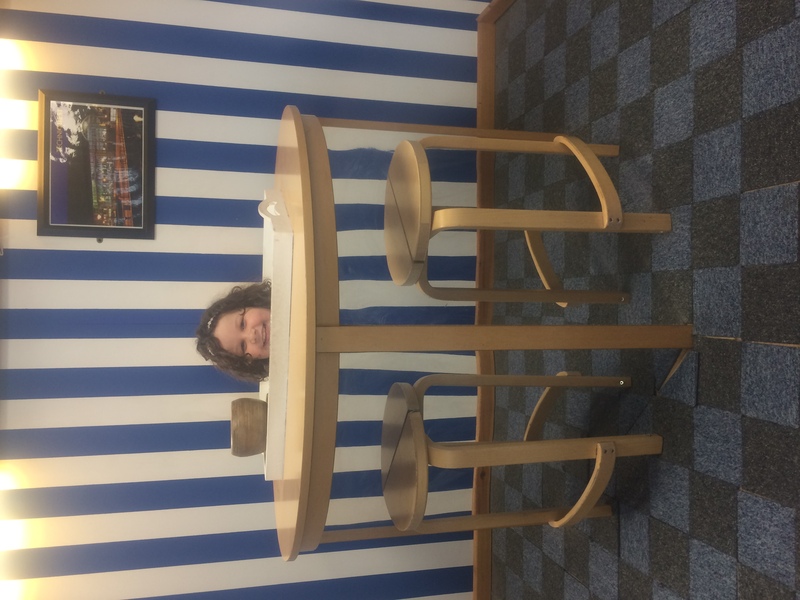 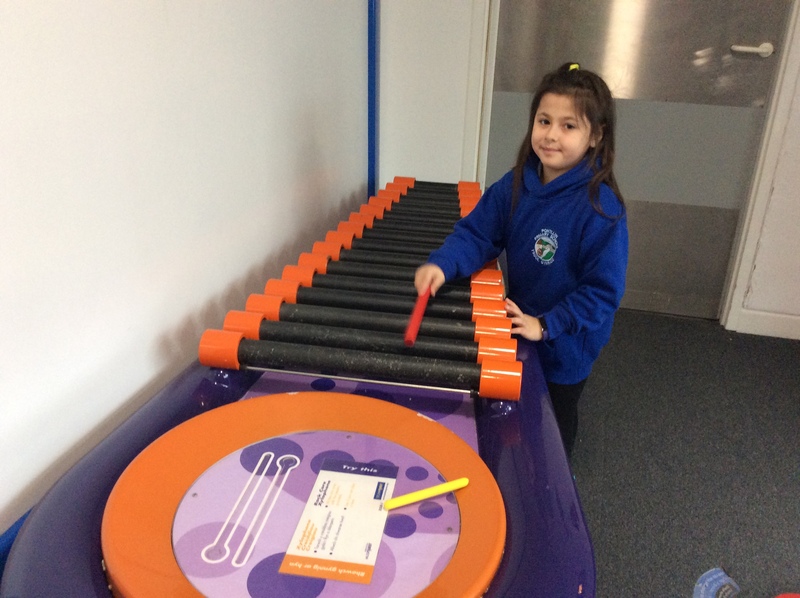 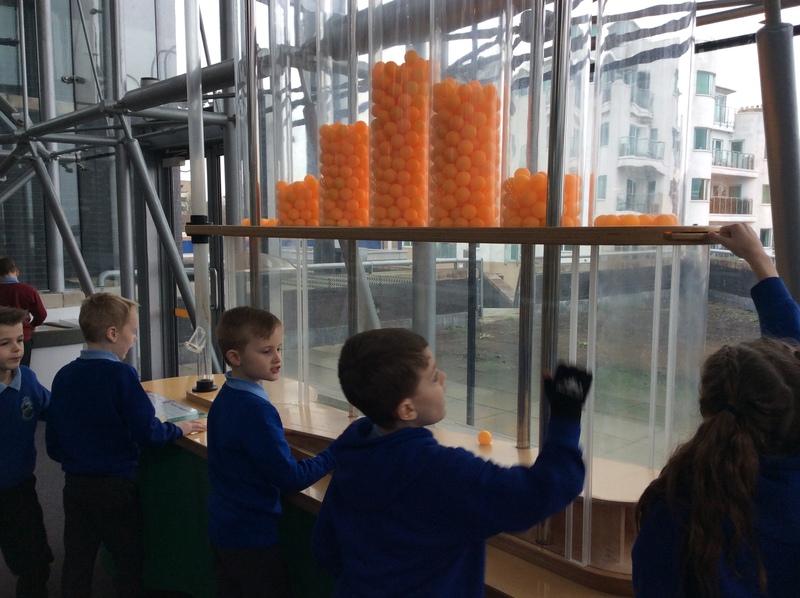 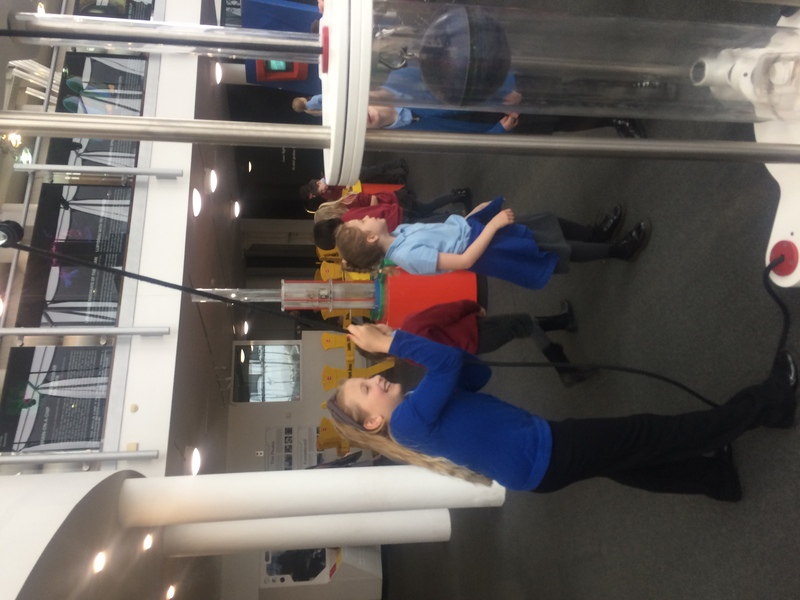 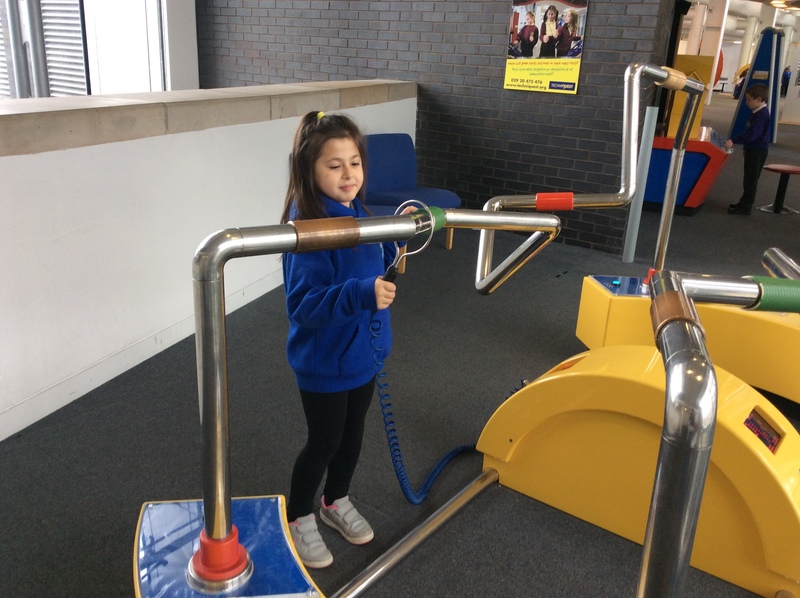 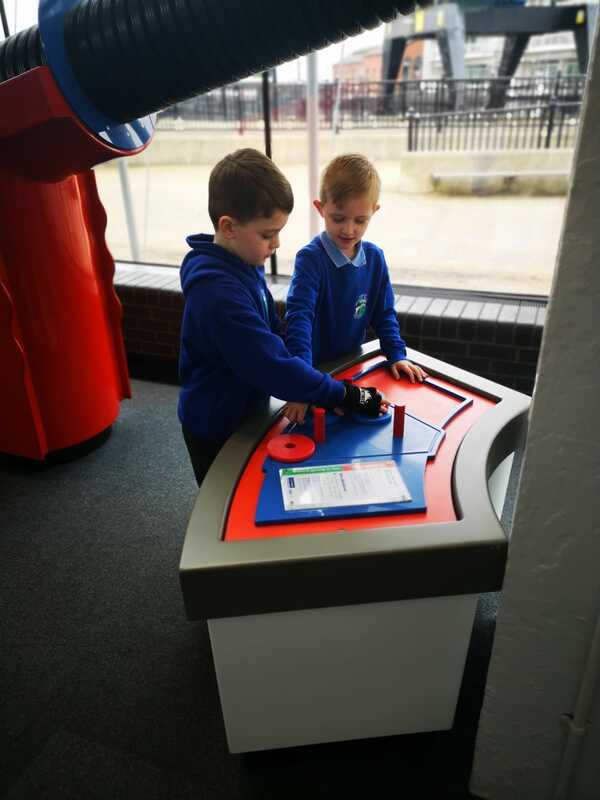 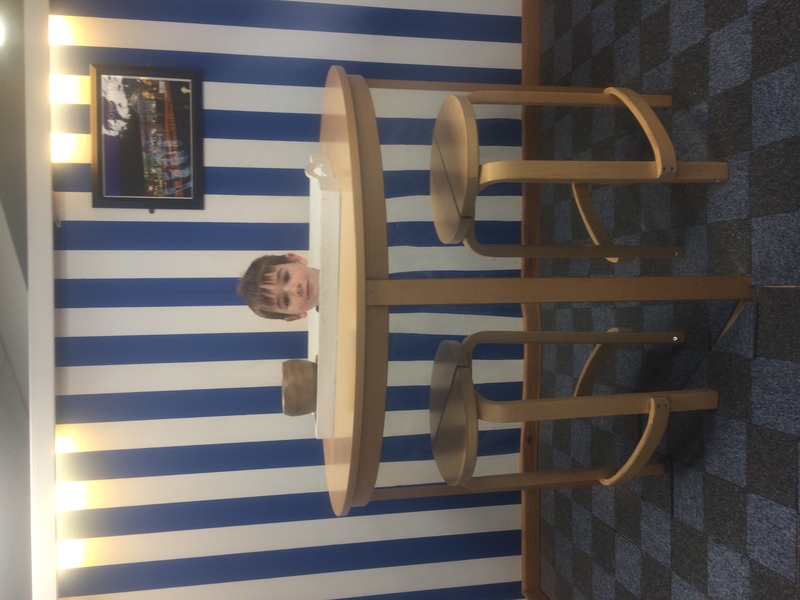 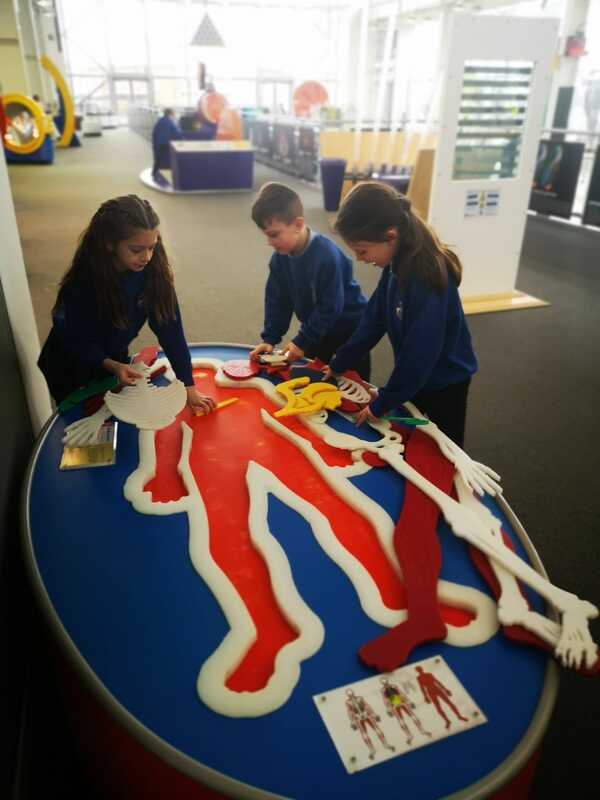 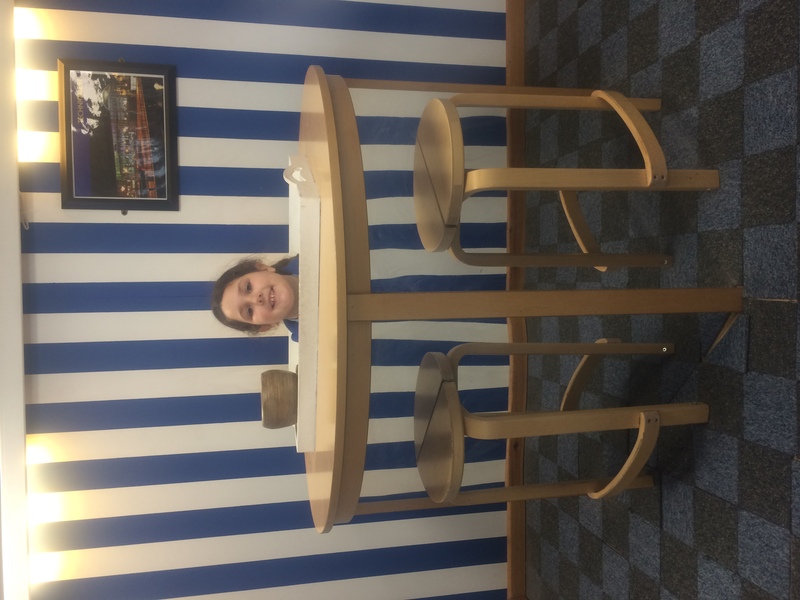 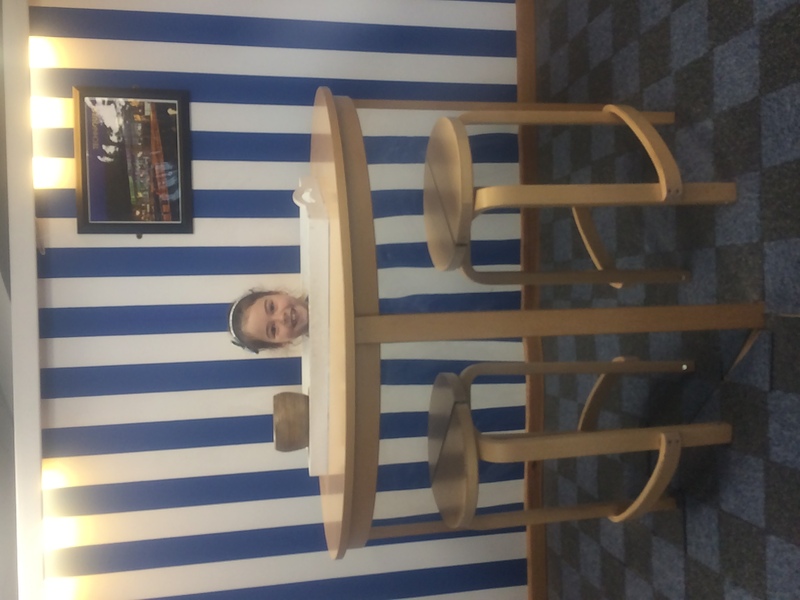 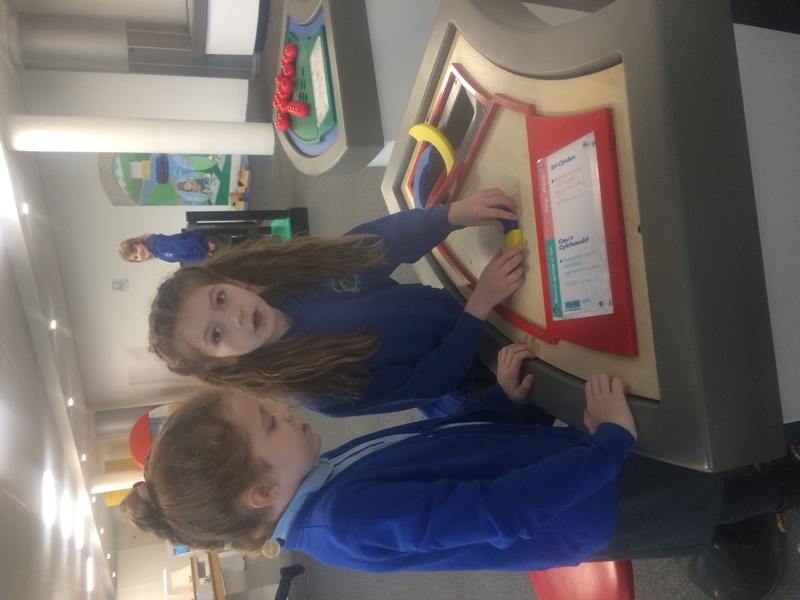 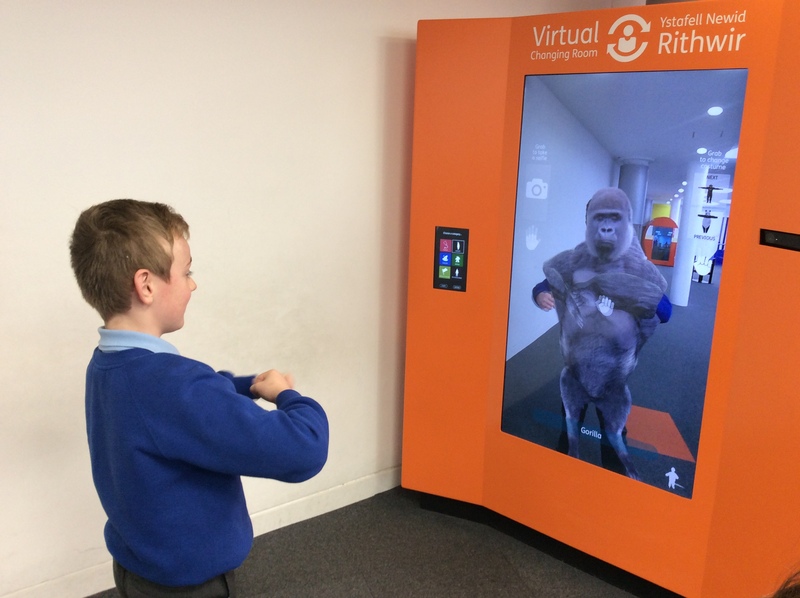 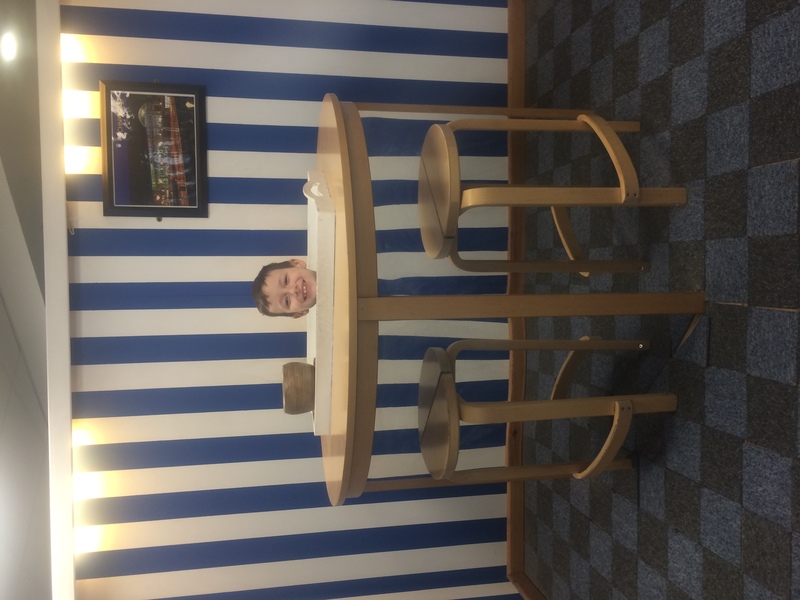 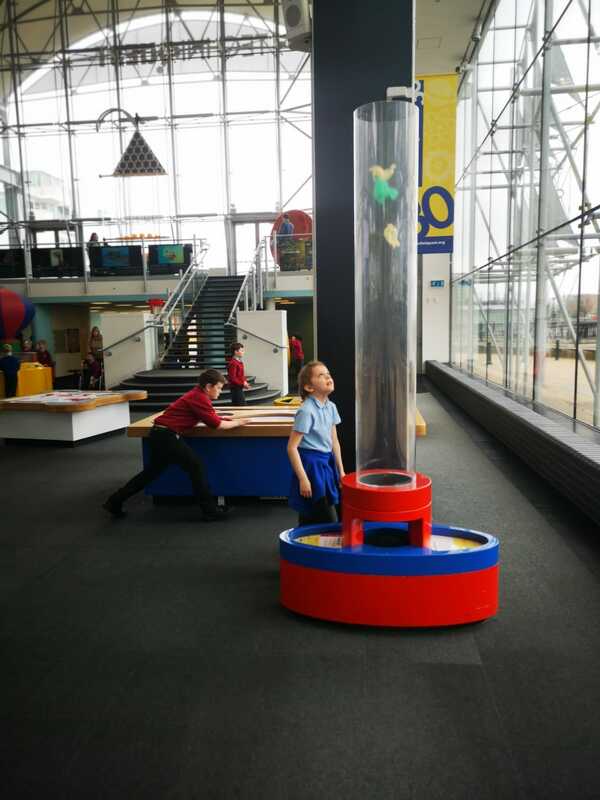 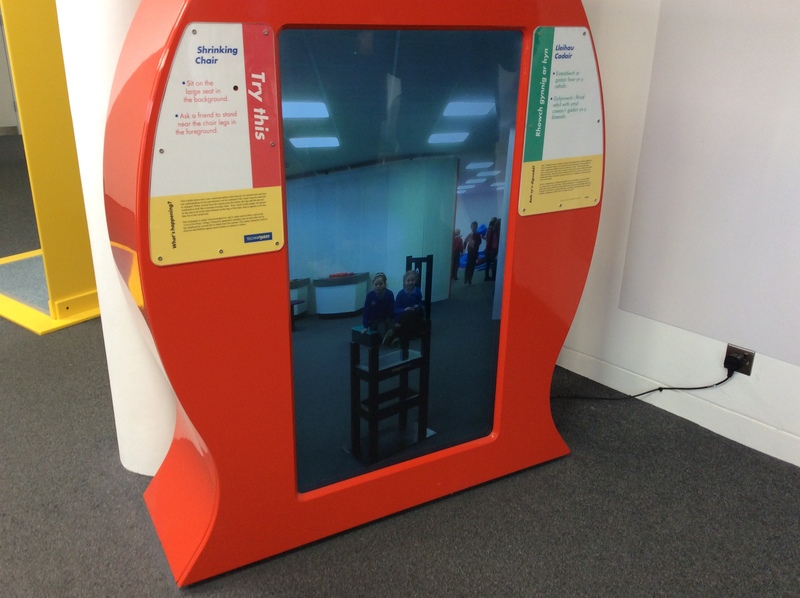 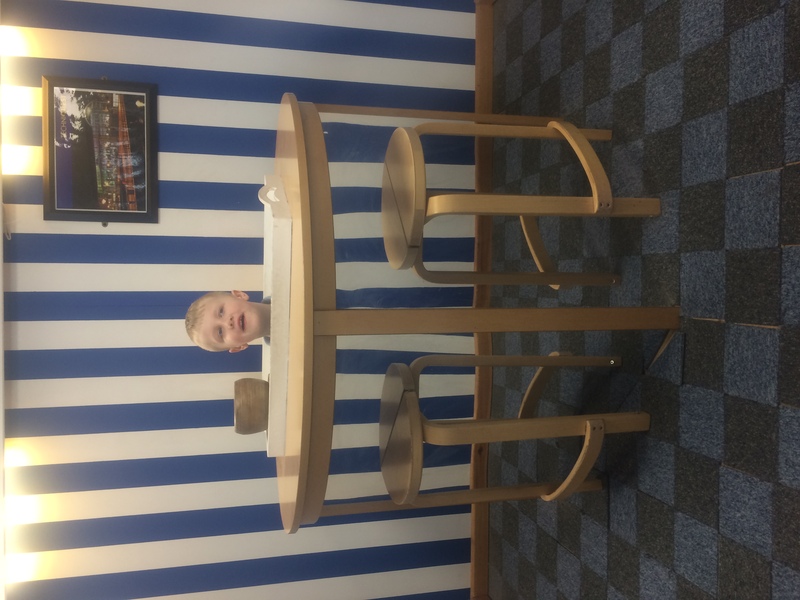 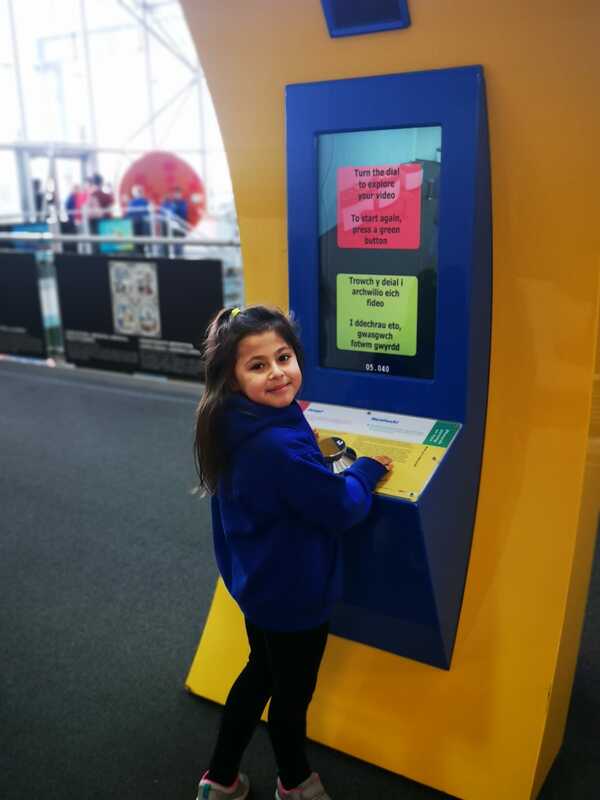 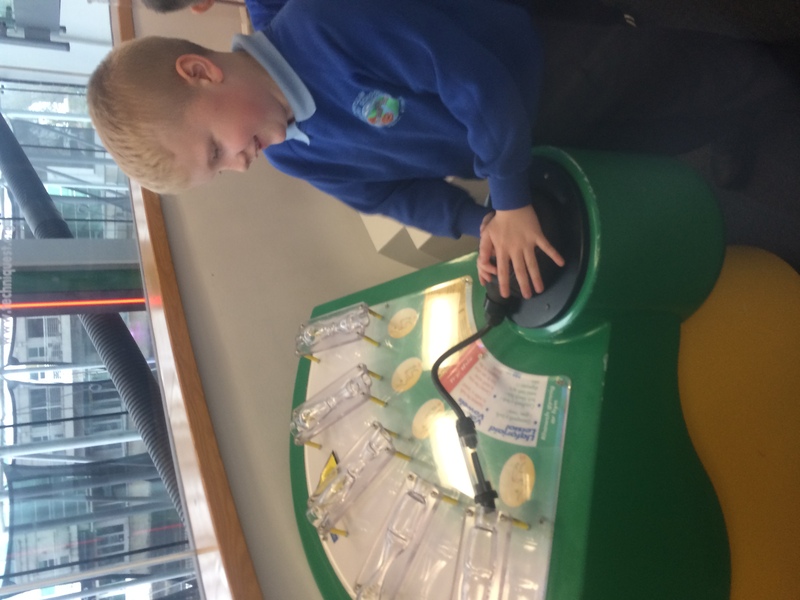 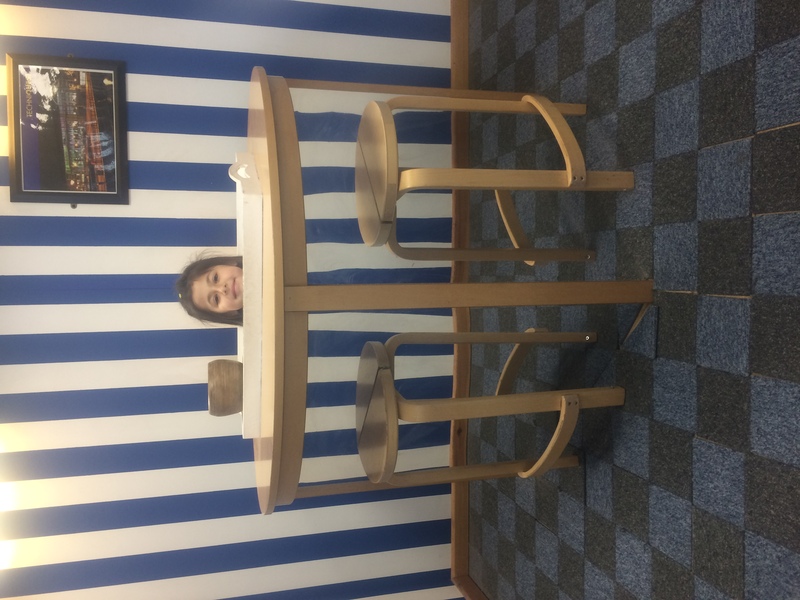 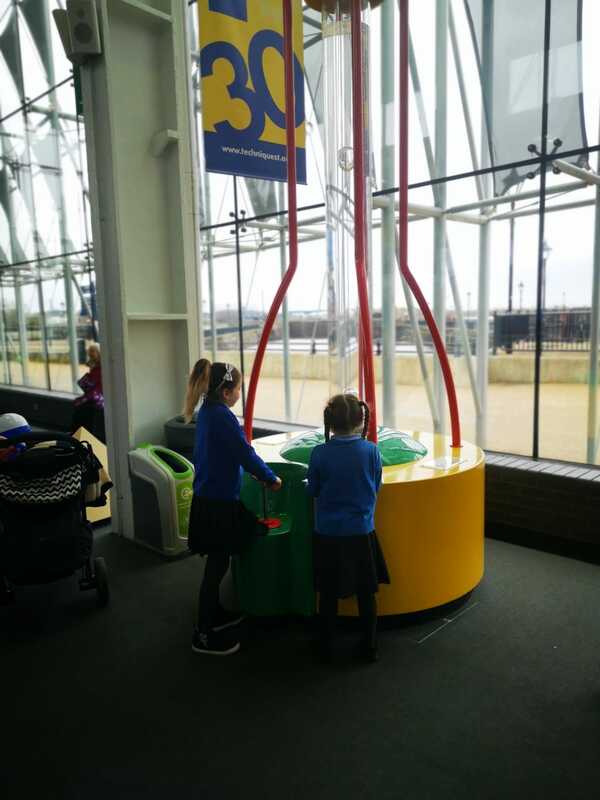 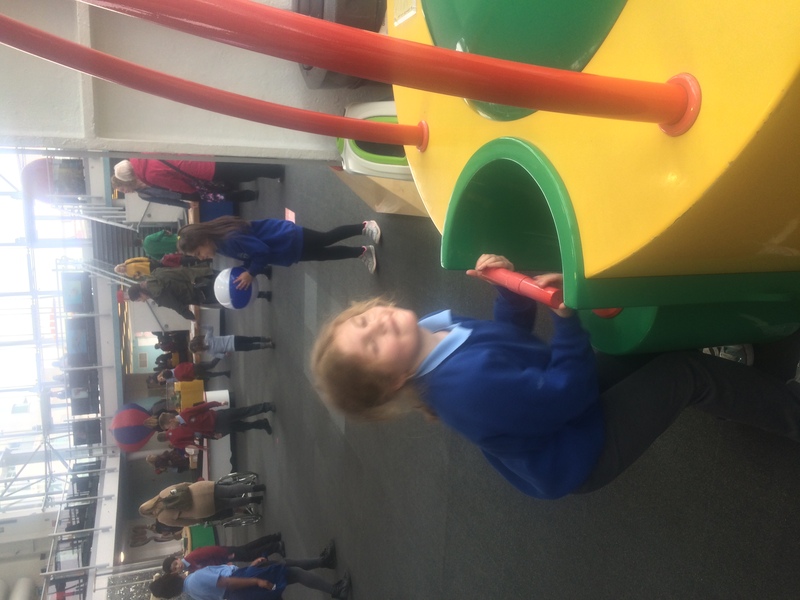 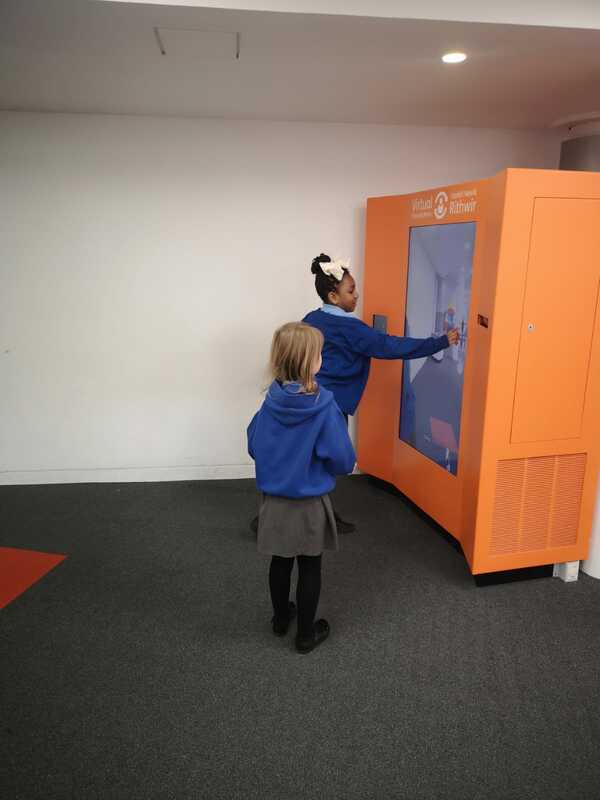 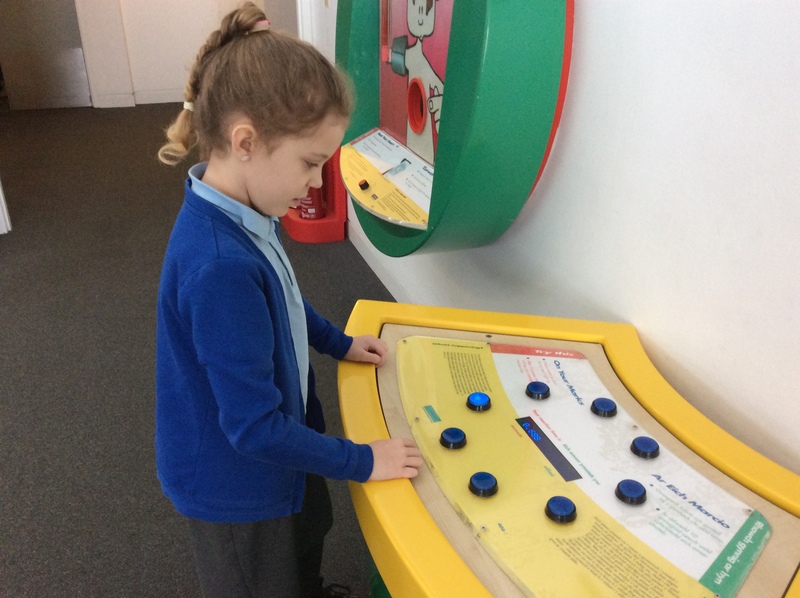 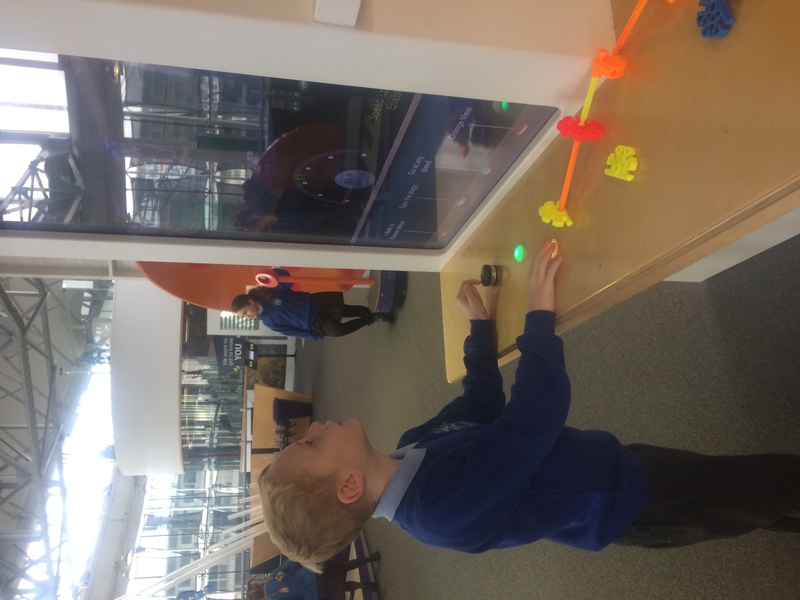 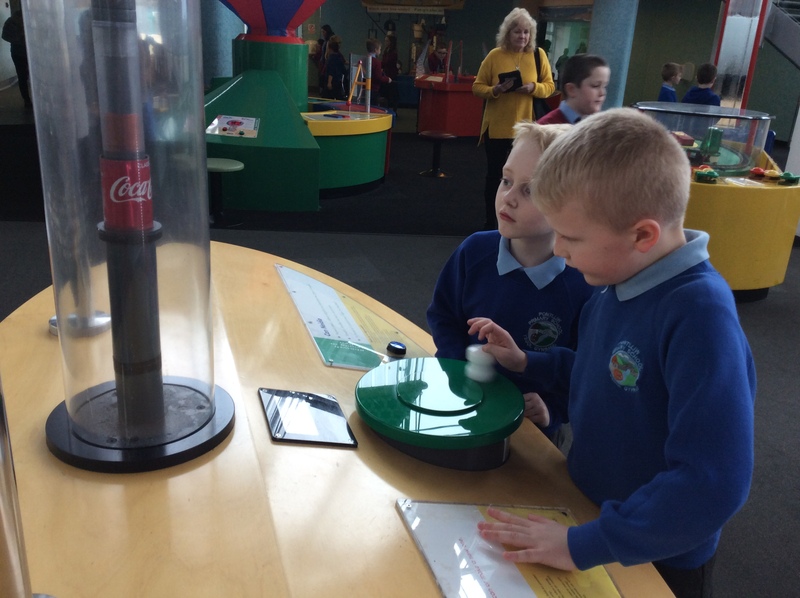 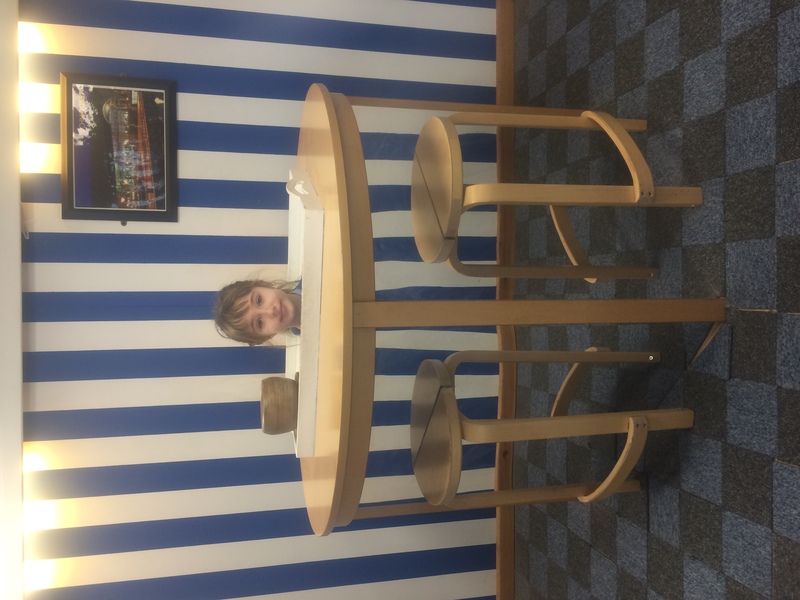 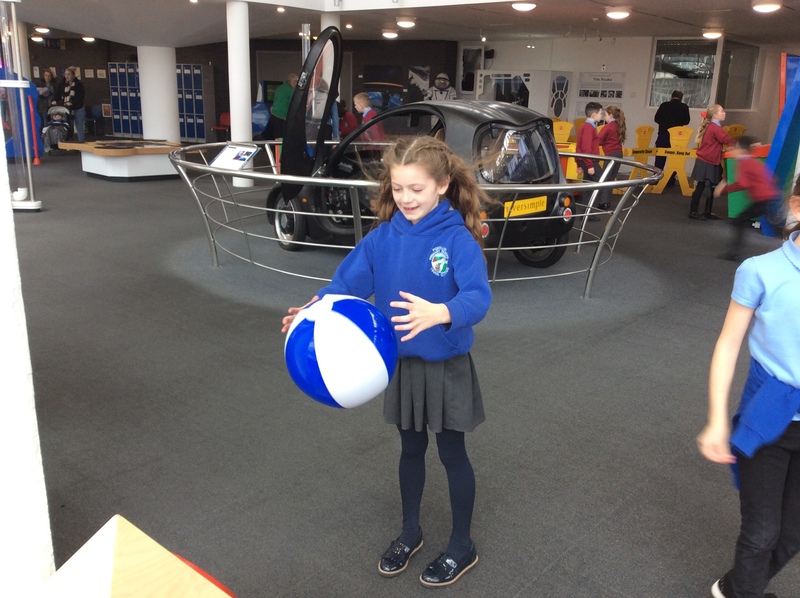 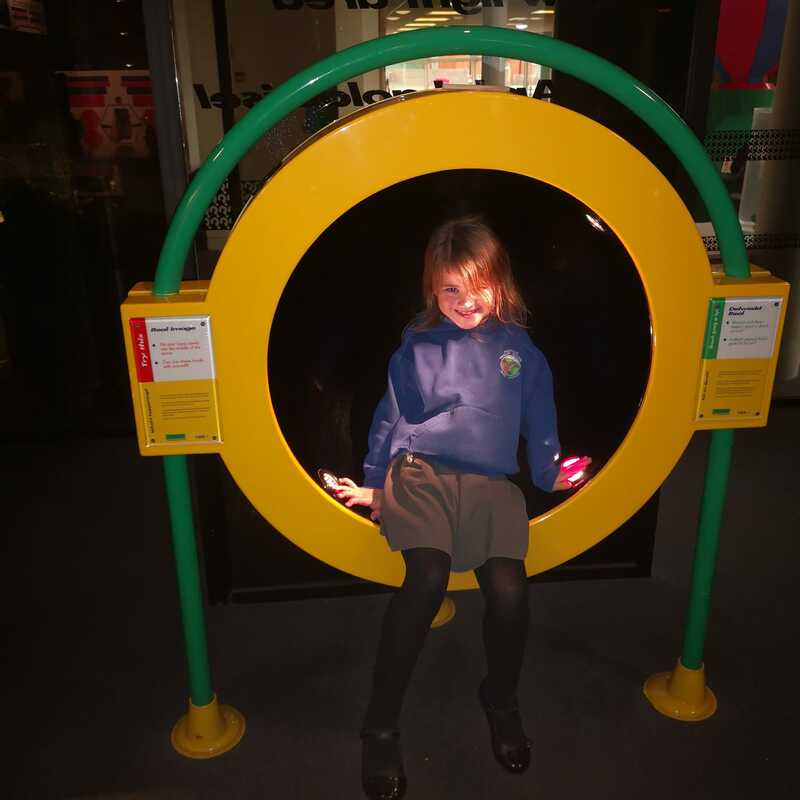 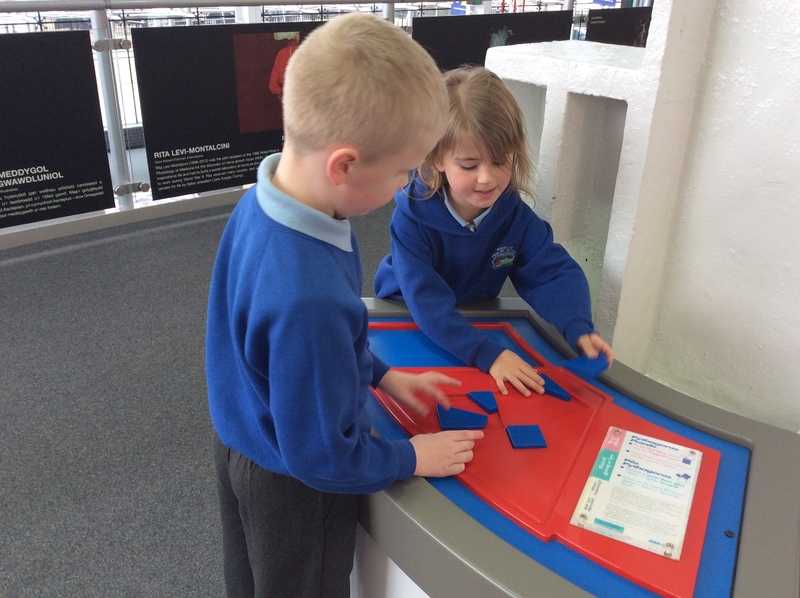 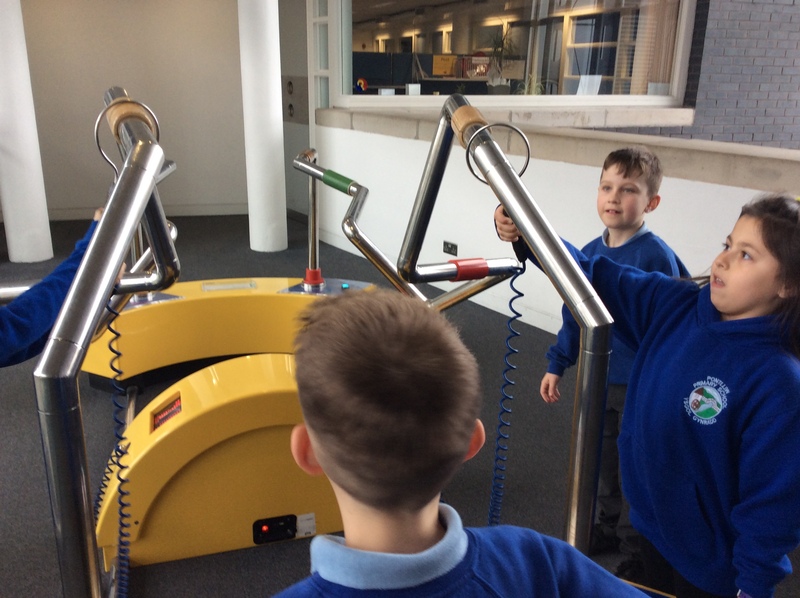 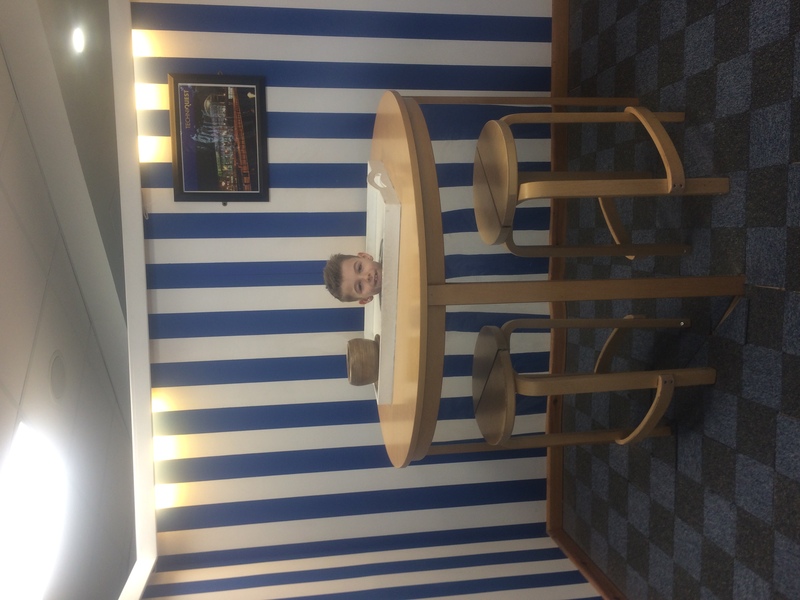 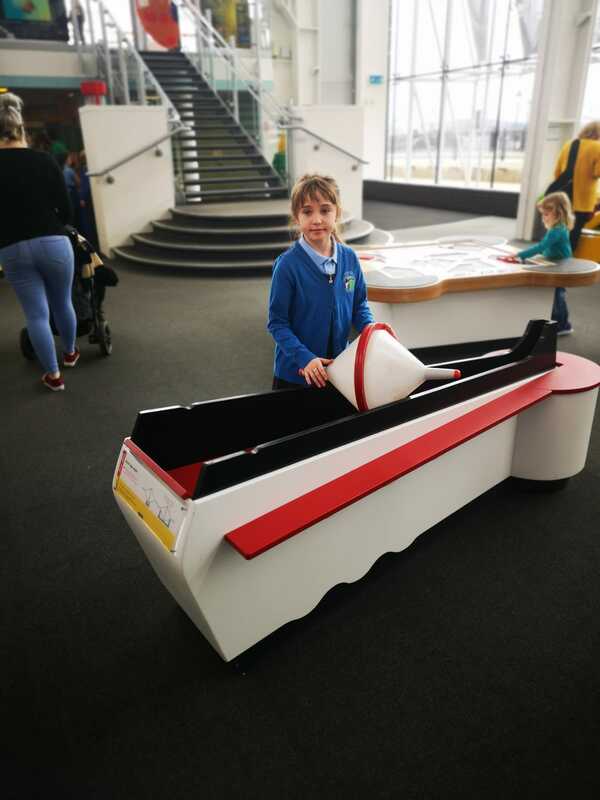 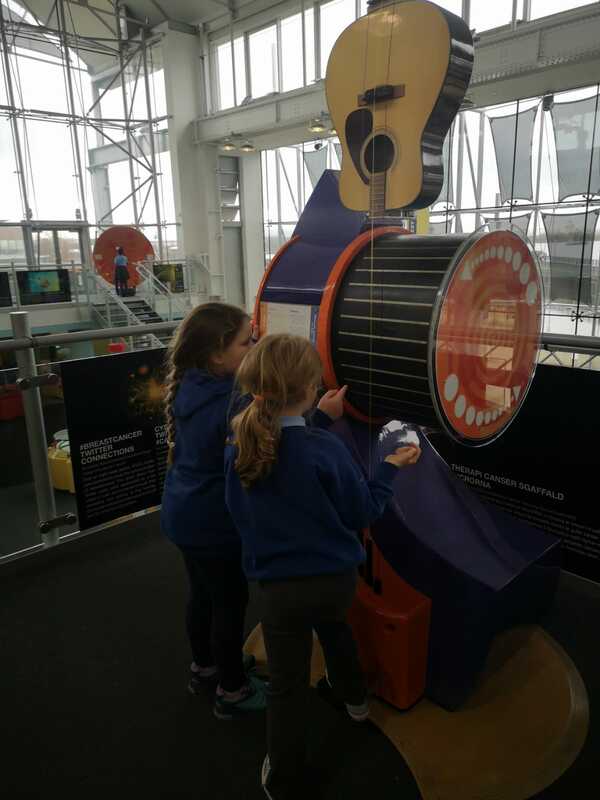 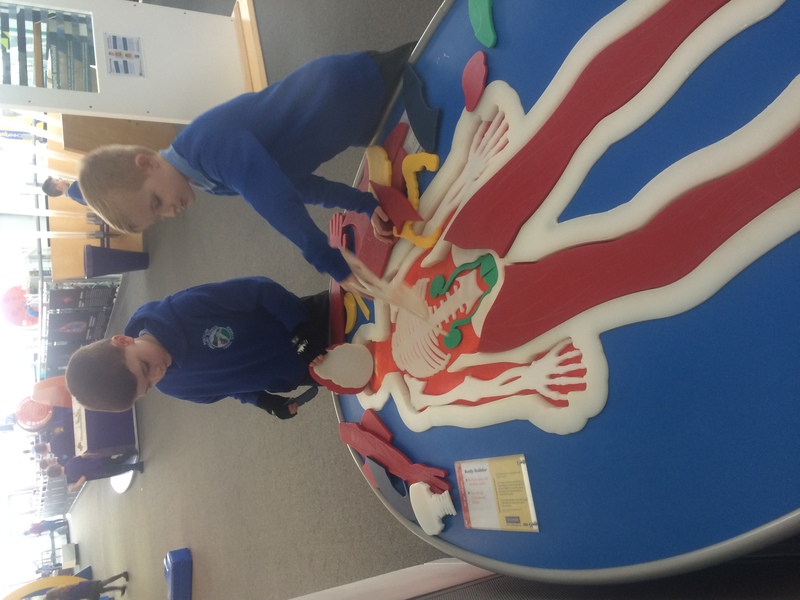 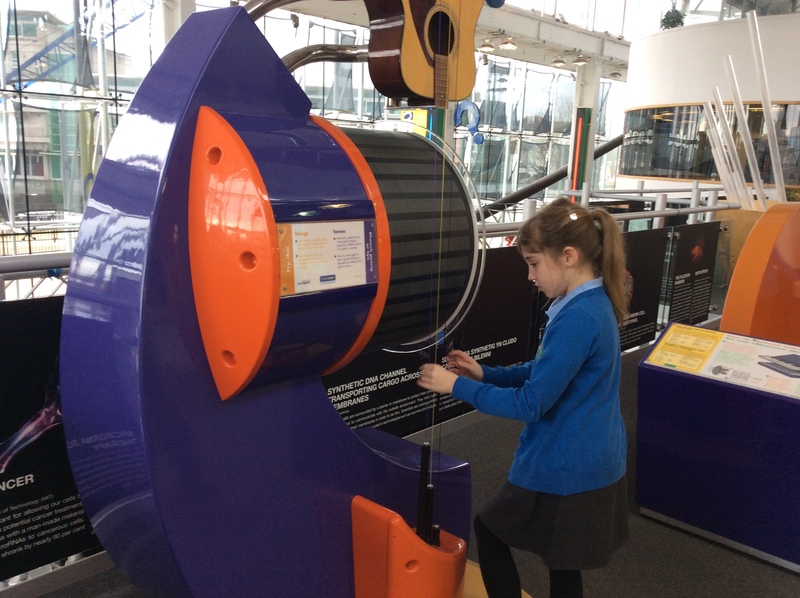 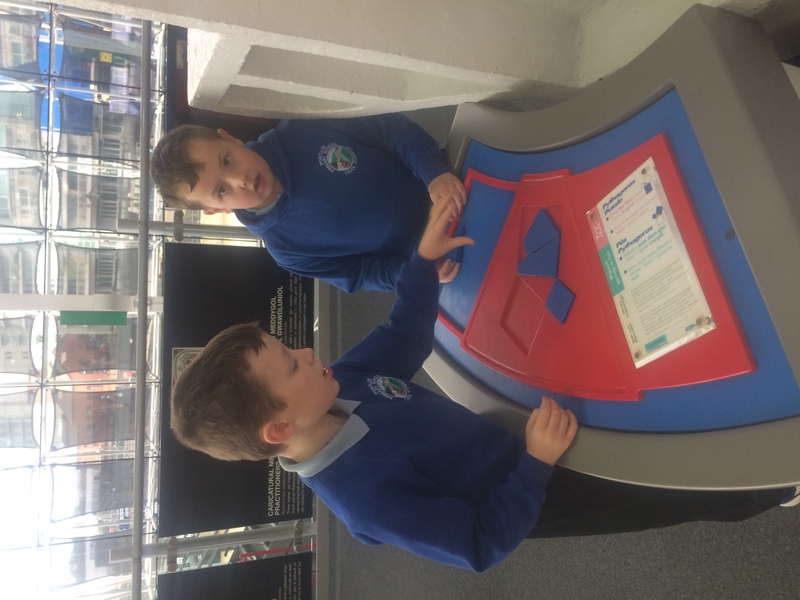 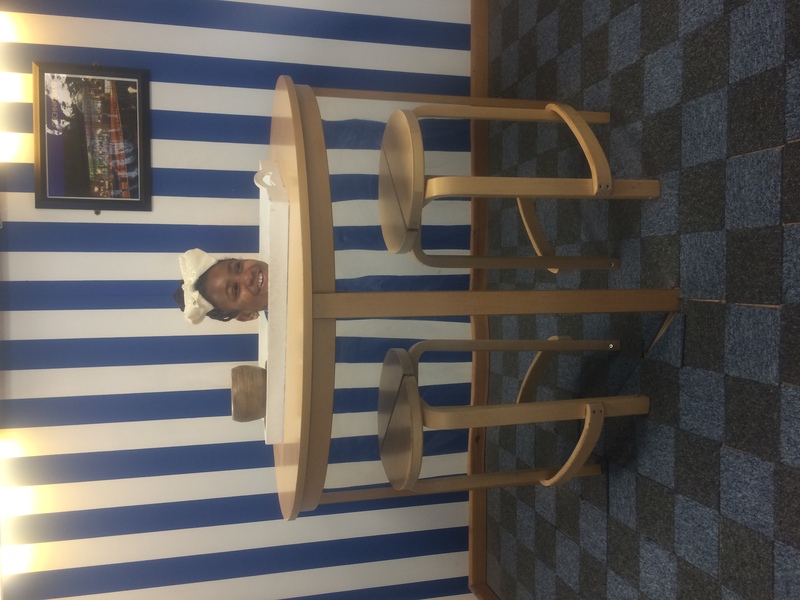 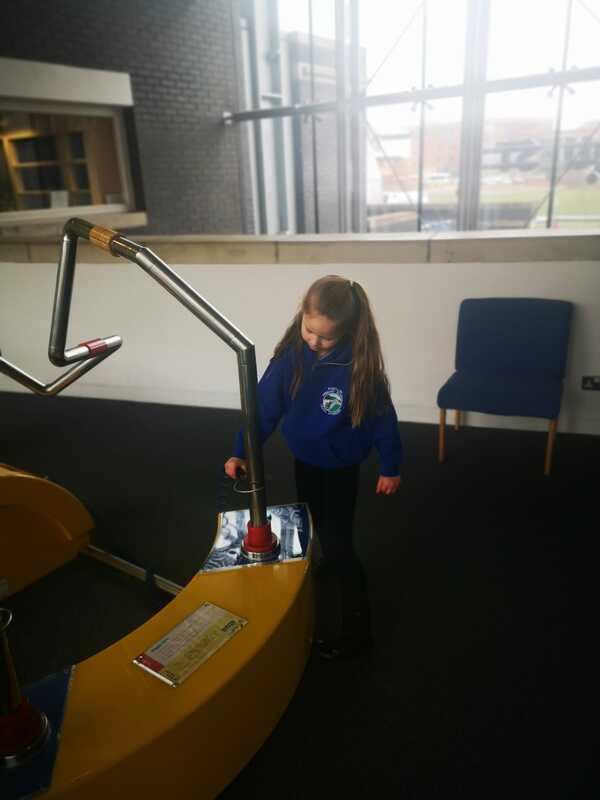 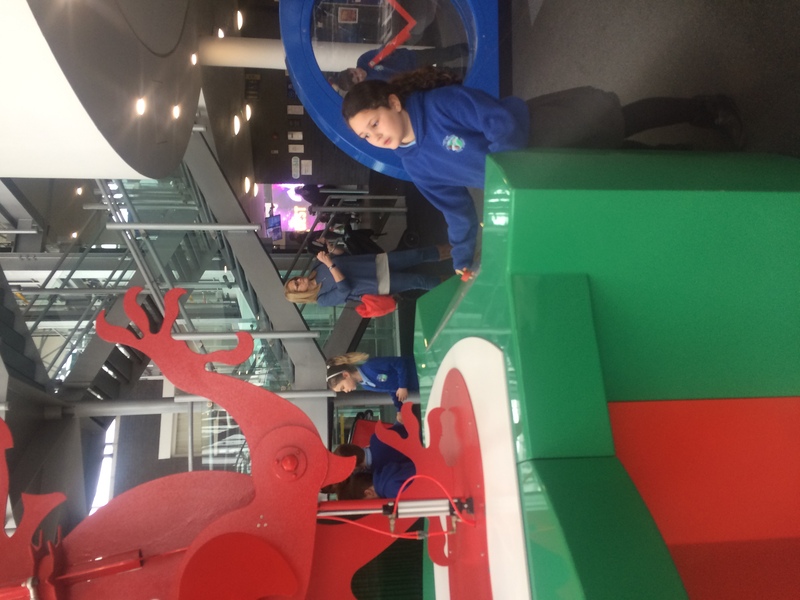 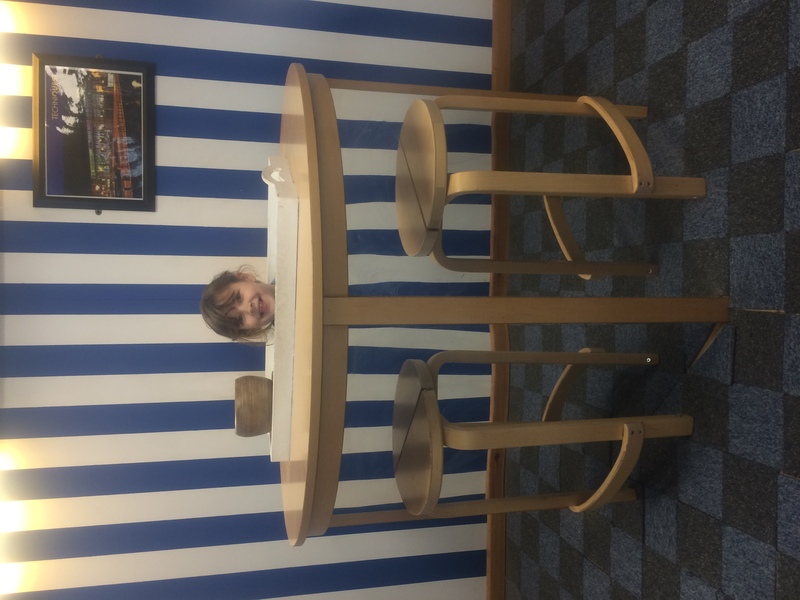 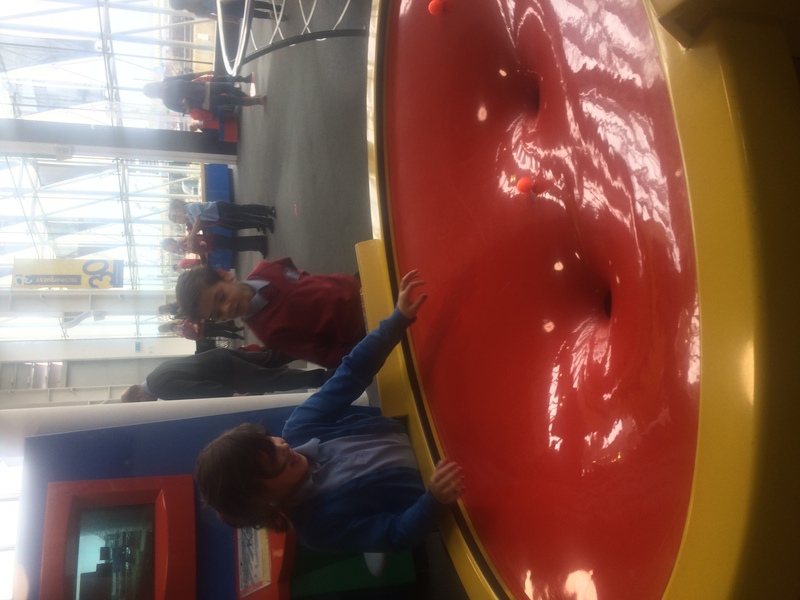 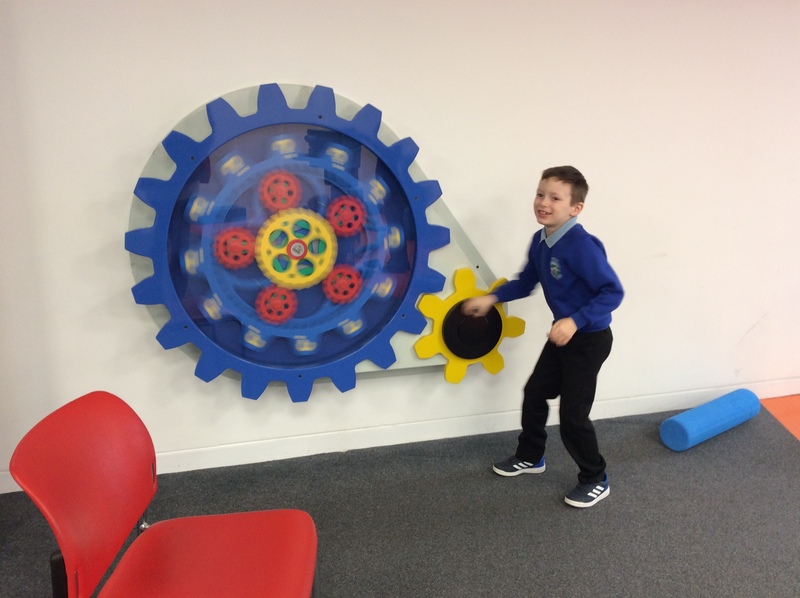 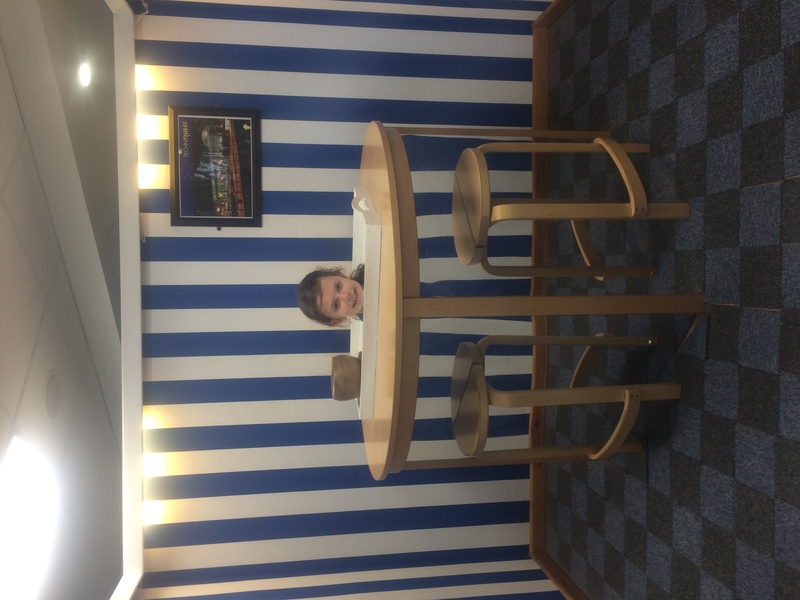 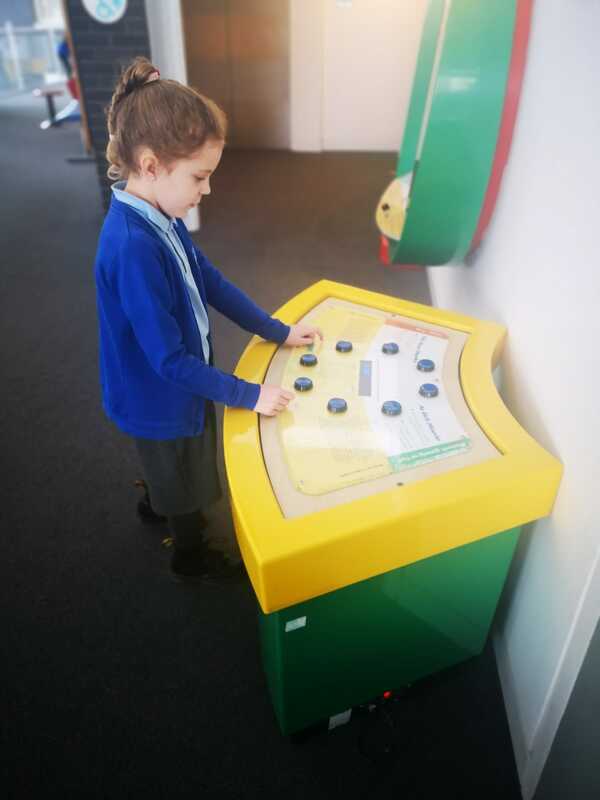 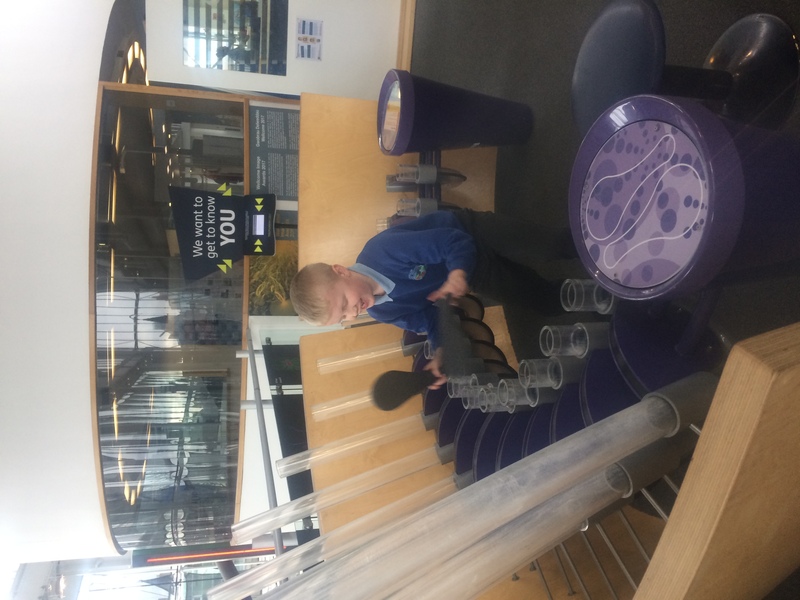 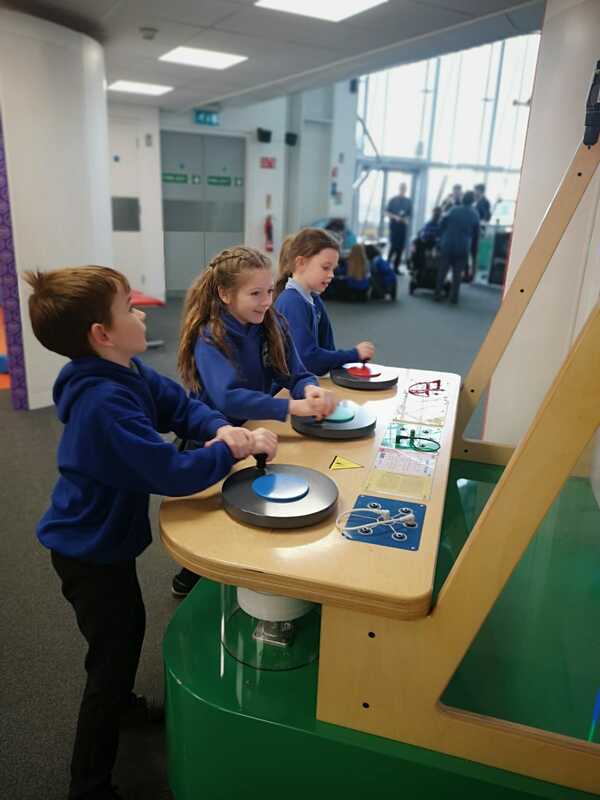 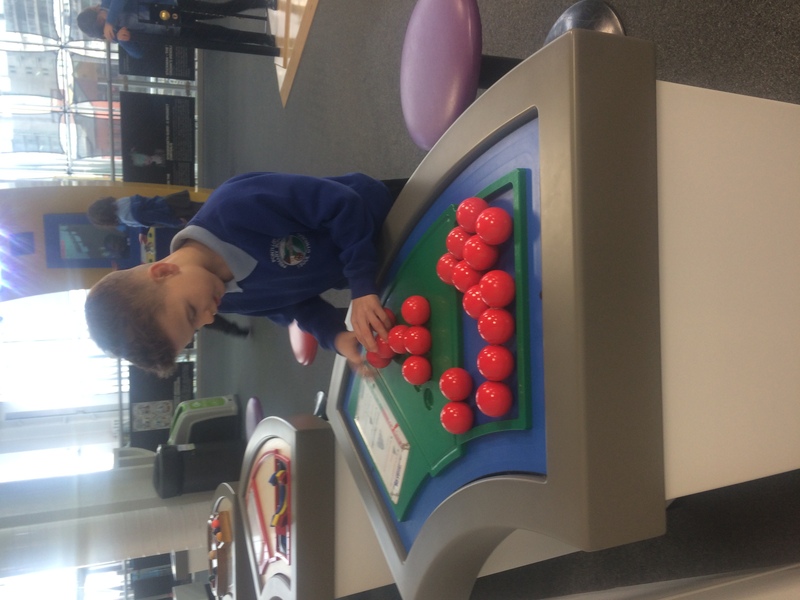 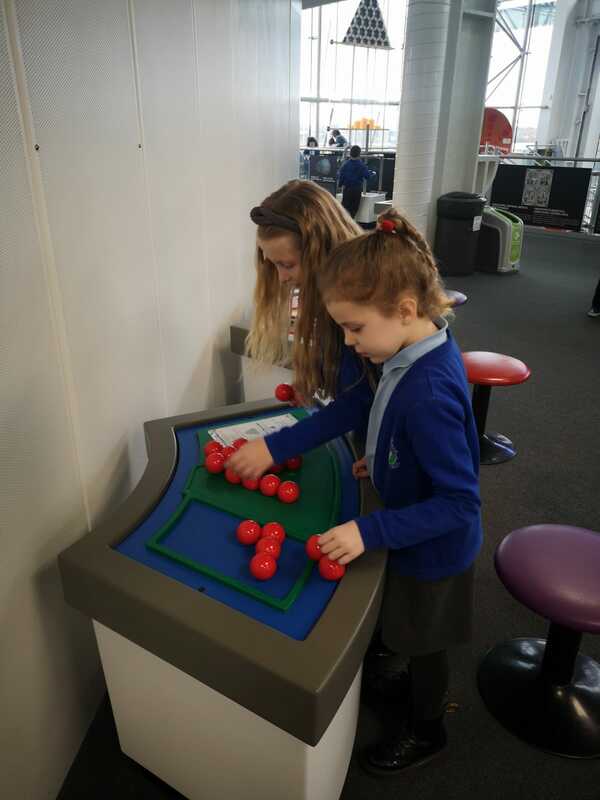 As soon as we arrived, the children were eager to explore all of the interactive exhibits – and they weren’t disappointed. 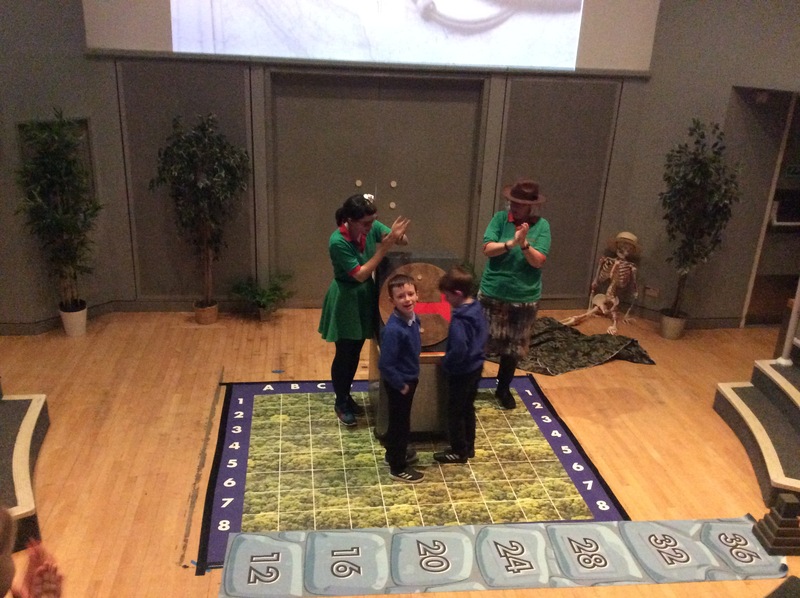 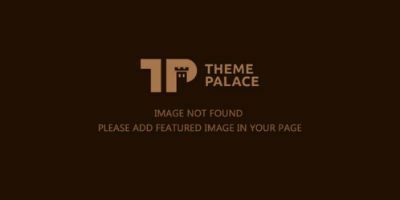 They began by watching an interactive show called ‘The Adventures of Dr. Isosceles’. 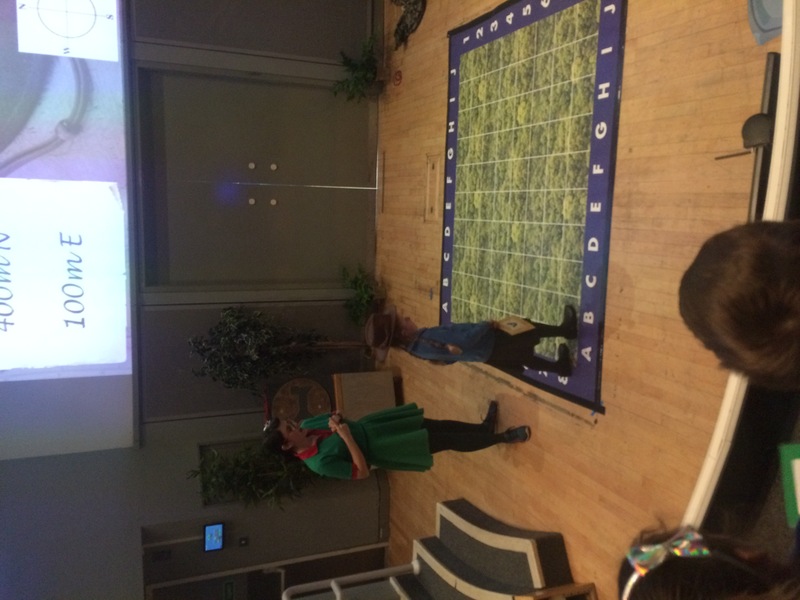 Throughout the show they had to solve problems with Dr. Isoceles to help him find treasure hunting Professor Monty who had mysteriously disappeared in Peru! 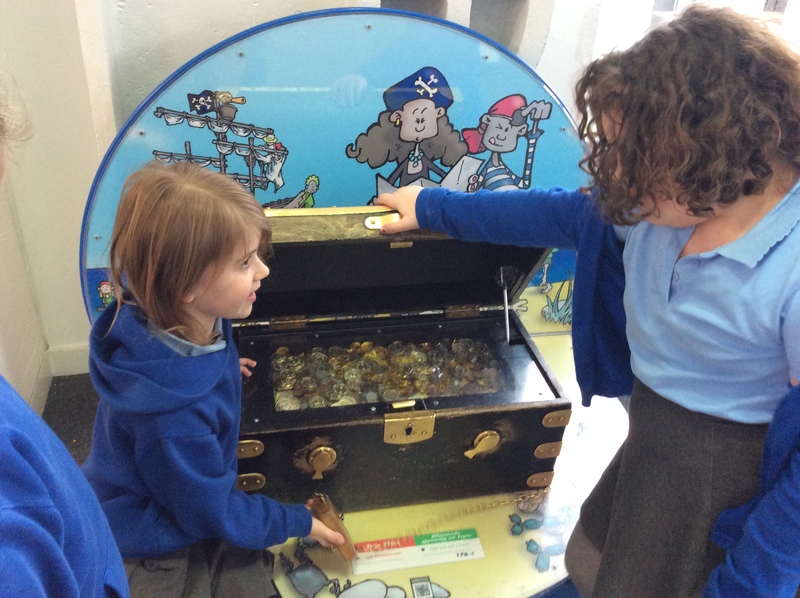 The children had to follow in the missing professor’s footsteps in order to track down the treasure. 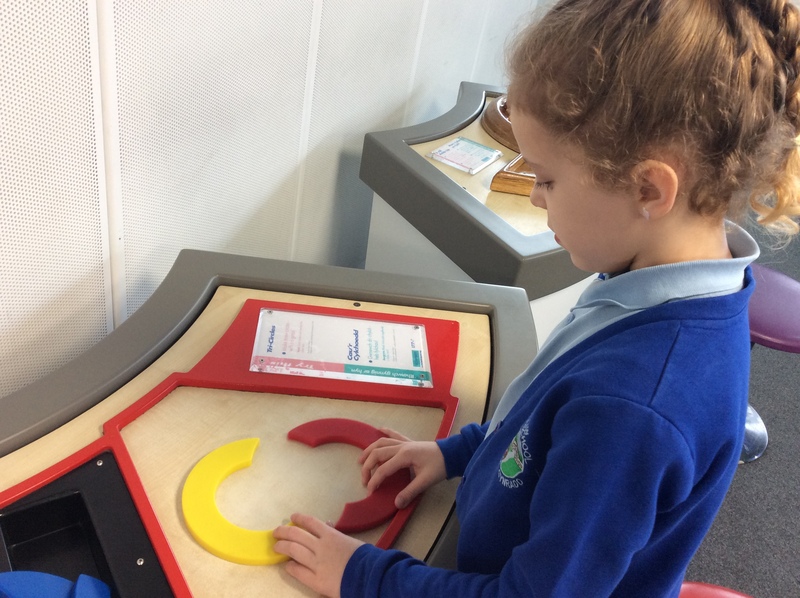 They had to use their numeracy skills to solve the puzzles along the way, such as reading co-ordinates, changing currency, working out time differences, calculating measurements and sorting shapes and position! 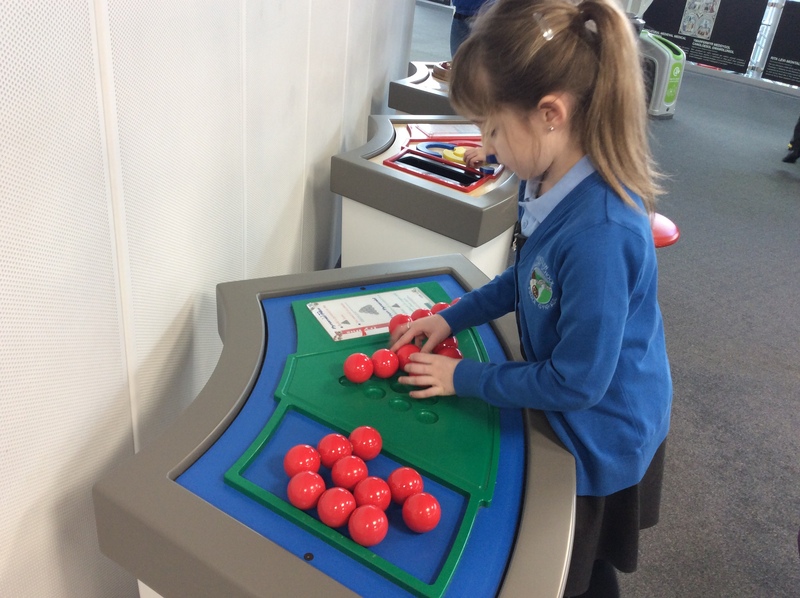 I’m pleased to say that the children did manage to find the missing fortune 🙂 Amazing maths skills boys and girls! 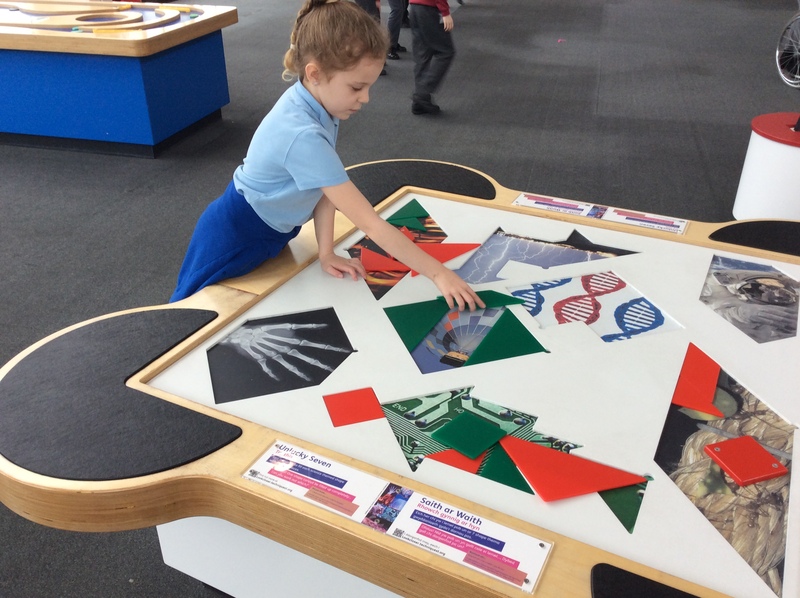 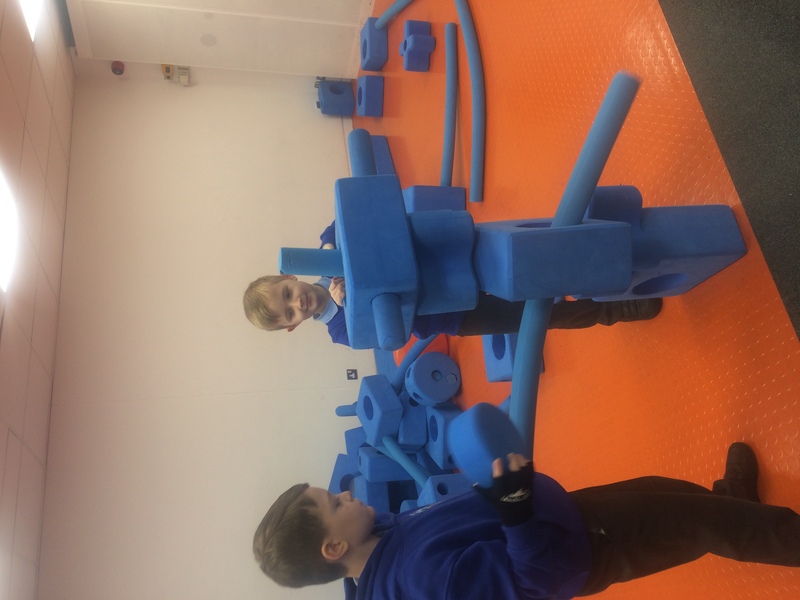 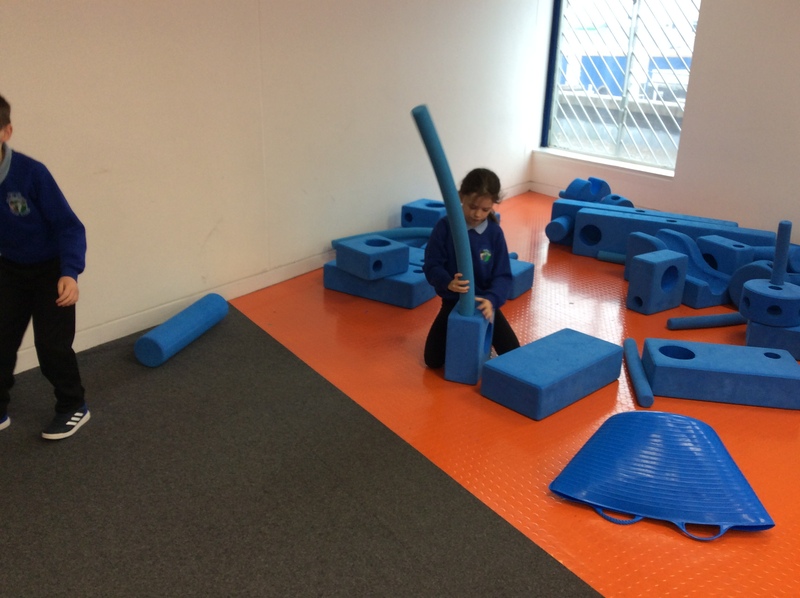 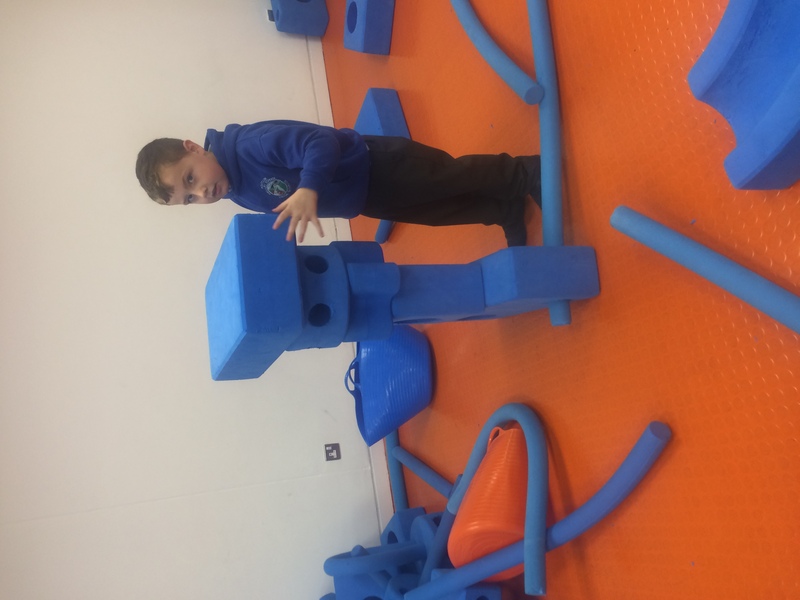 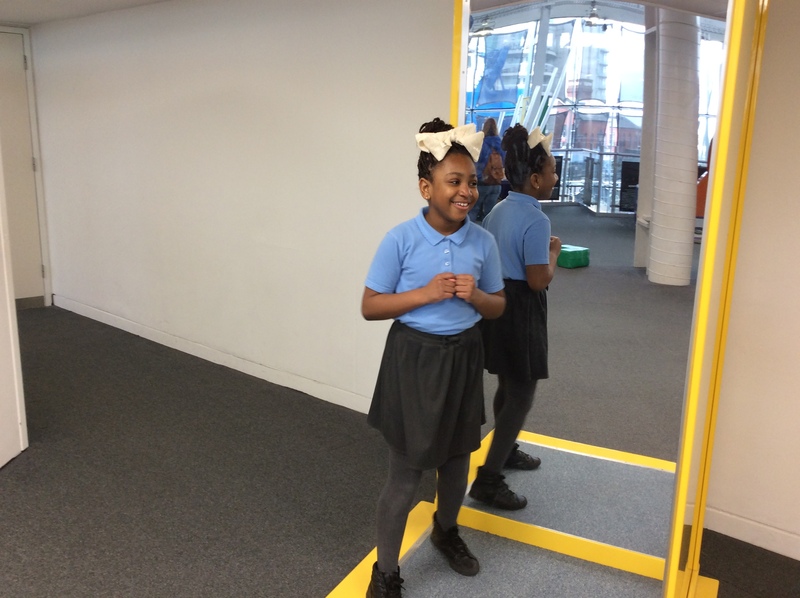 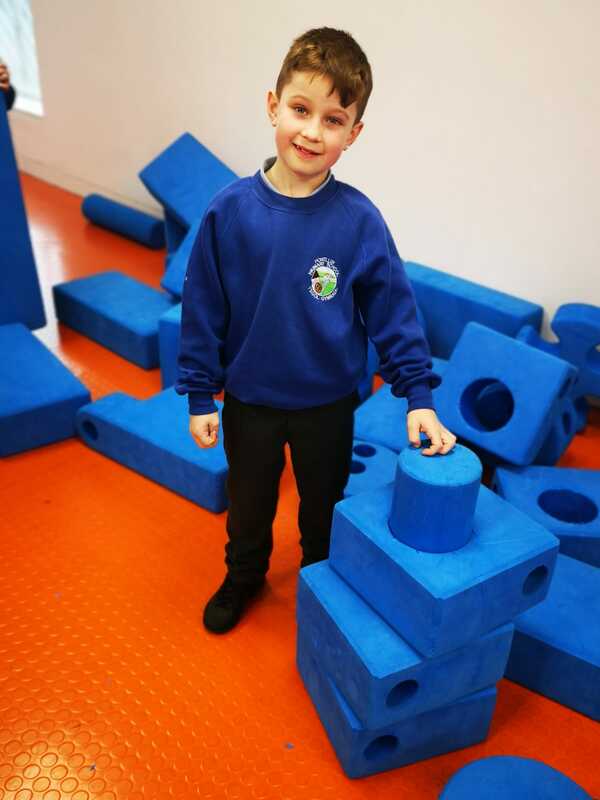 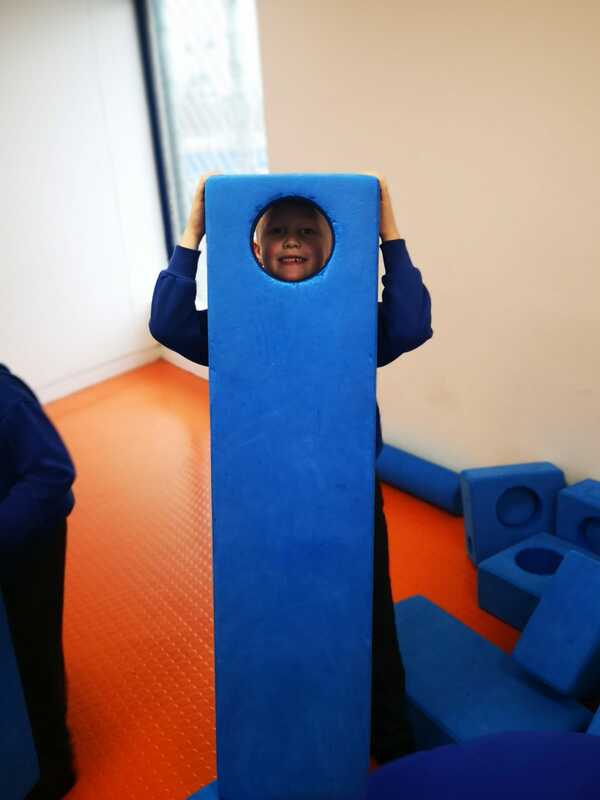 After the show, they were able to take what they had learnt back onto the exhibition floor to continue their self-directed learning and discovery. 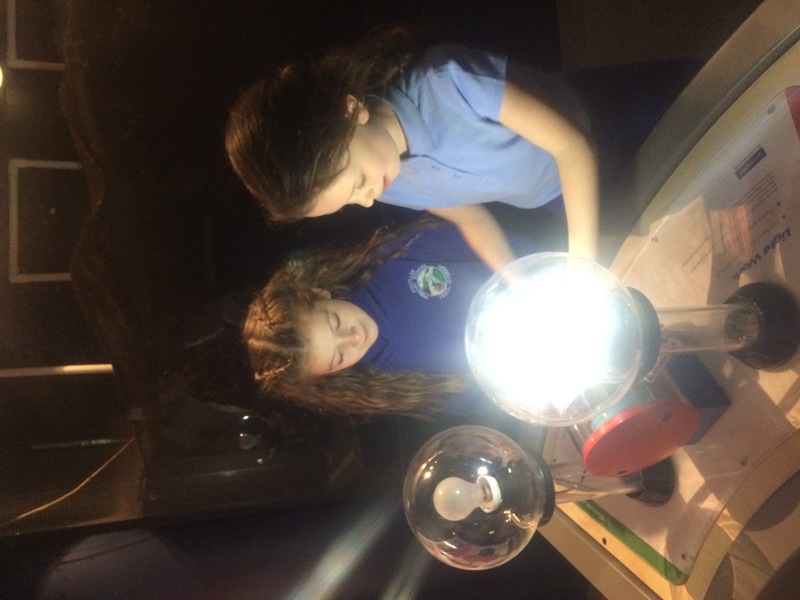 What a wonderful opportunity for the children which allowed them to learn through investigation, discussion and collaboration. 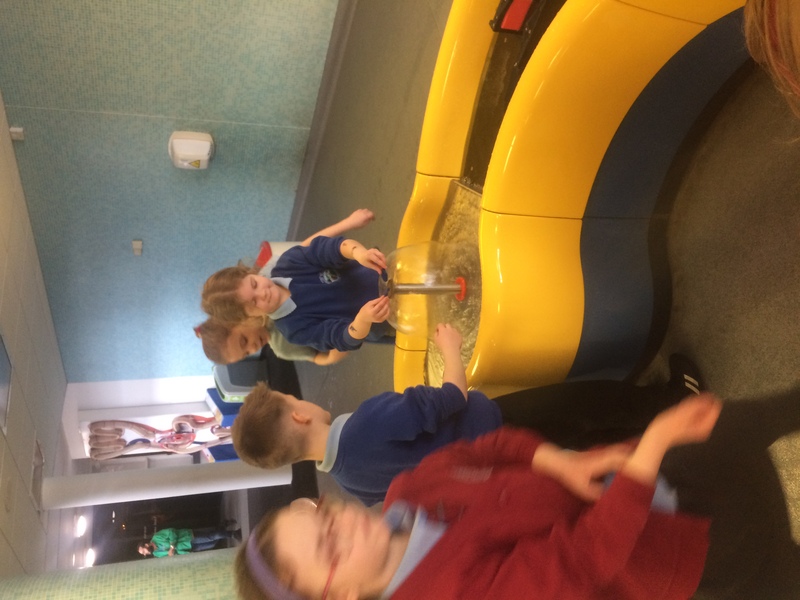 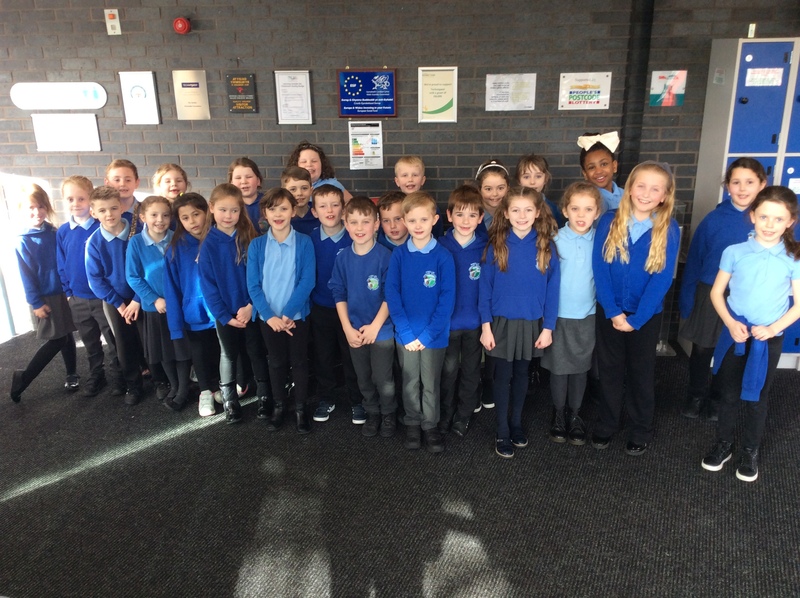 Well done Year 3, you were a credit to our school today. 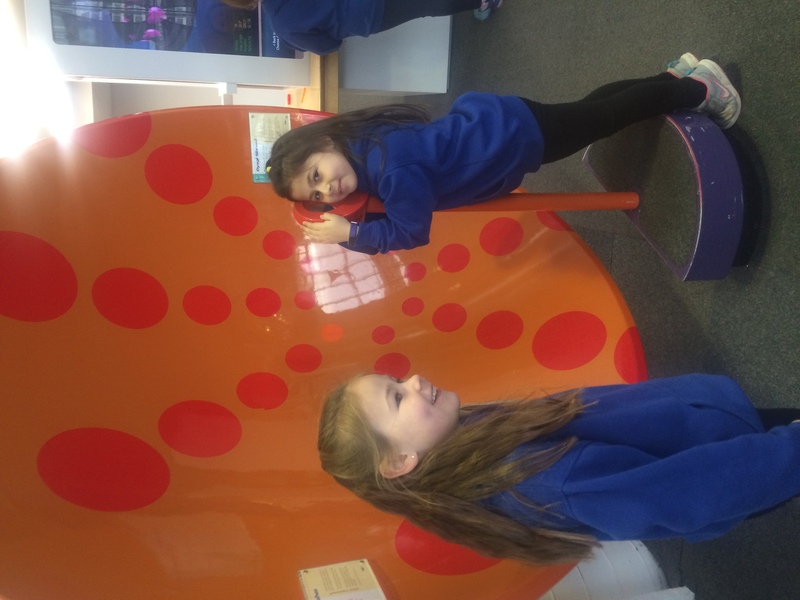 Eggciting Visitors in Year 2!